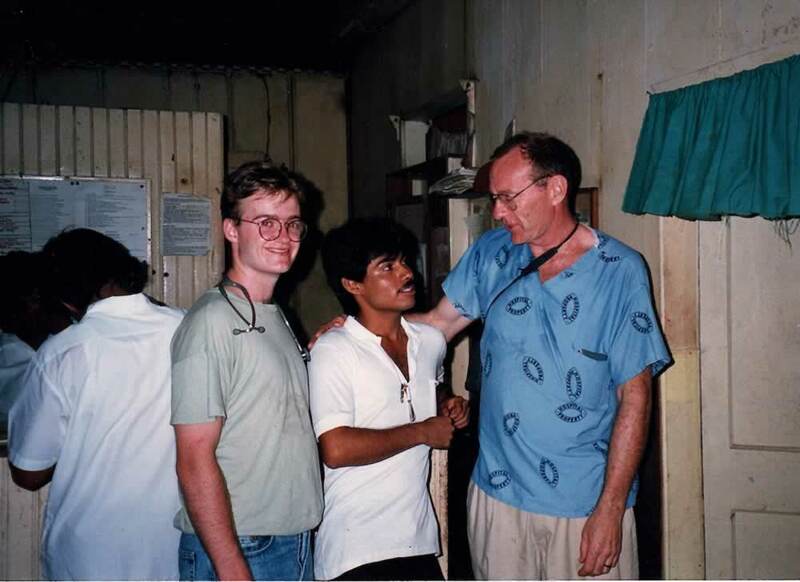 Partners in Health (PIH) was originally formed as a division of Eastern Maine Charities (a local 501c foundation), it formally incorporated in 1992 as a separate 501c3 non-profit volunteer organization with the mission of providing health services, training, education and volunteer opportunities for health care providers in third world countries. 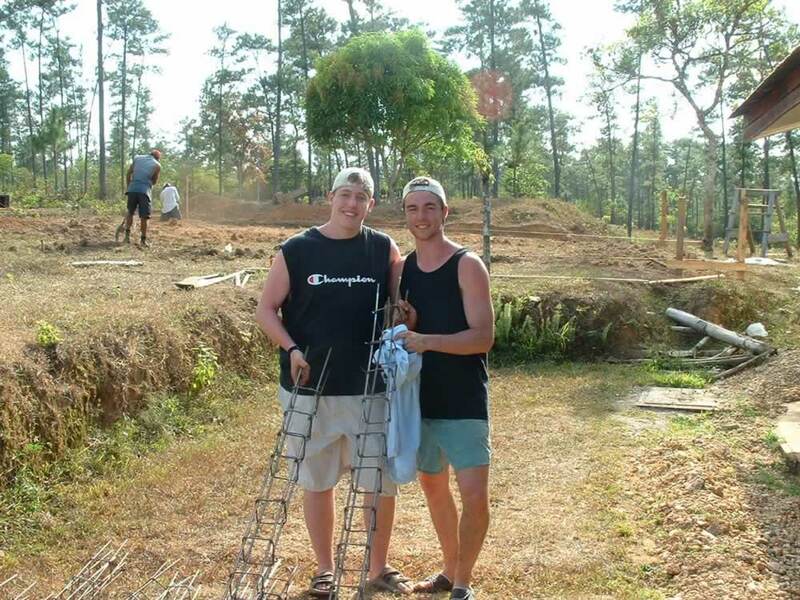 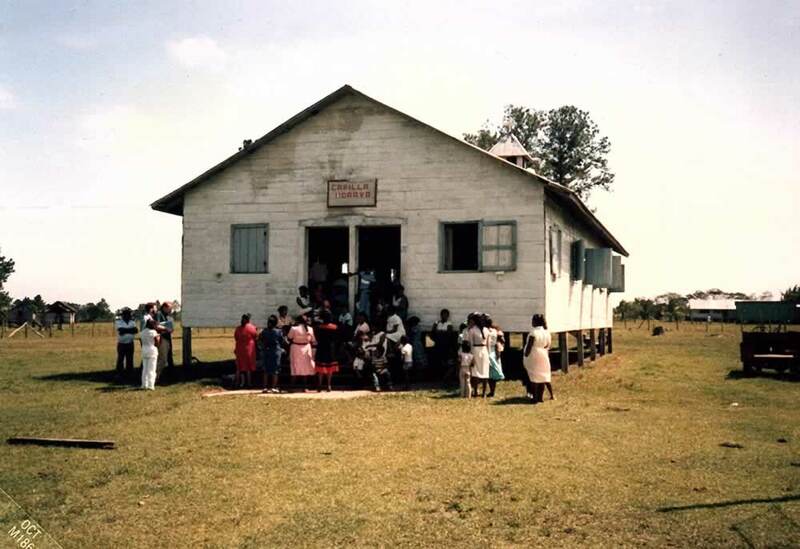 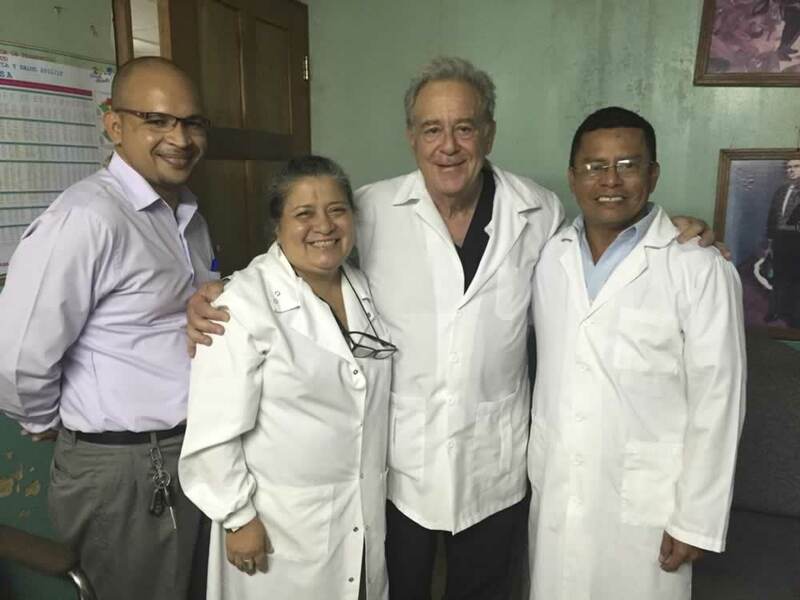 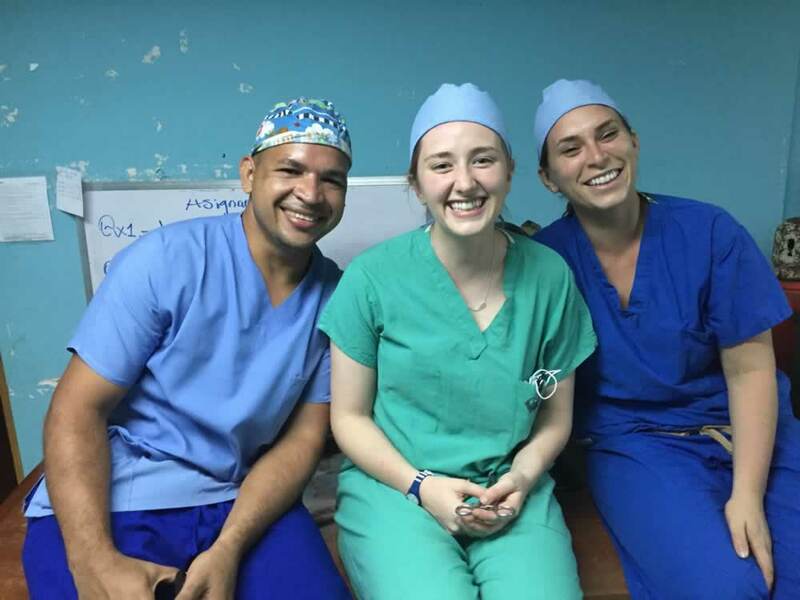 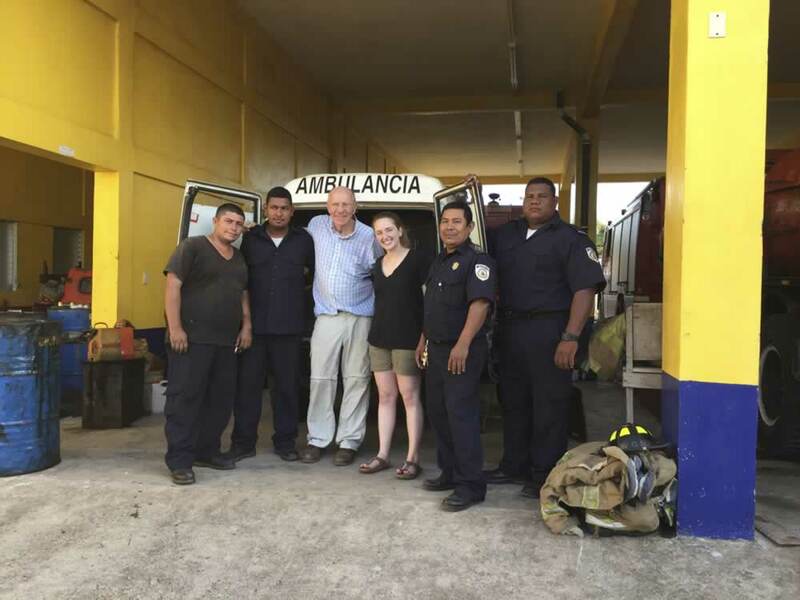 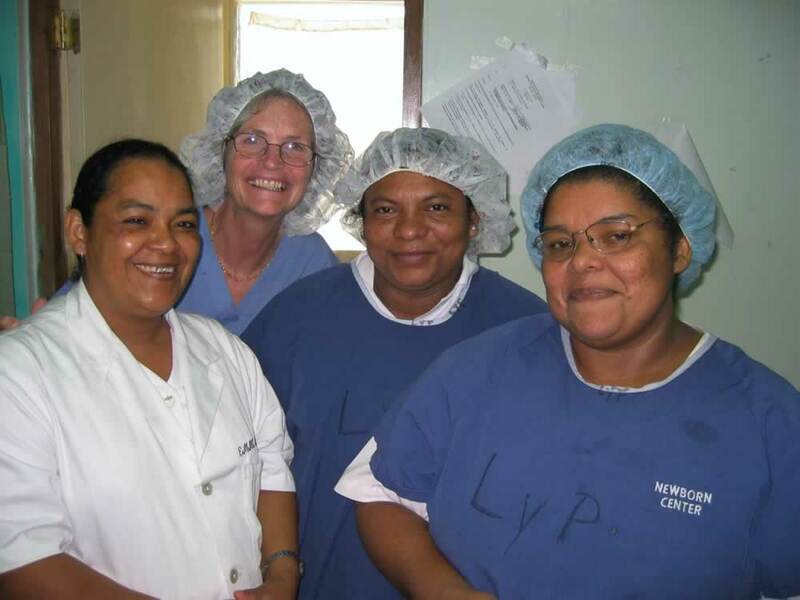 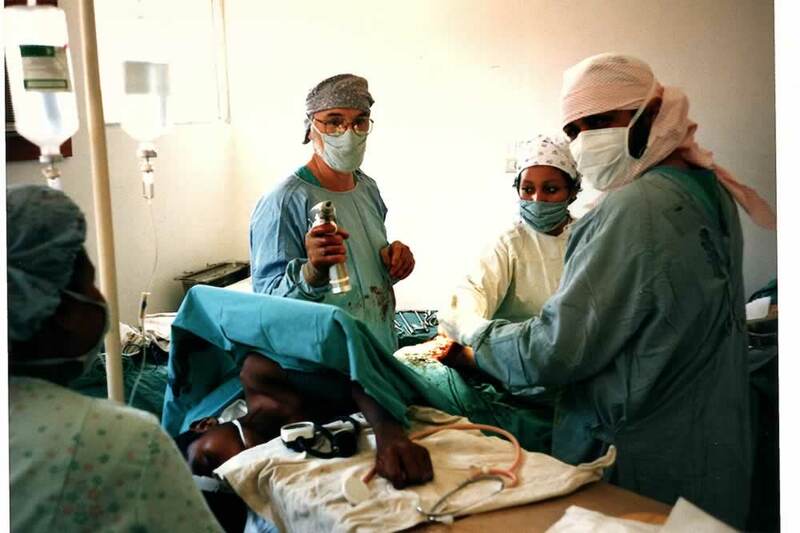 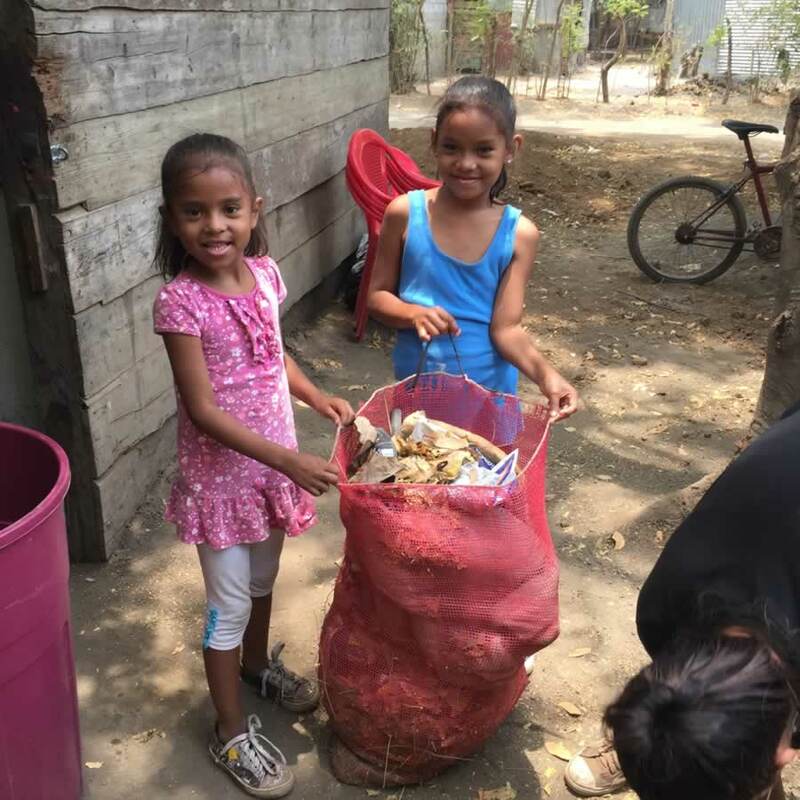 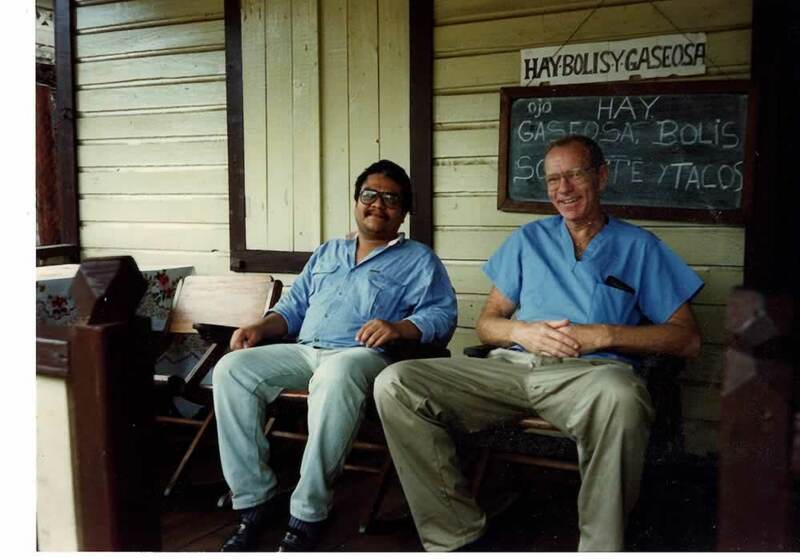 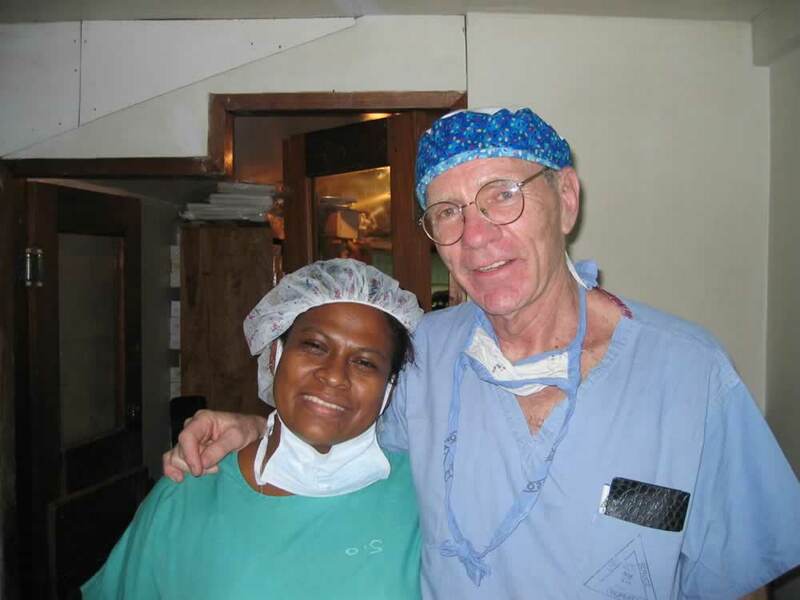 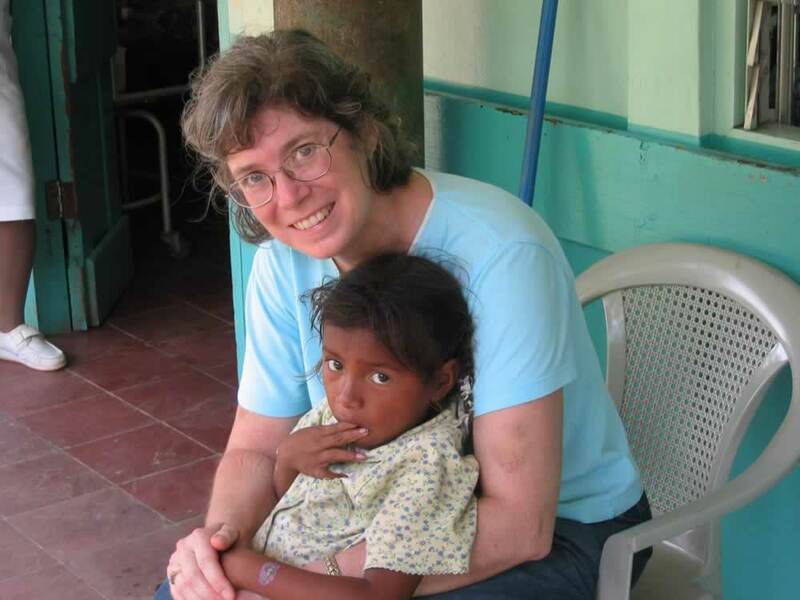 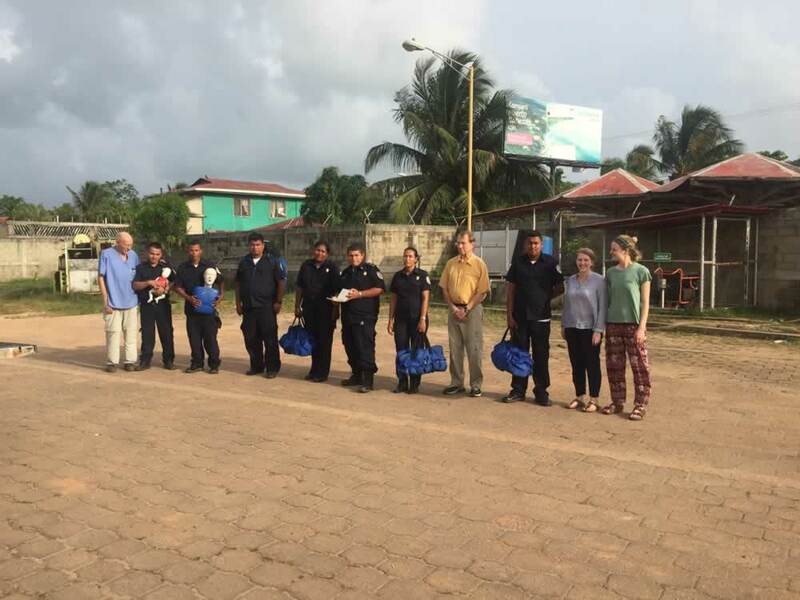 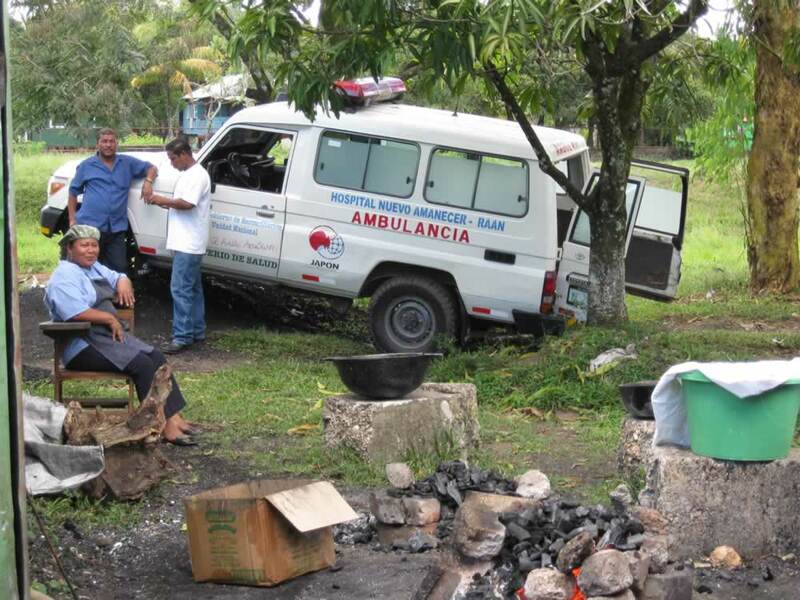 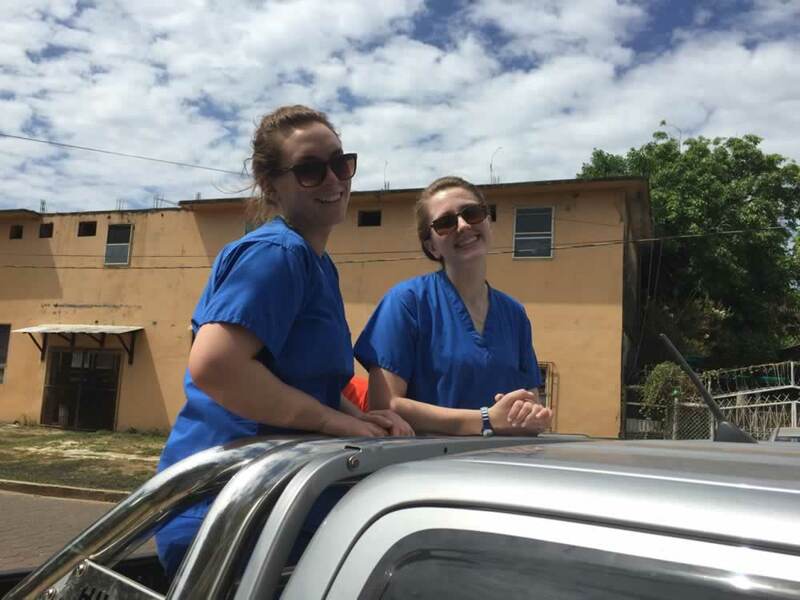 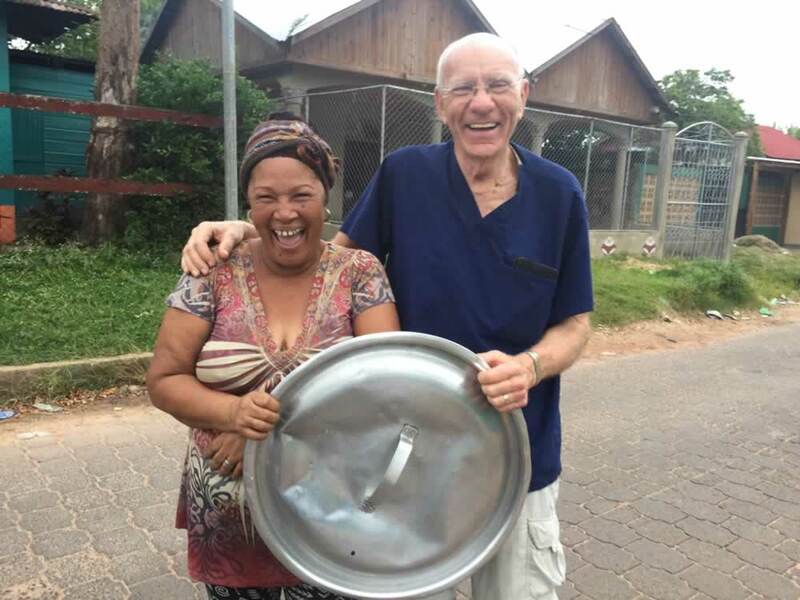 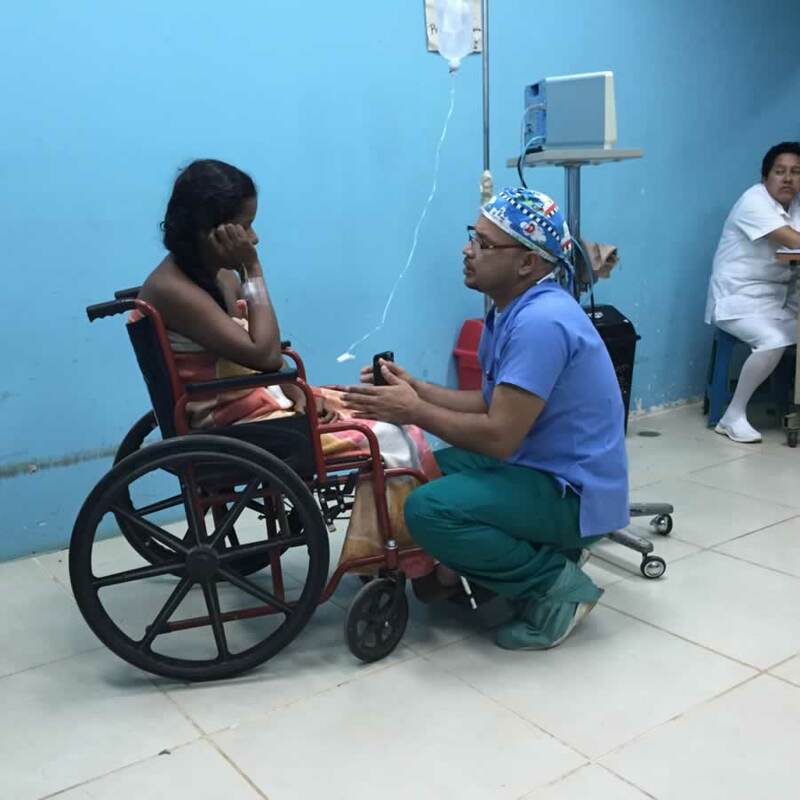 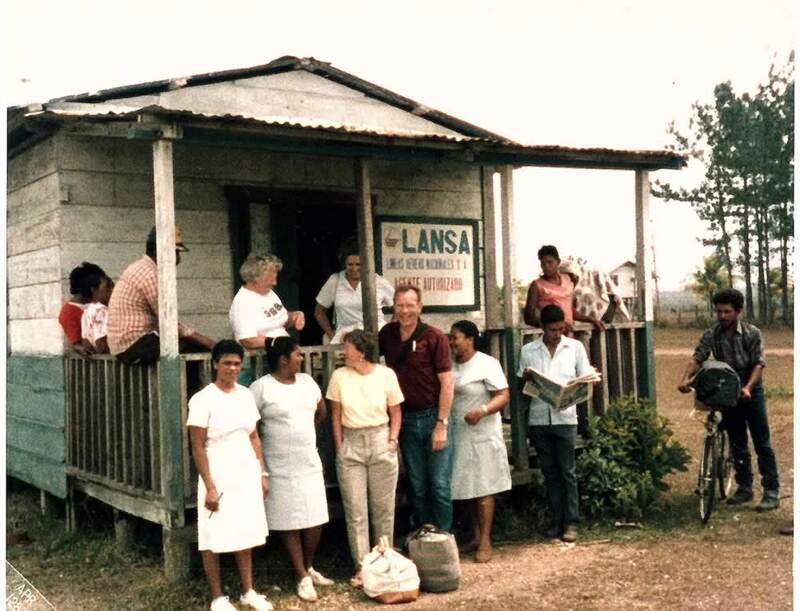 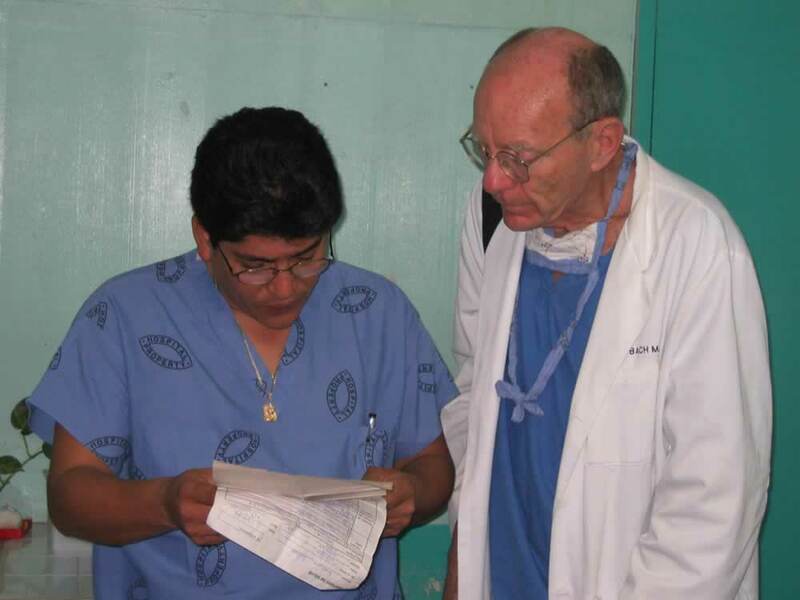 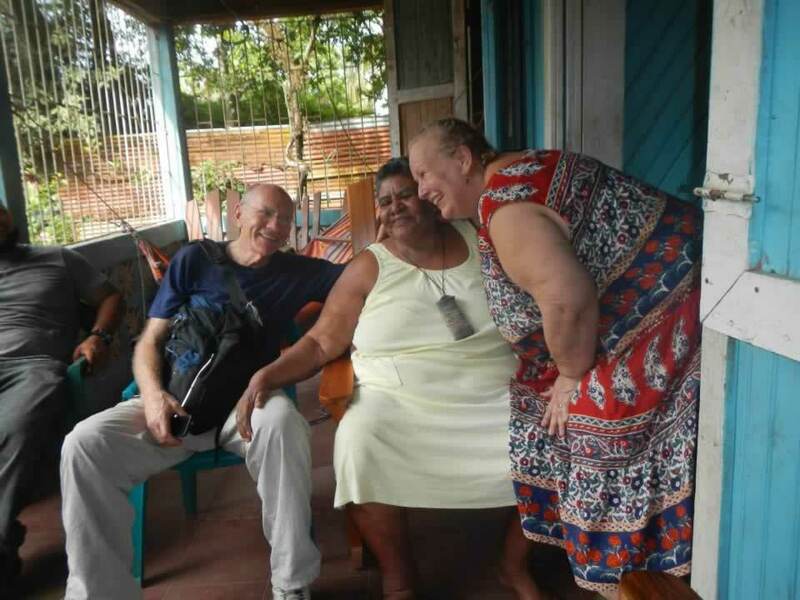 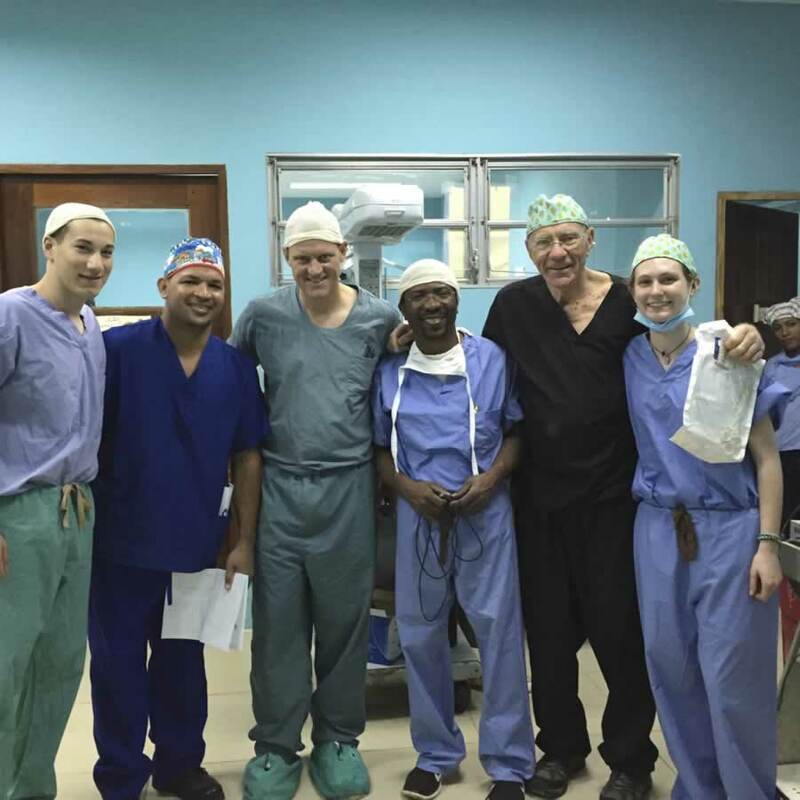 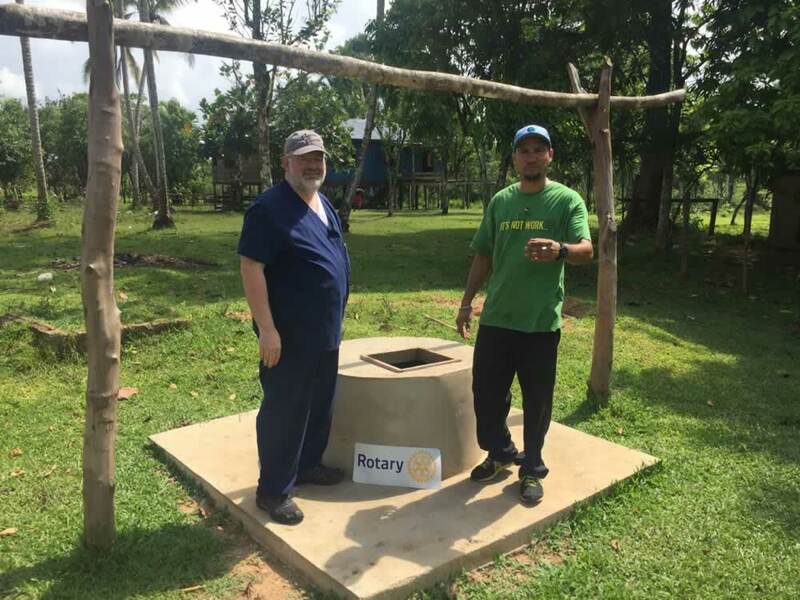 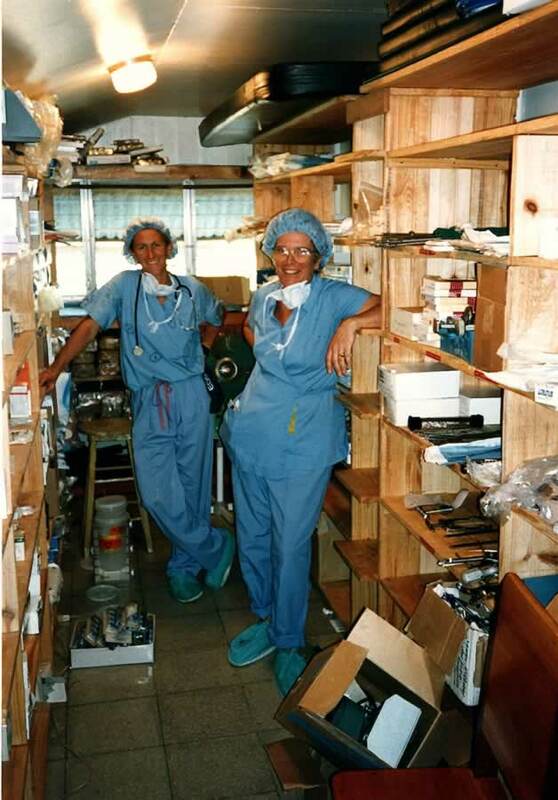 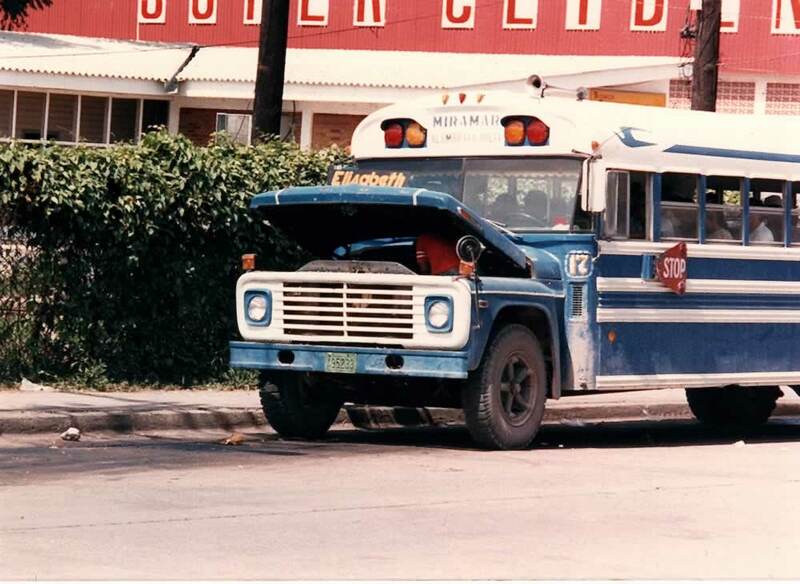 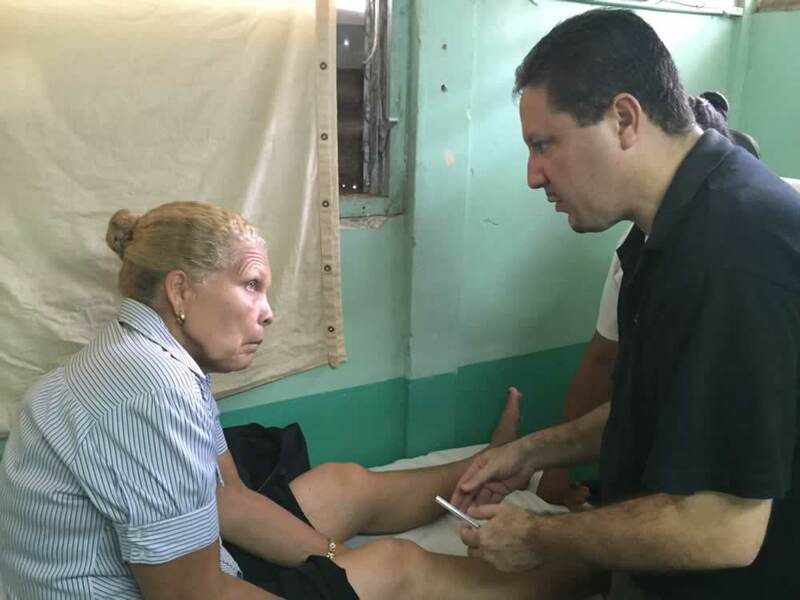 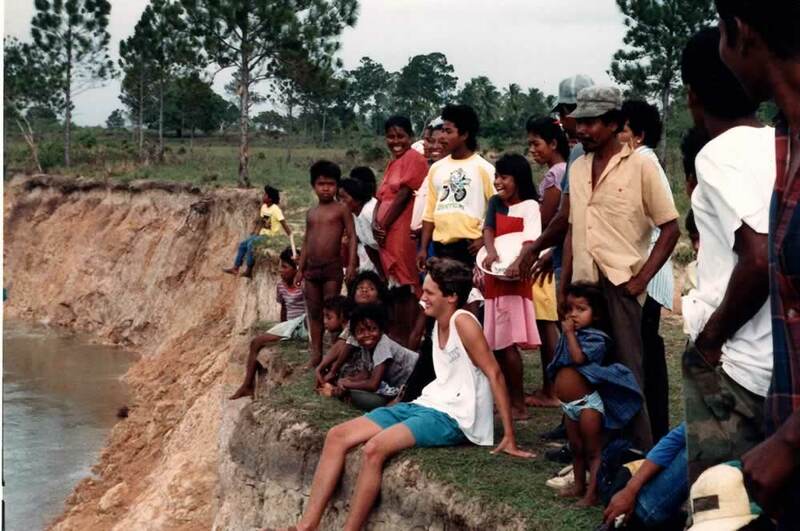 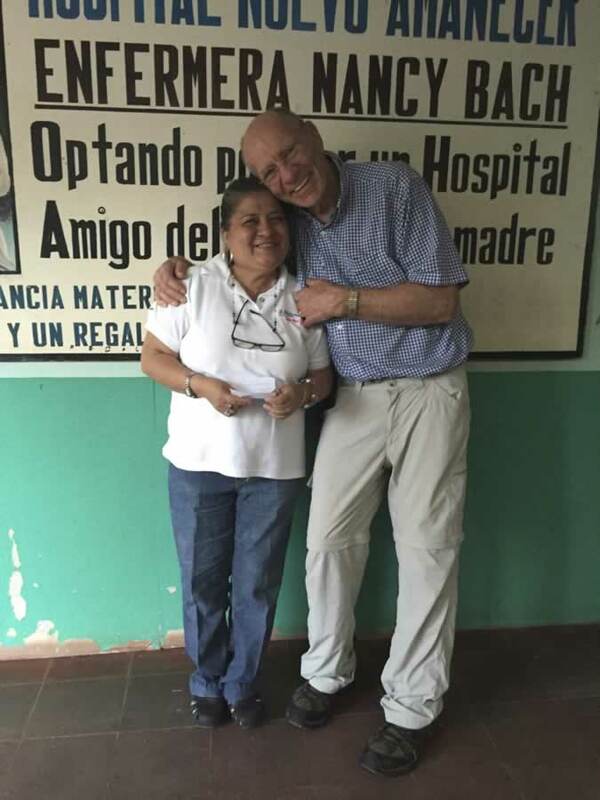 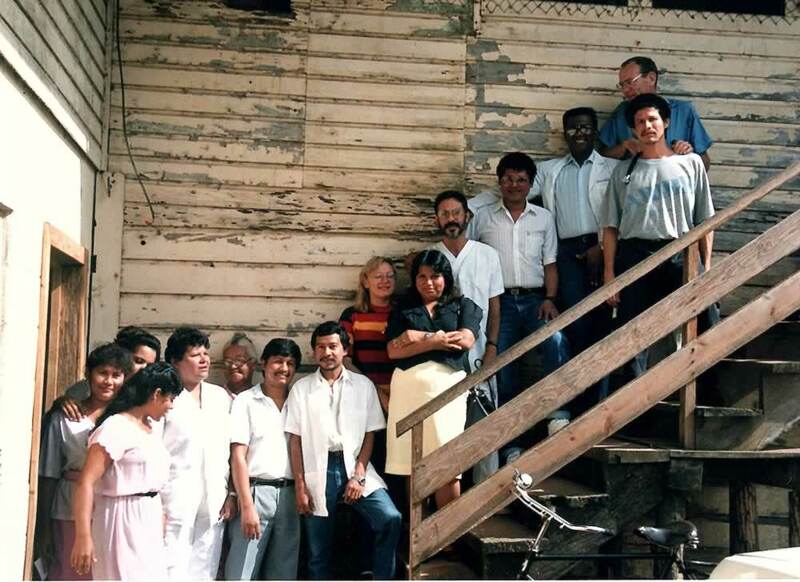 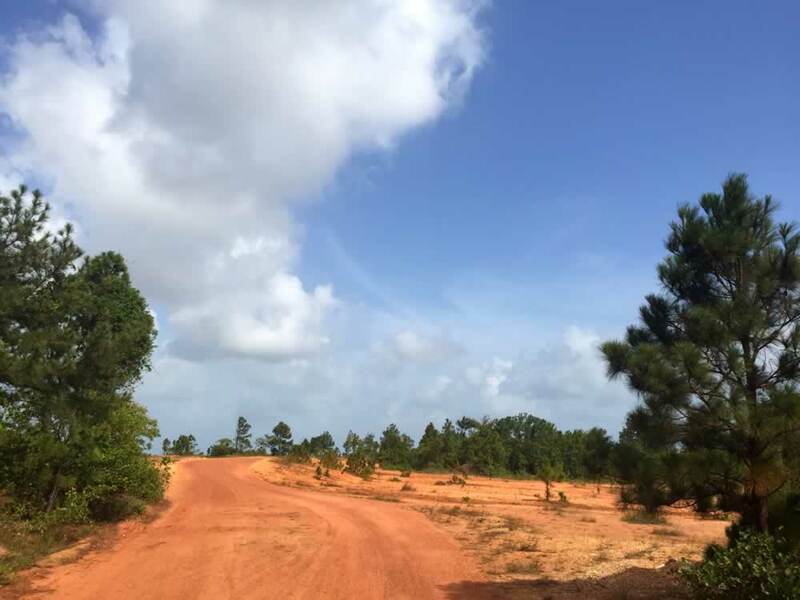 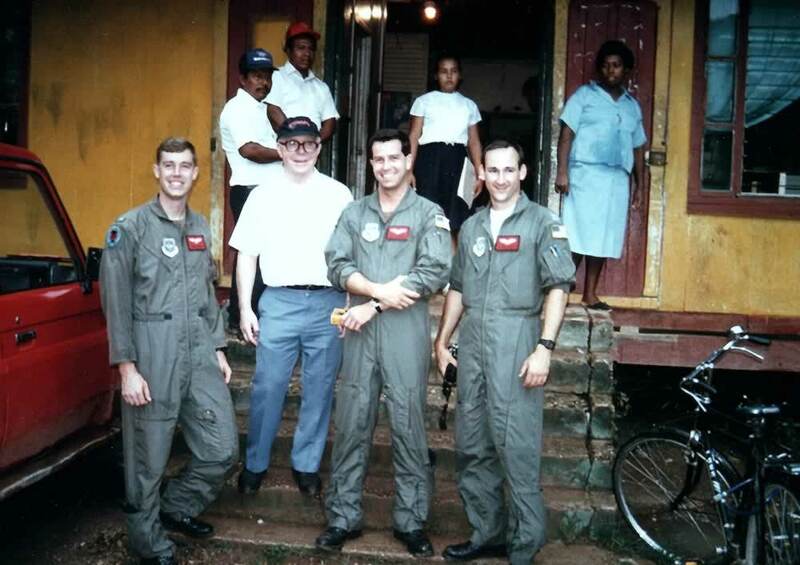 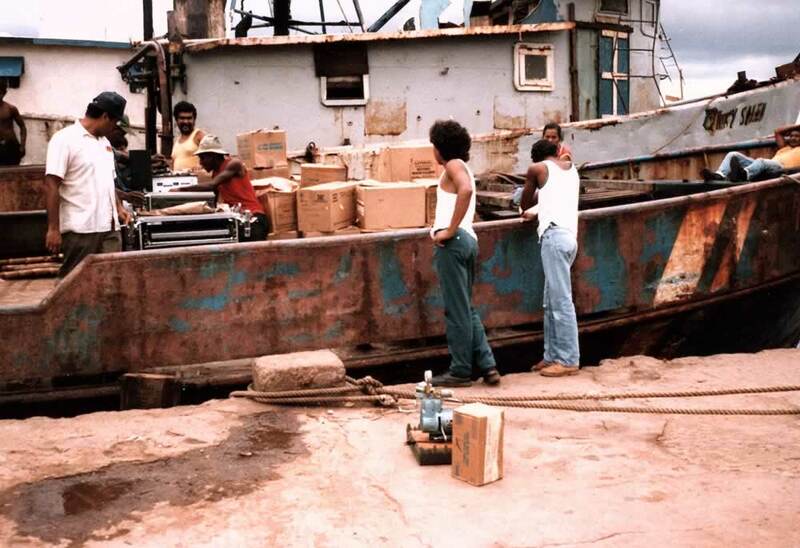 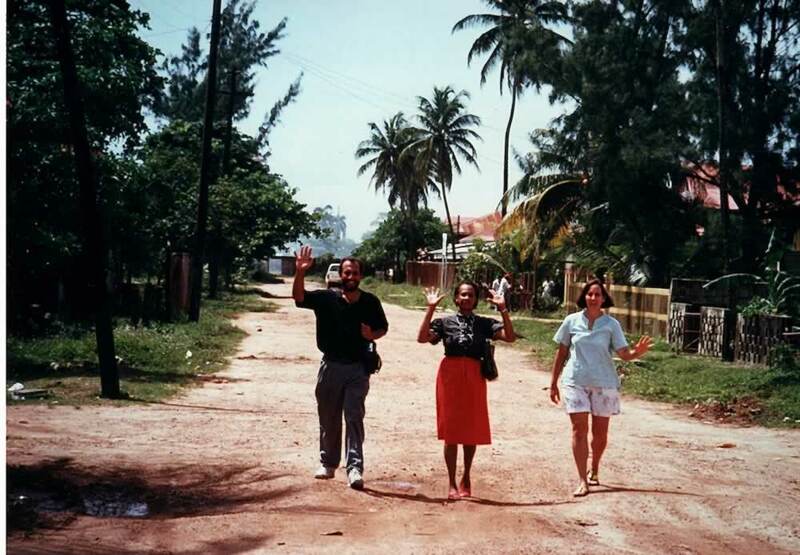 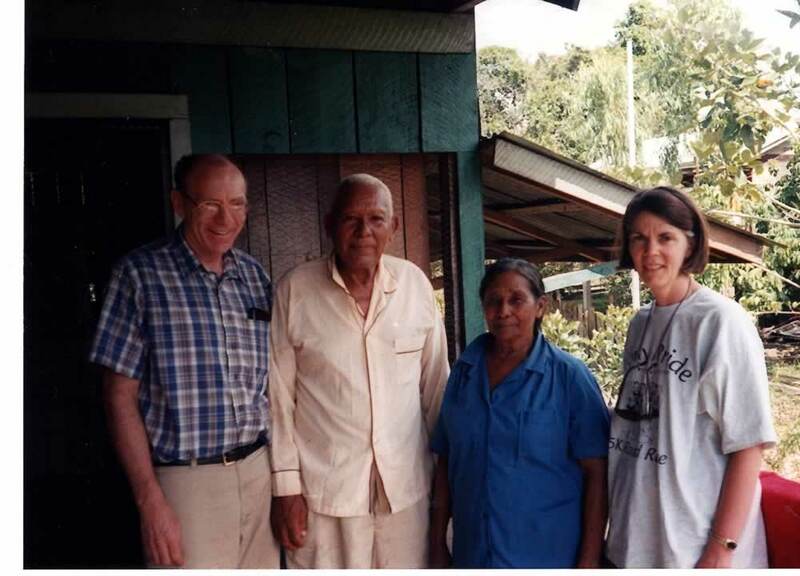 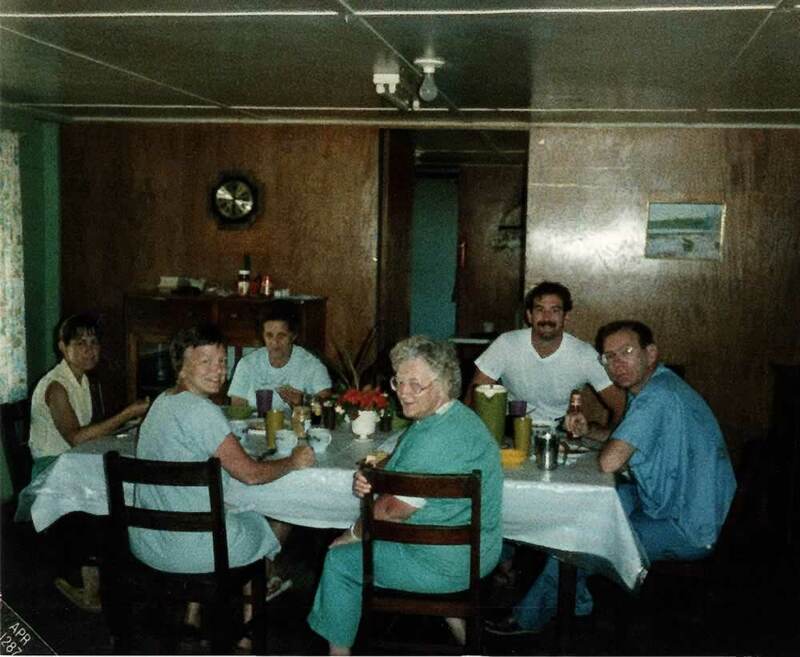 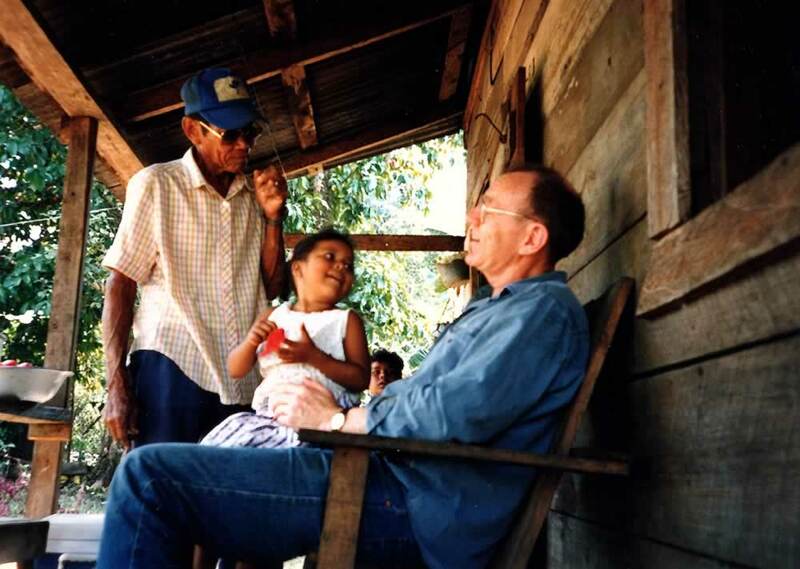 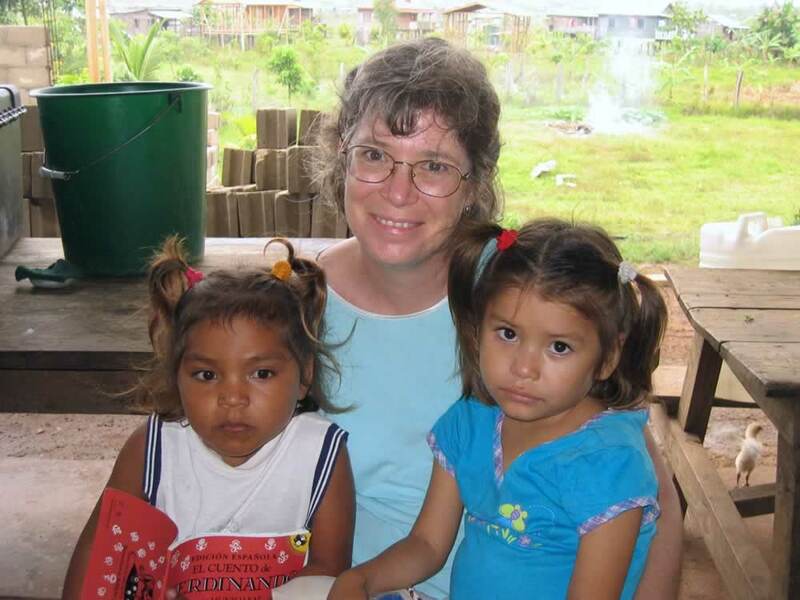 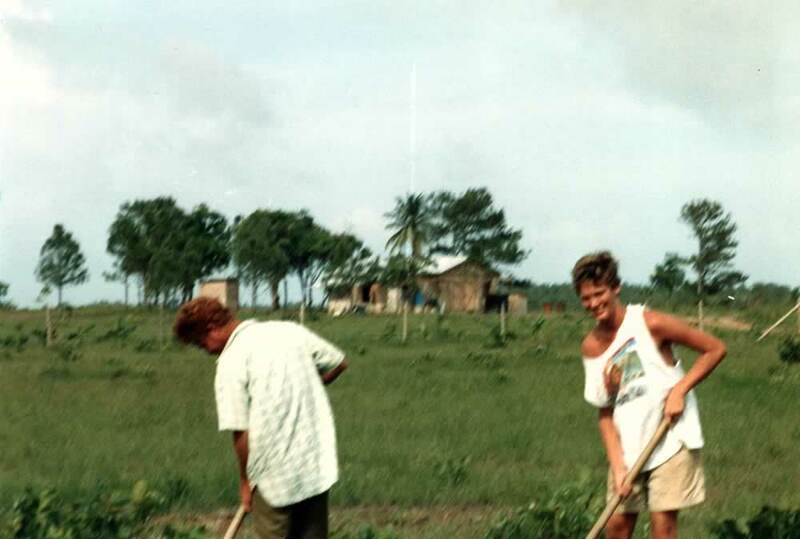 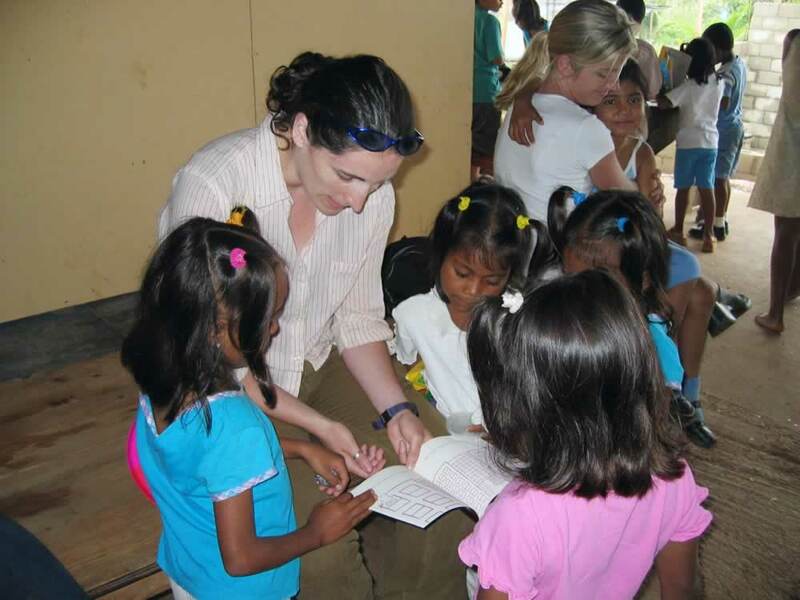 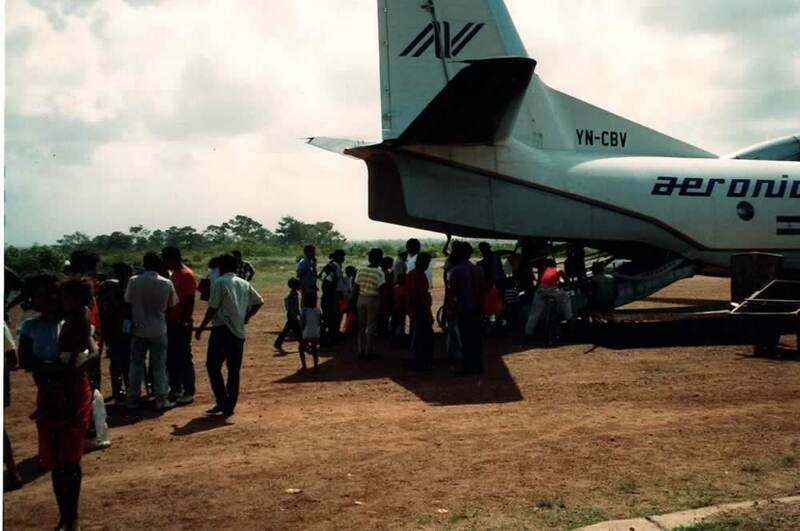 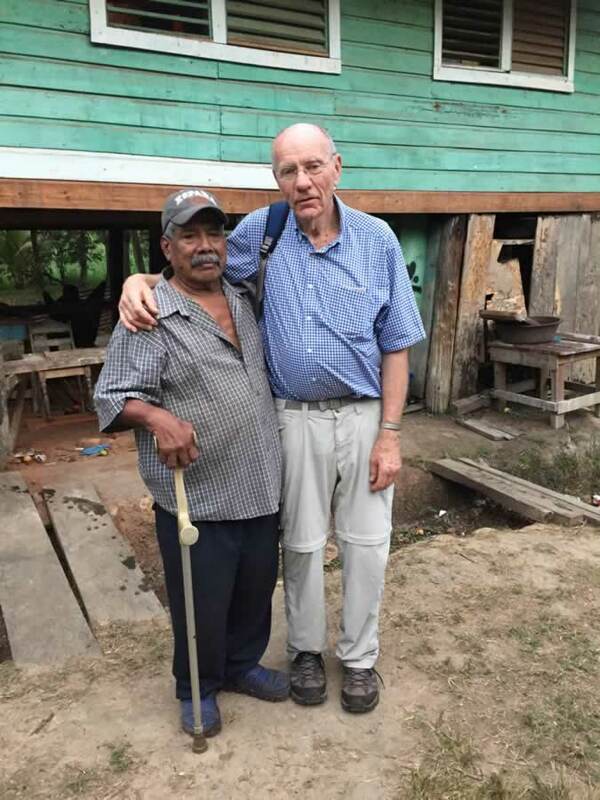 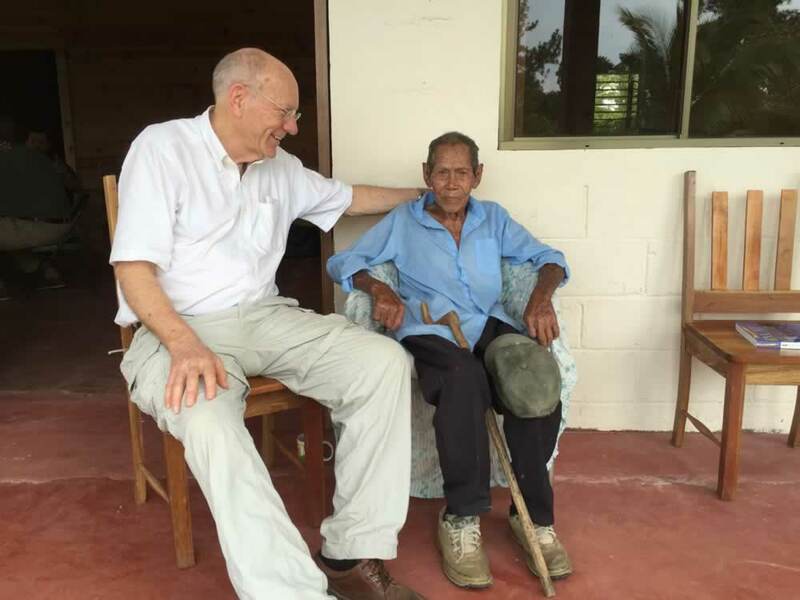 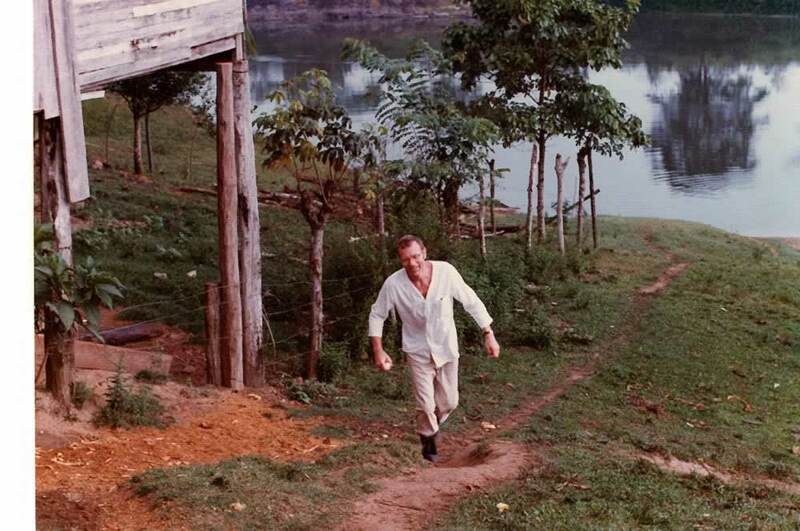 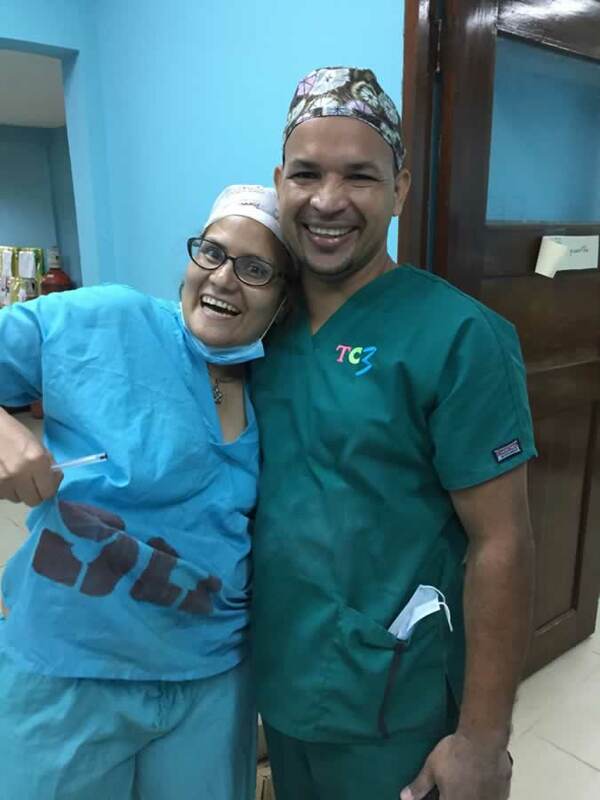 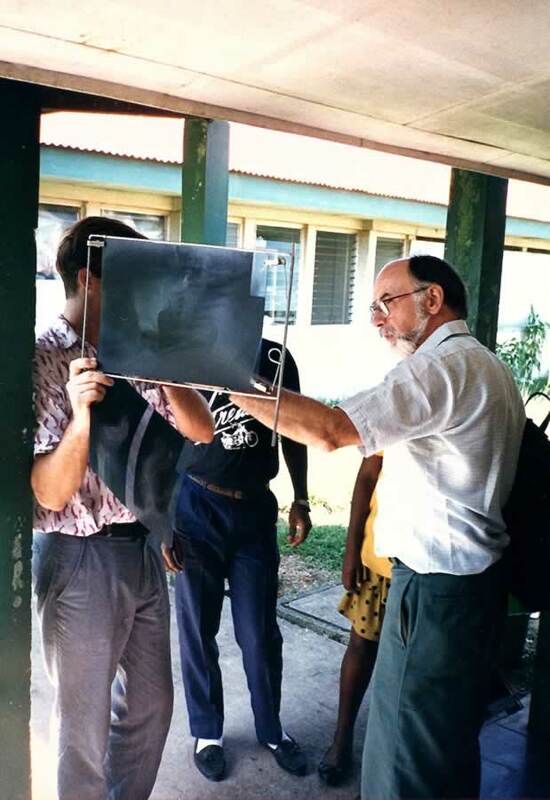 The organization grew around the volunteer work of Dr. Robert Bach, a general surgeon from Dover-Foxcroft, Maine, and other health care workers who had been volunteering in Central America since 1975. 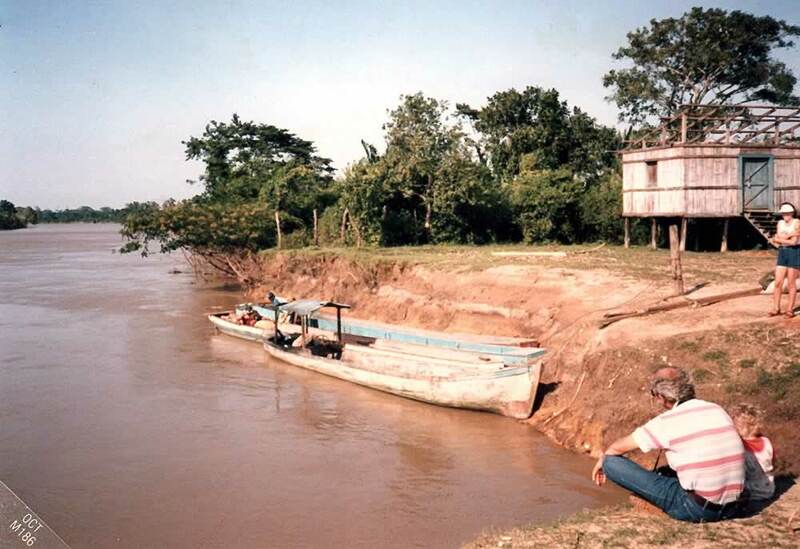 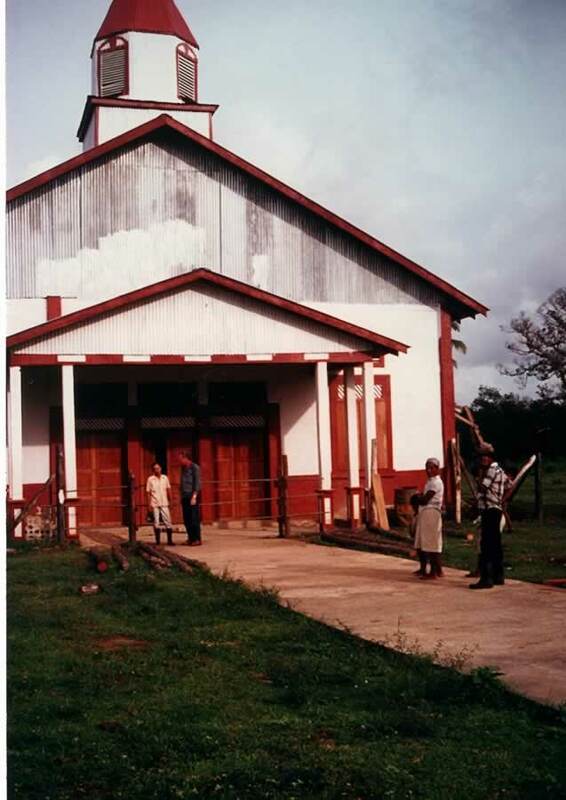 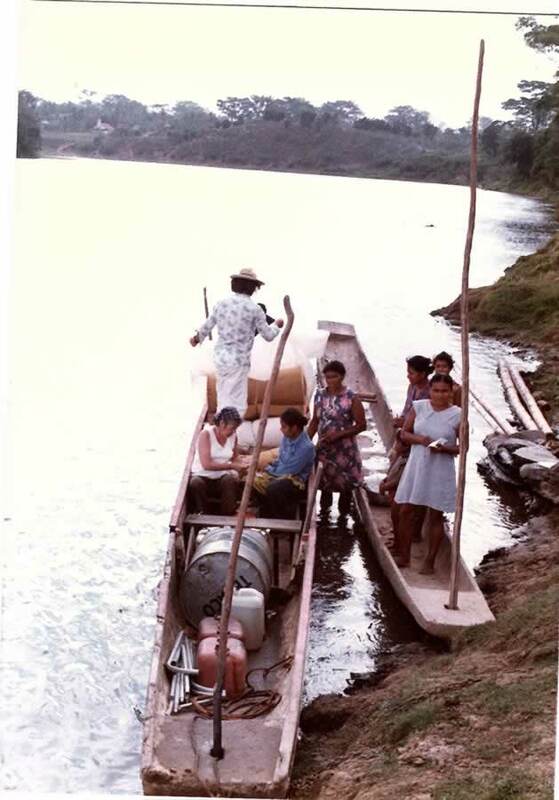 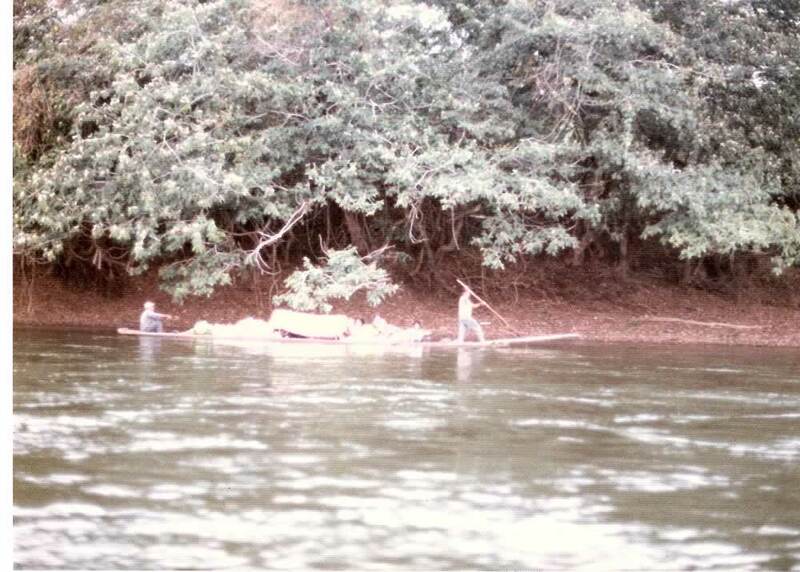 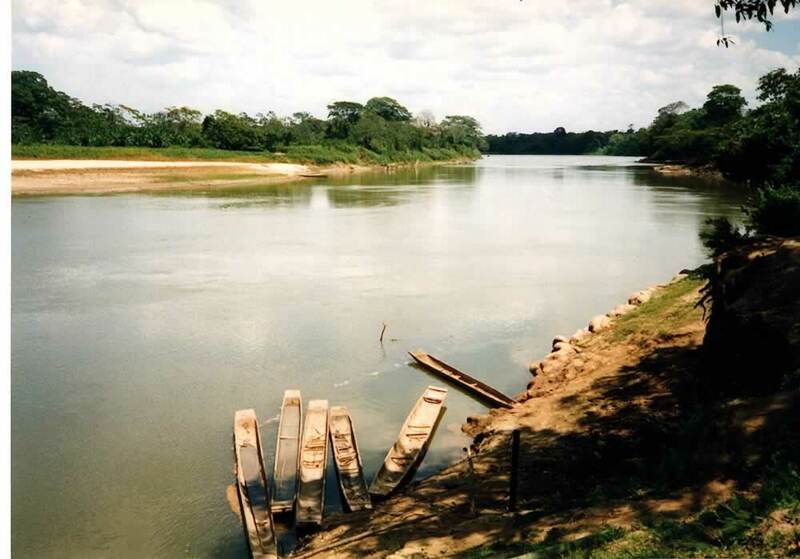 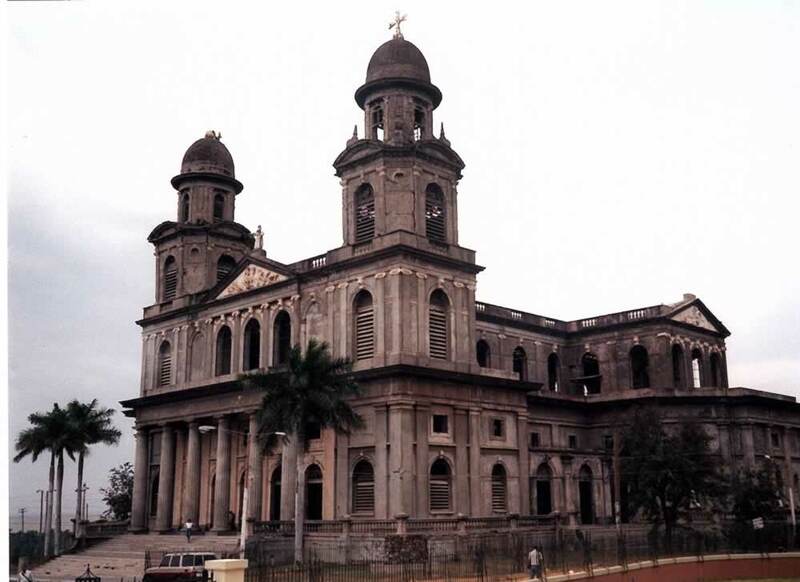 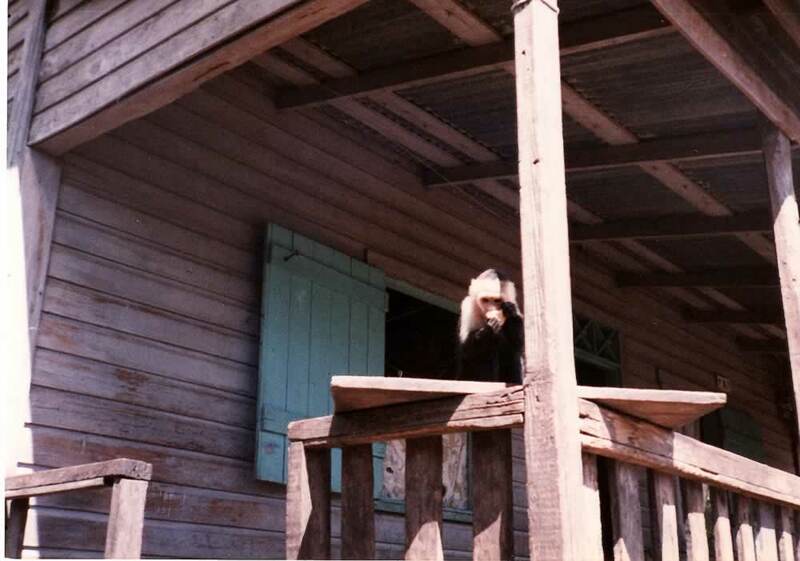 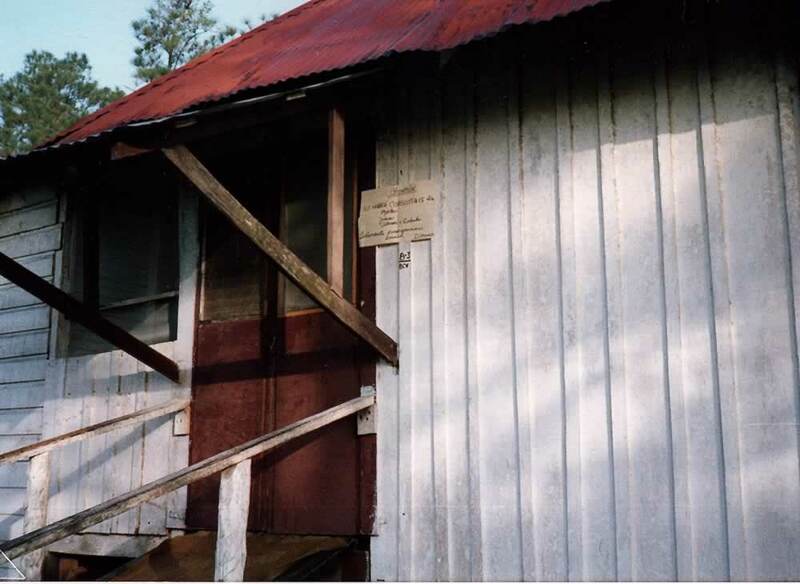 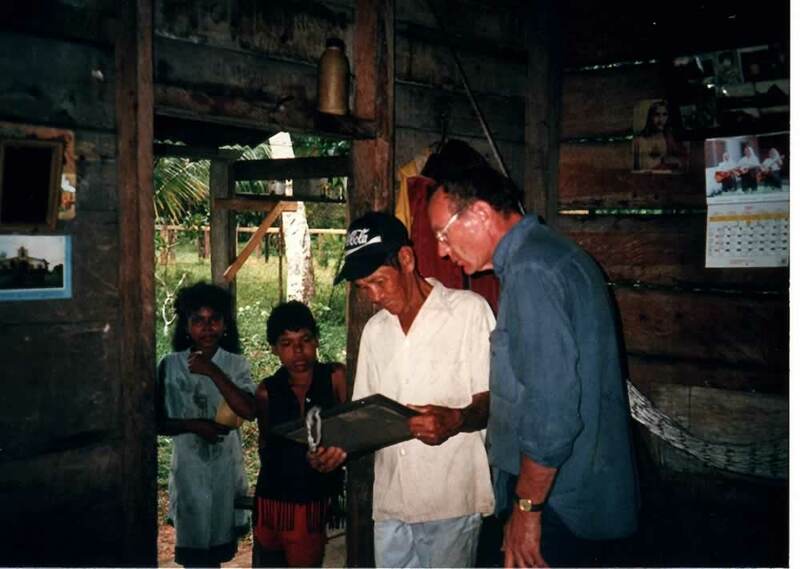 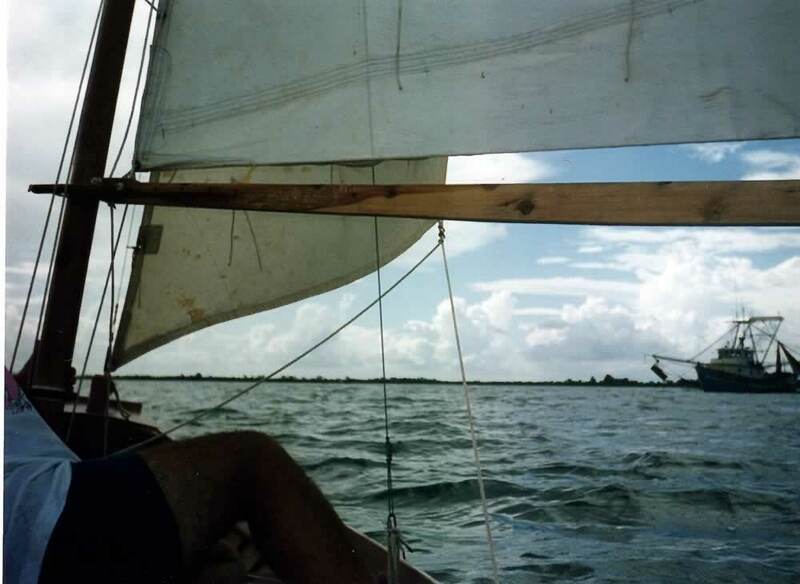 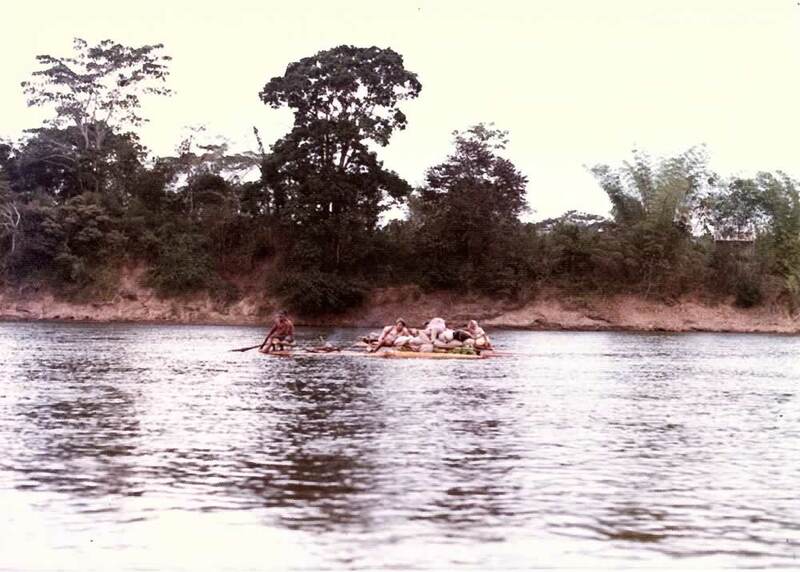 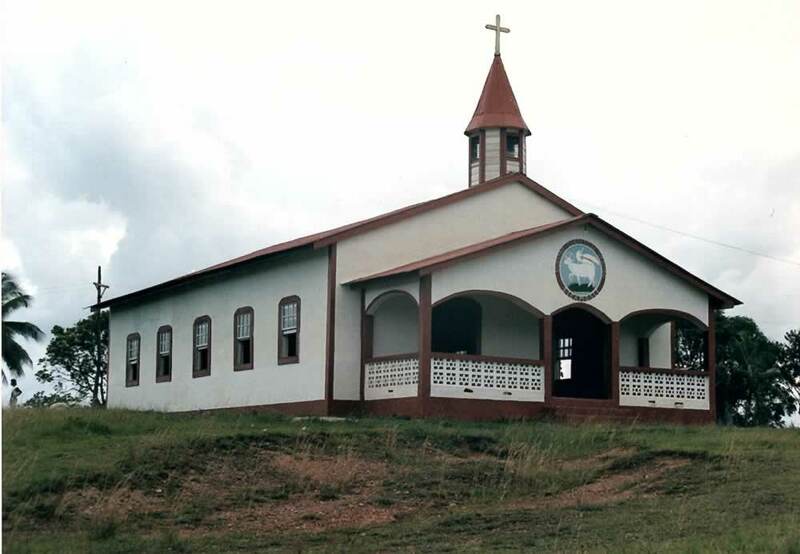 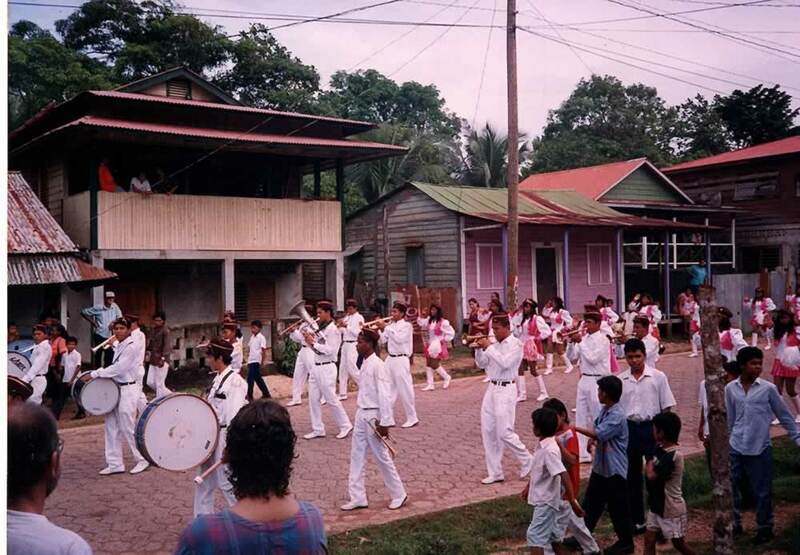 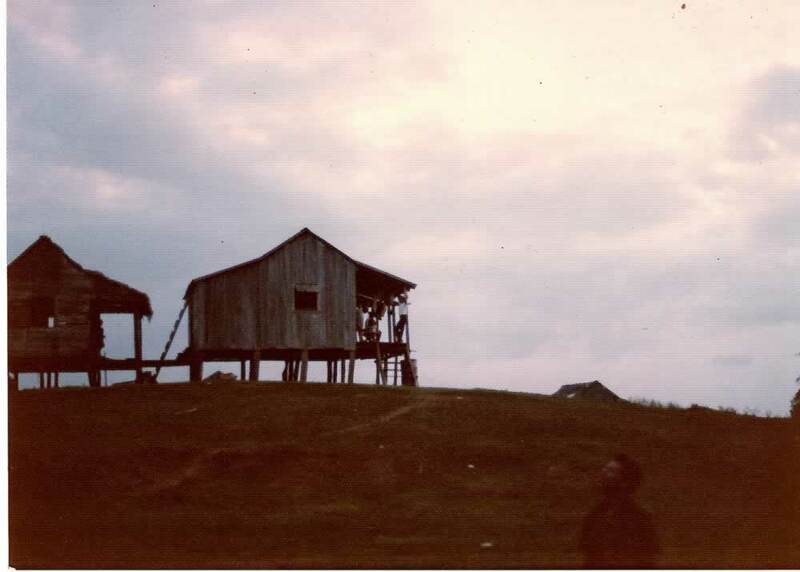 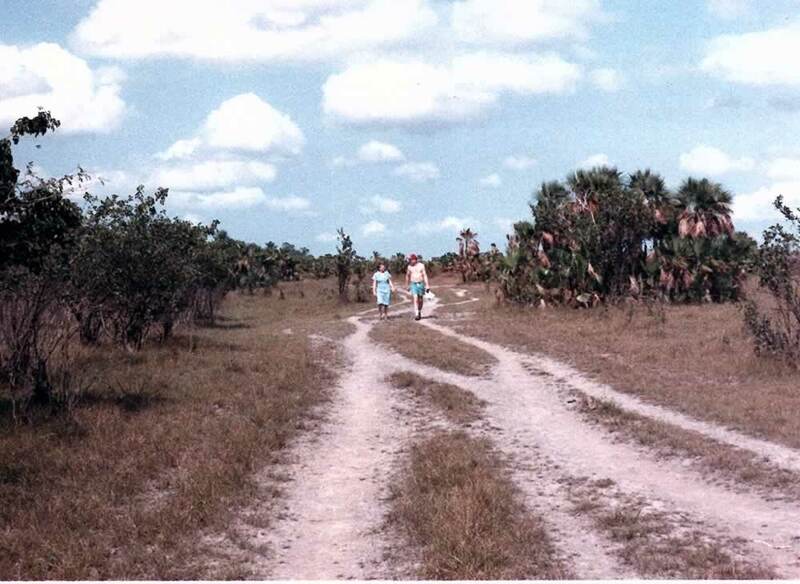 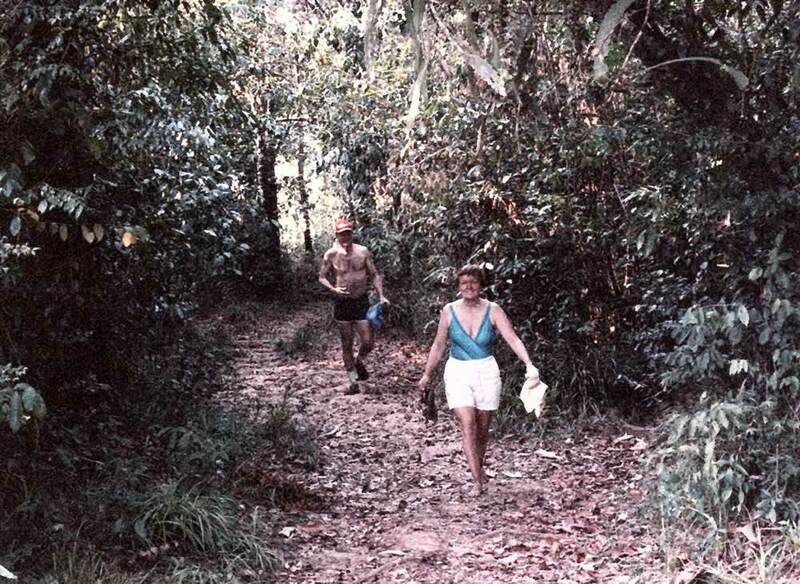 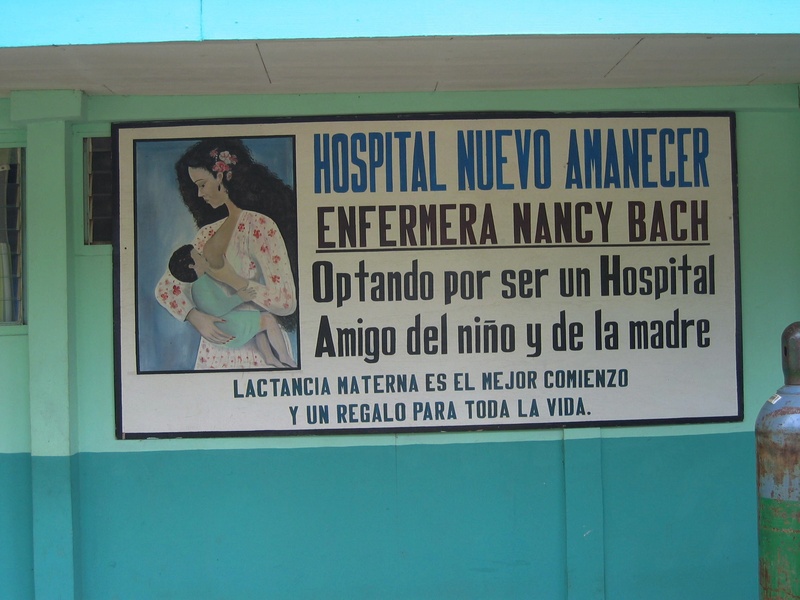 Dr. Bach was active in Guatemala, Honduras, and Nicaragua, particularly on the Nicaraguan Atlantic coast region, prior to the Sandinitsta-Contra war. 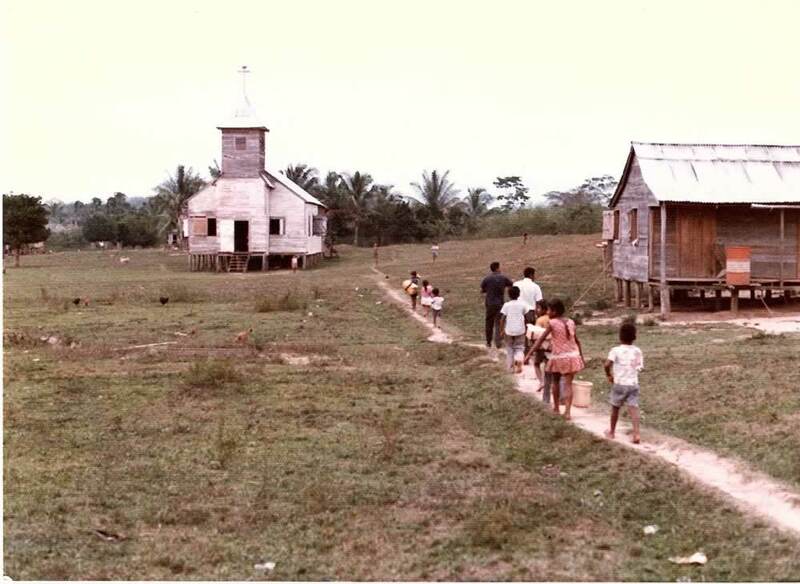 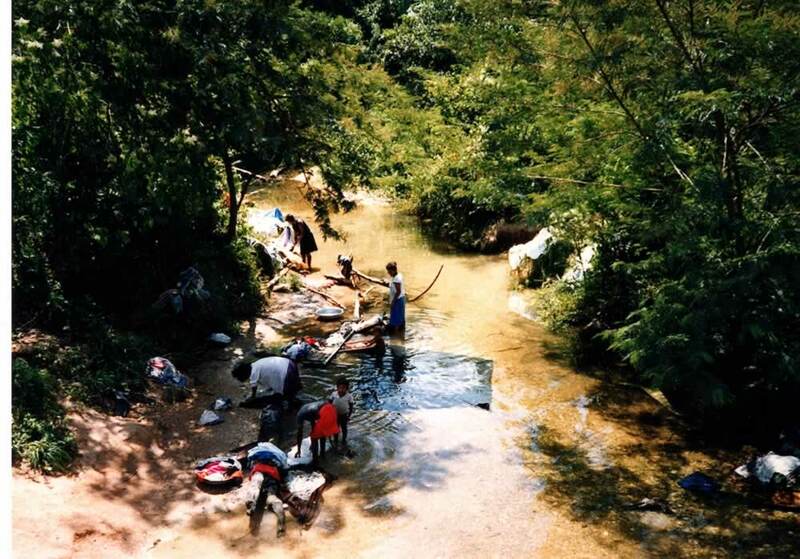 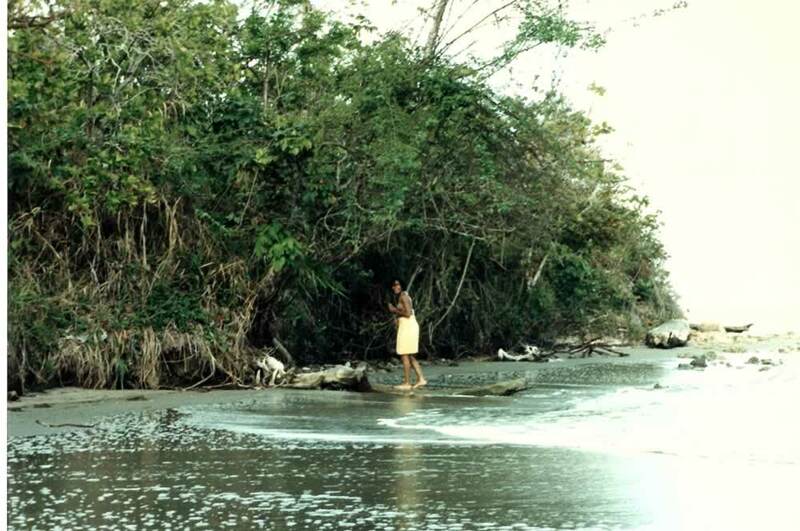 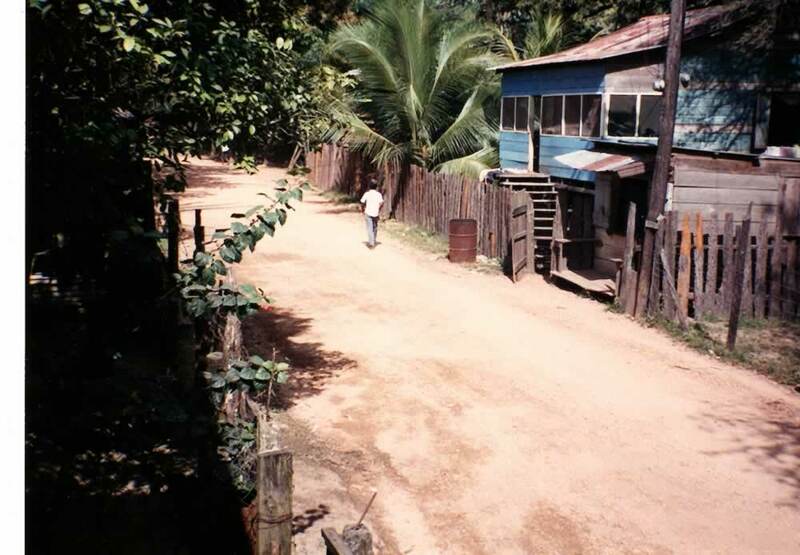 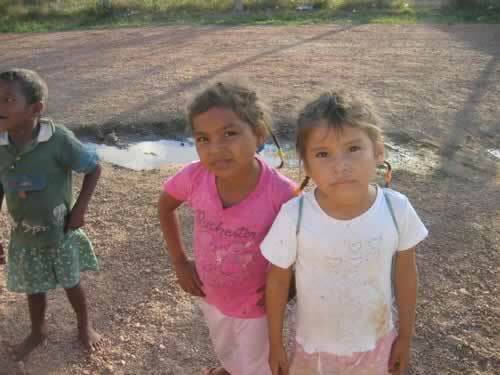 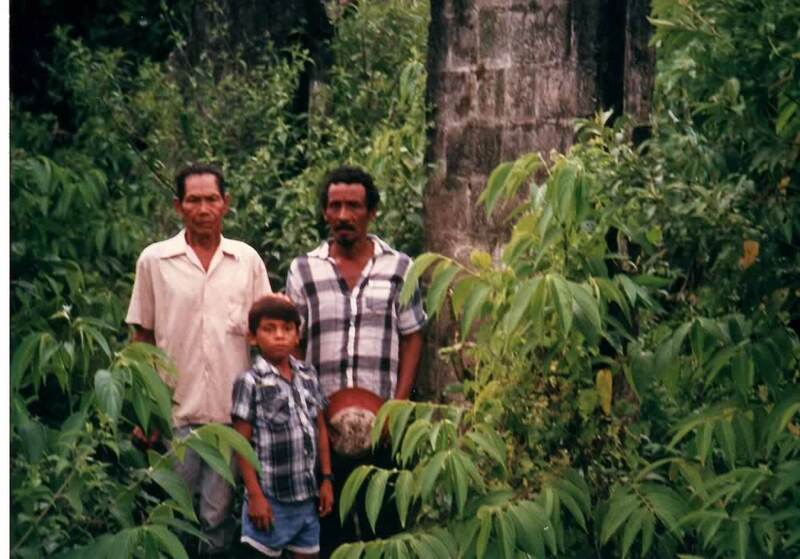 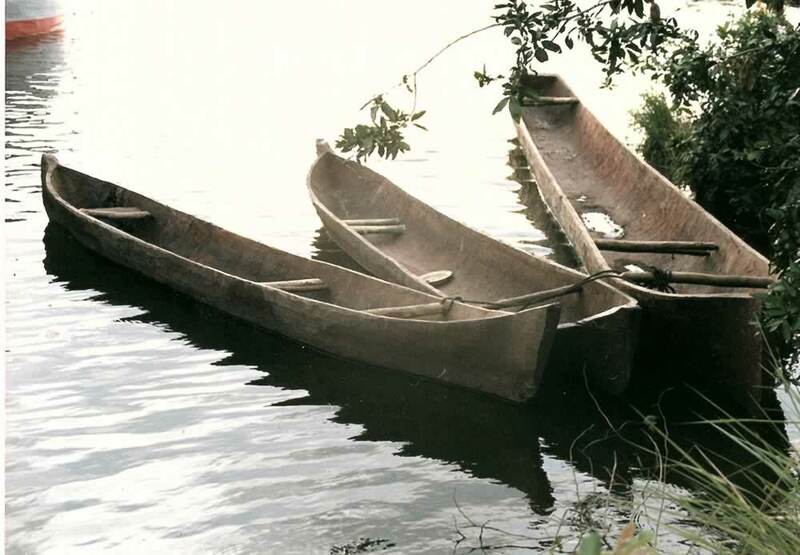 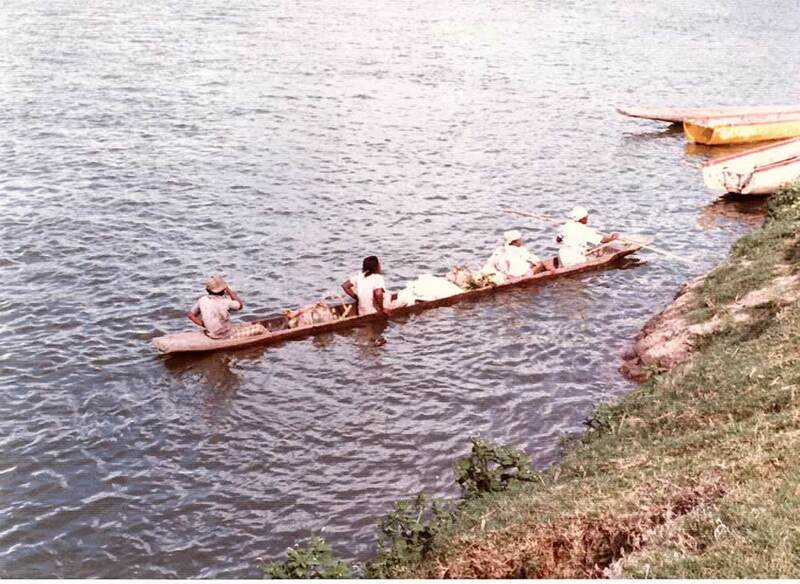 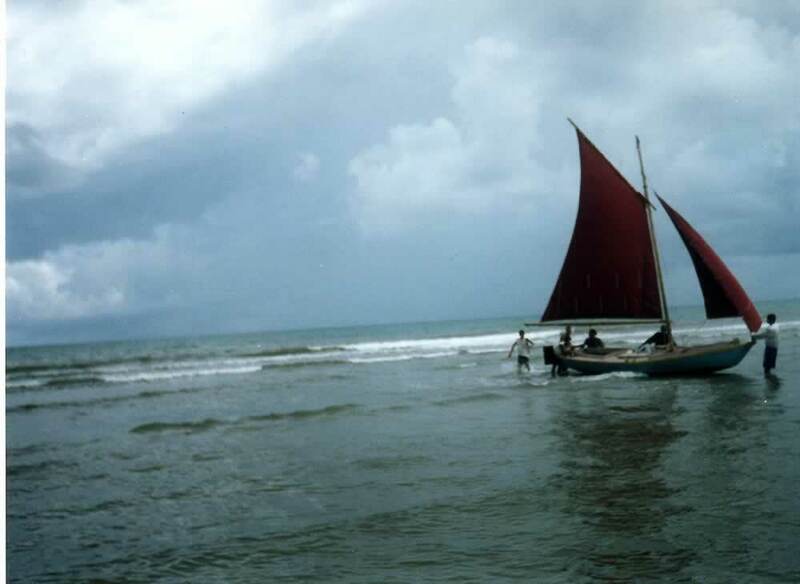 Indigenous Misquito Indians and people of Afro-Caribe and Spanish descent populate the area, which was in the midst of the conflict. 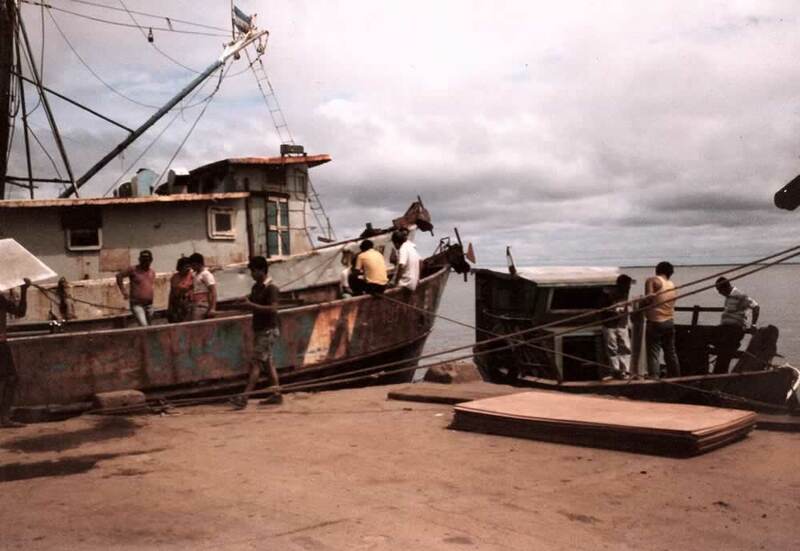 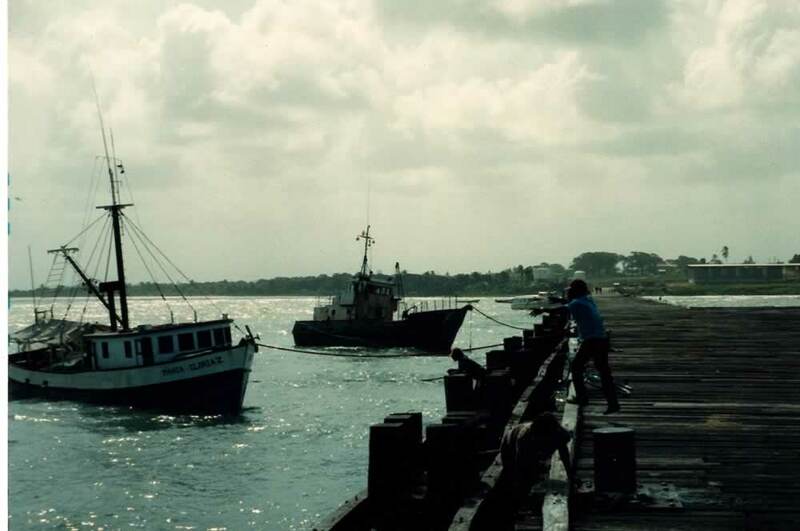 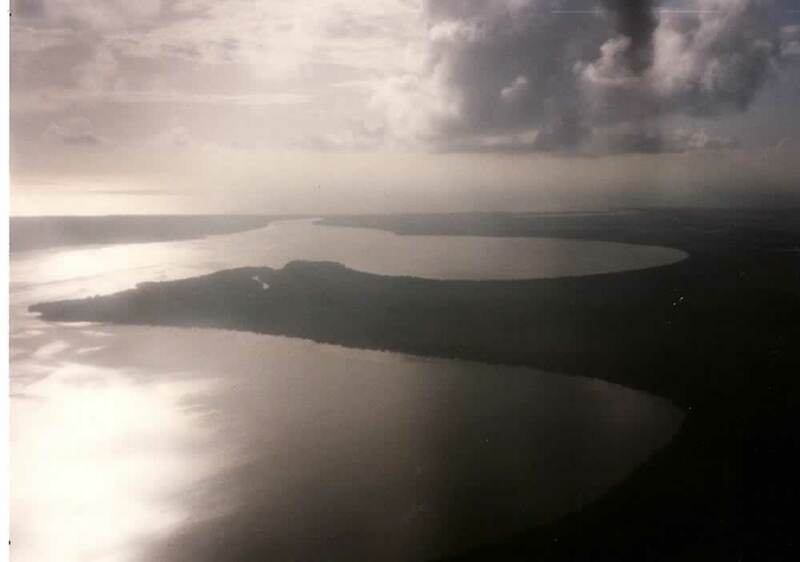 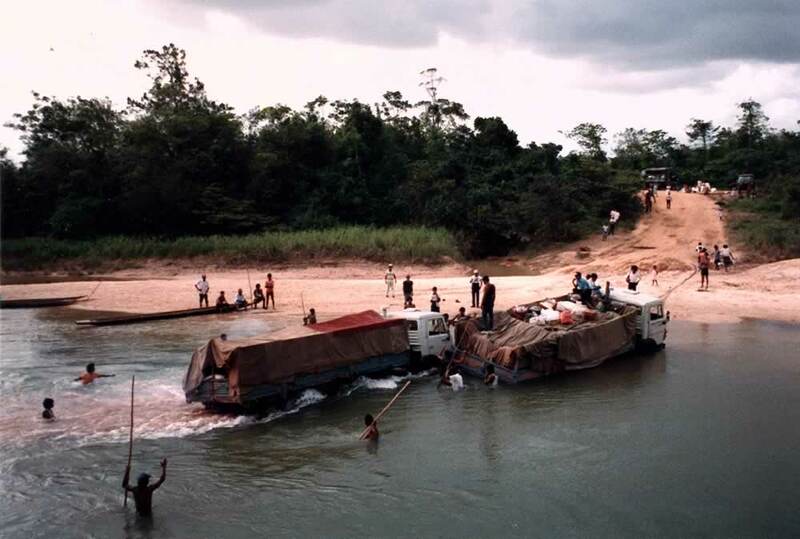 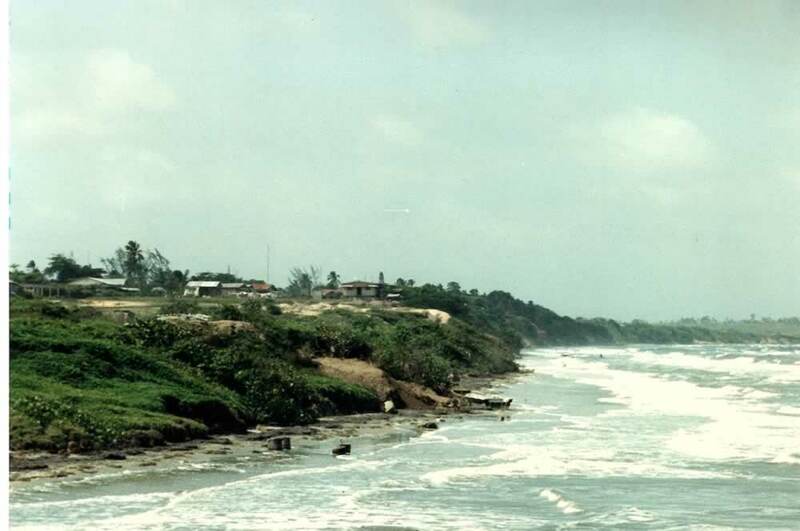 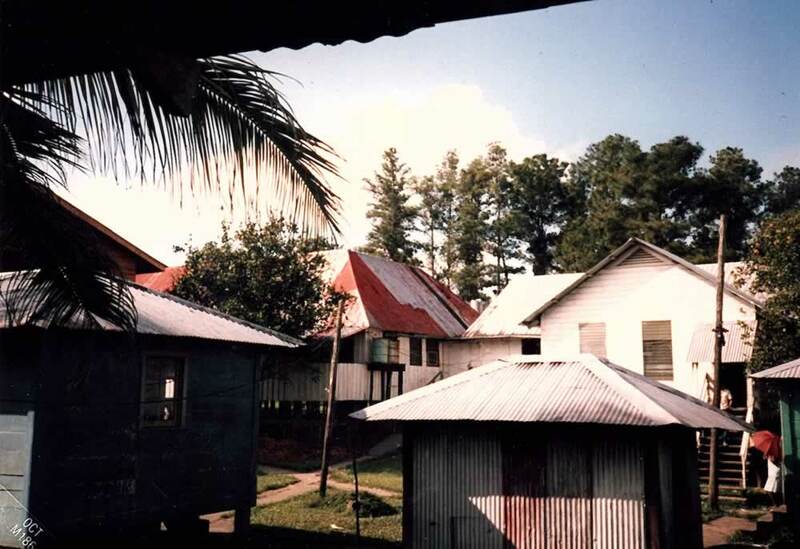 The largest town, Puerto Cabezas, became a refugee center for Atlantic coastal Nicaragua and it’s population swelled from 15,000 to over 35,000. 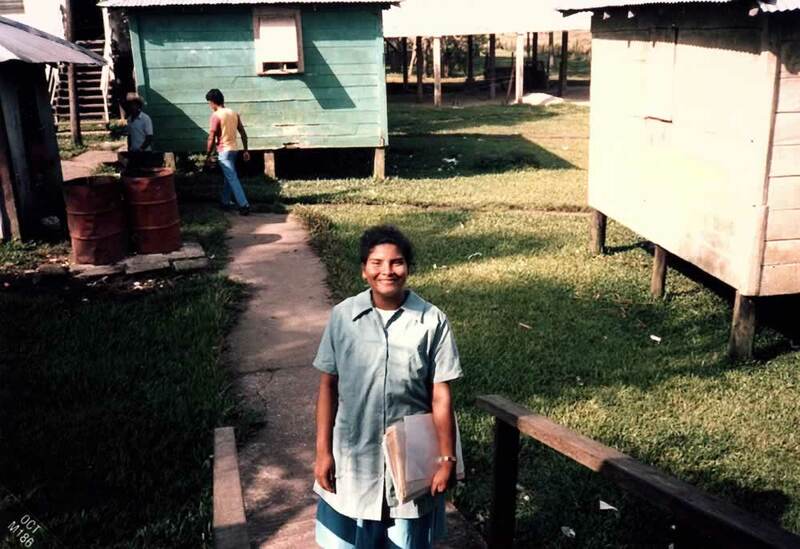 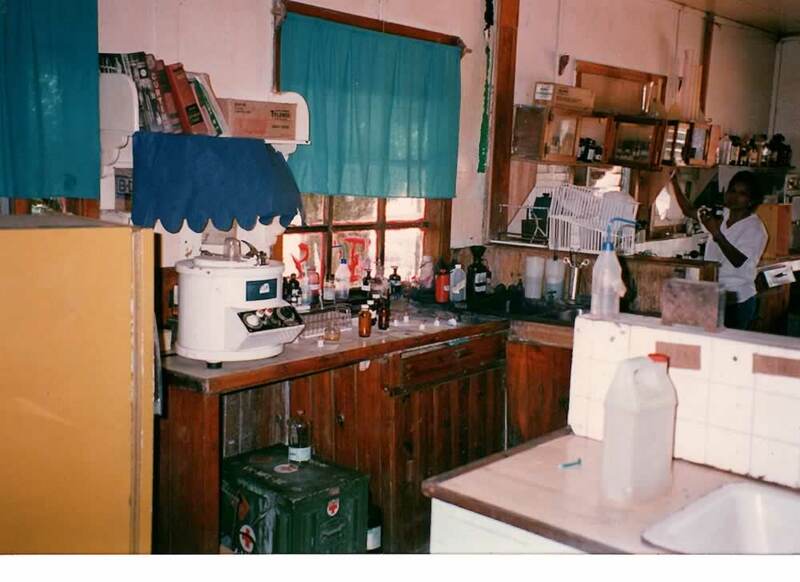 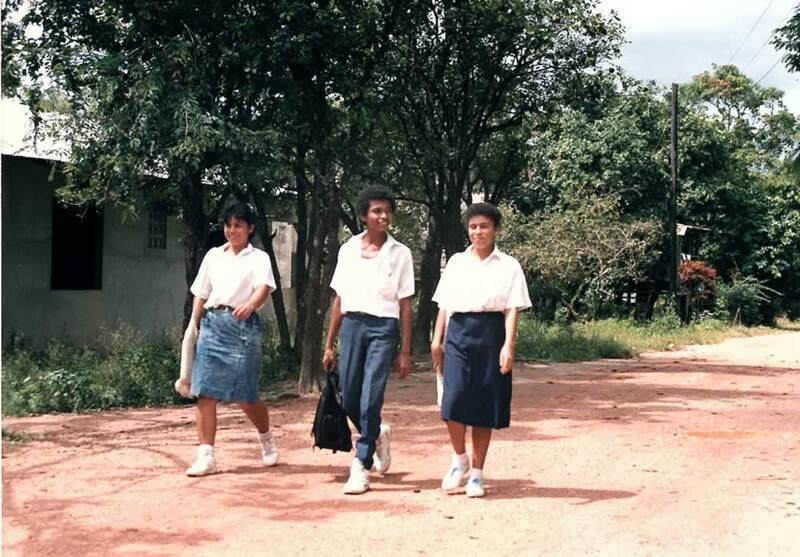 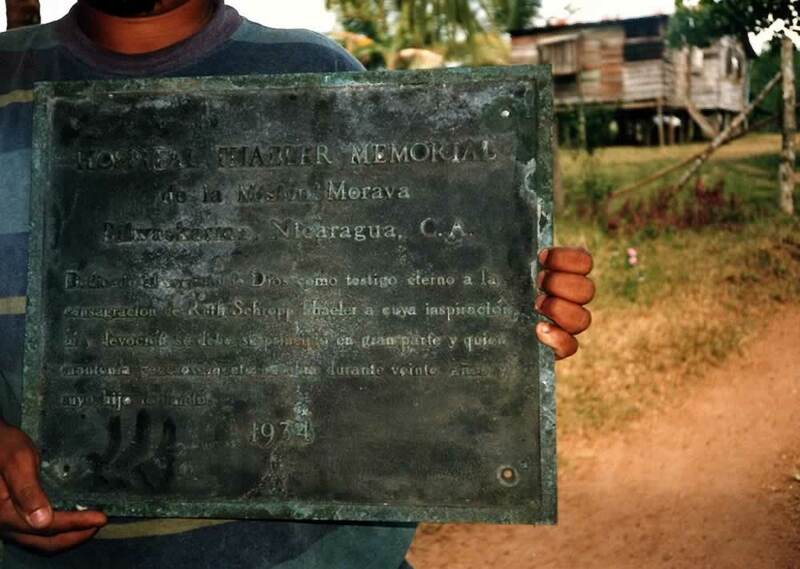 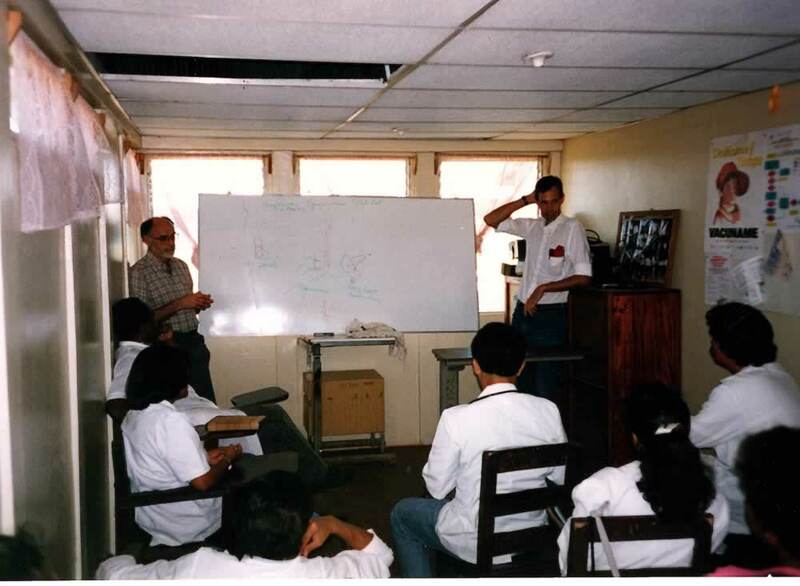 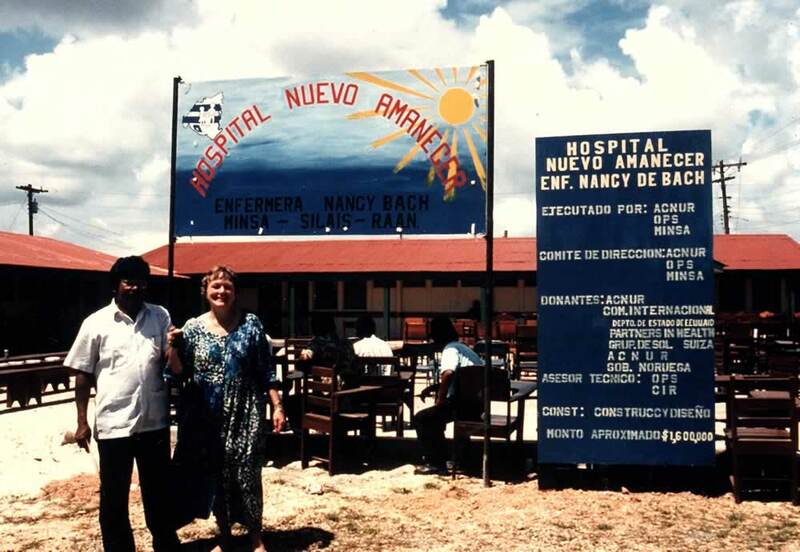 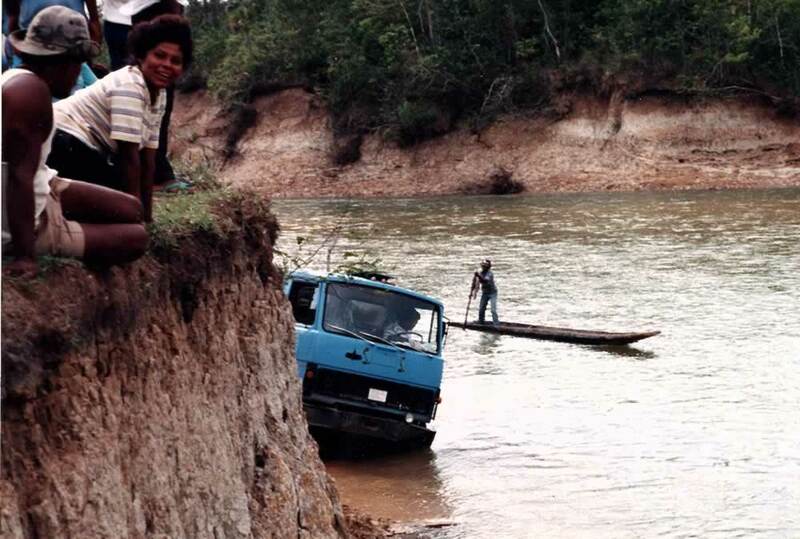 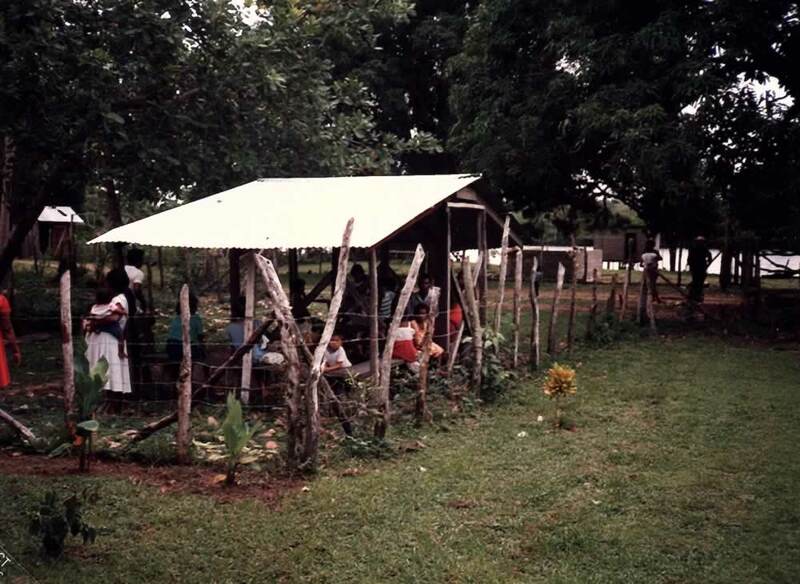 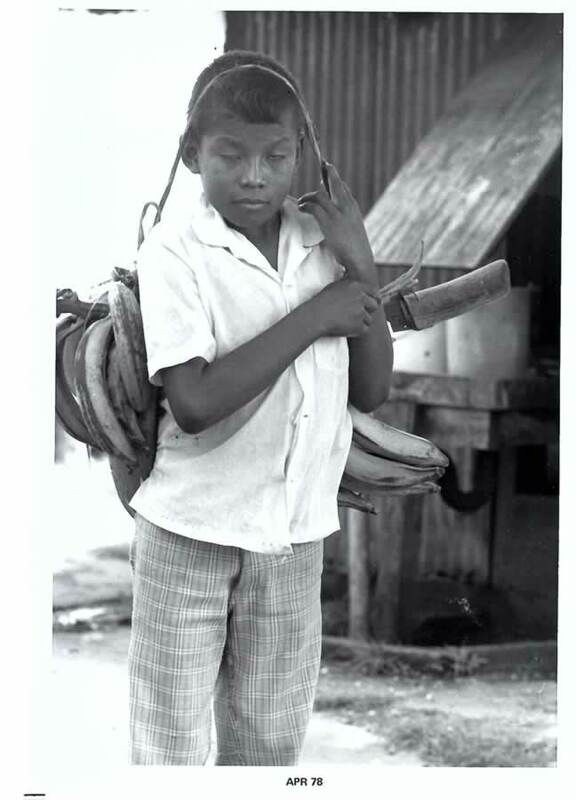 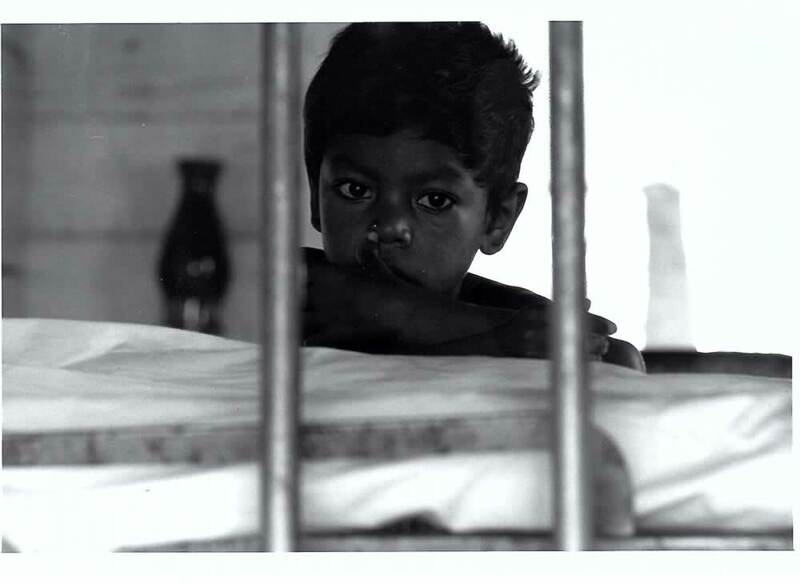 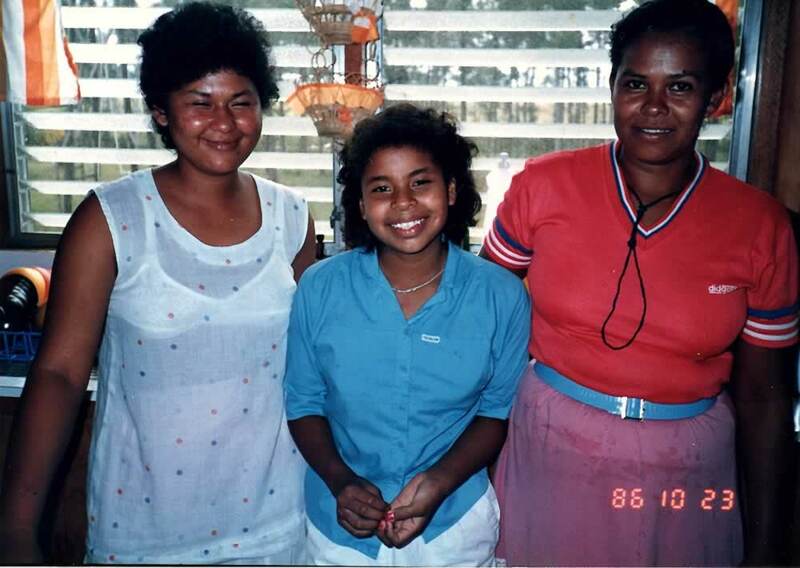 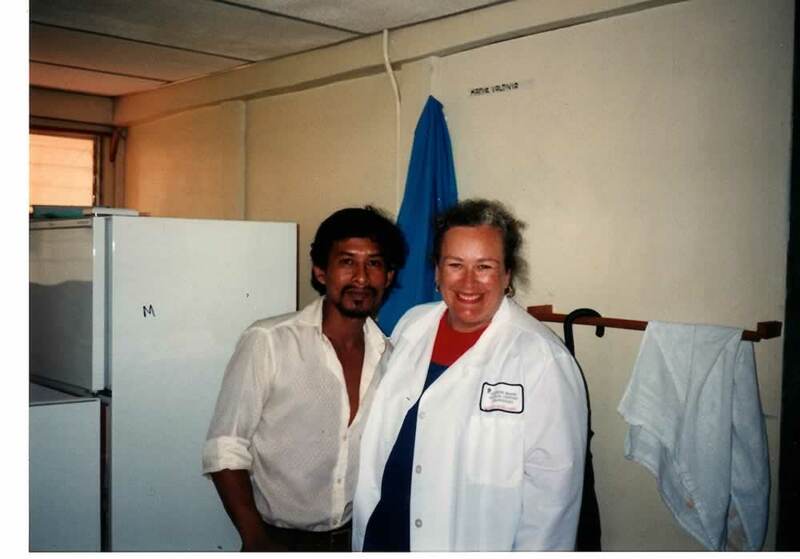 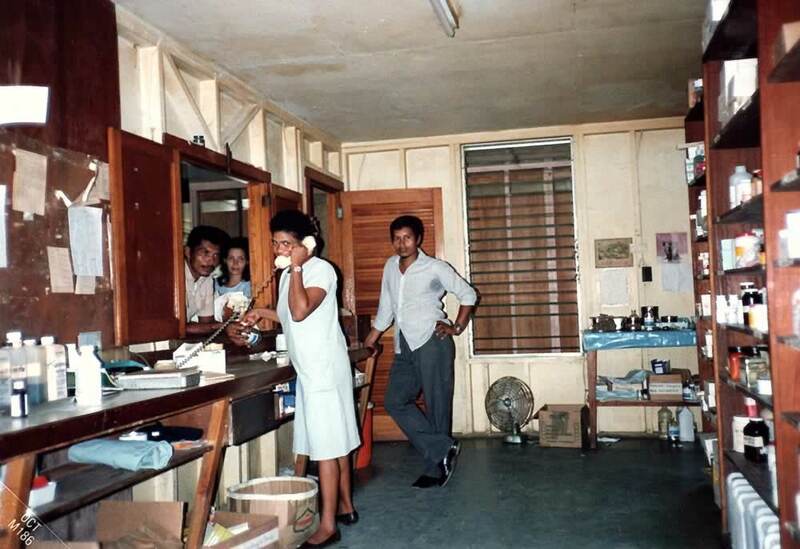 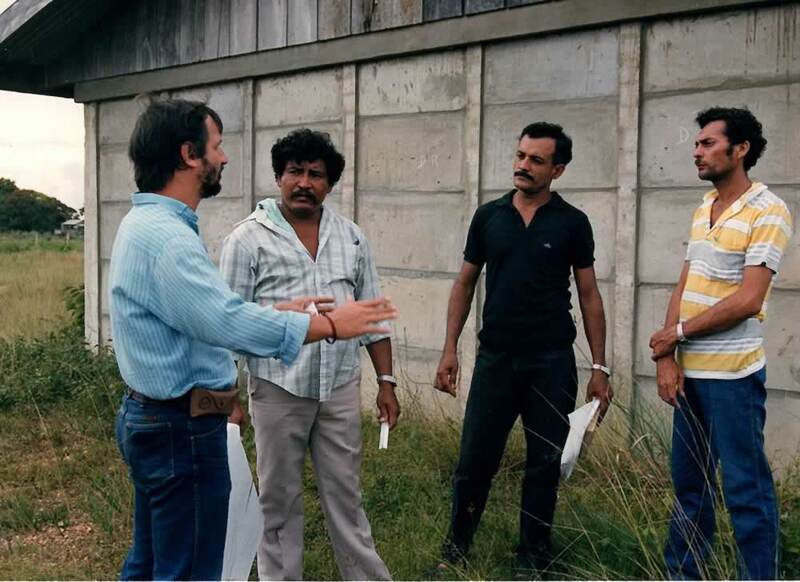 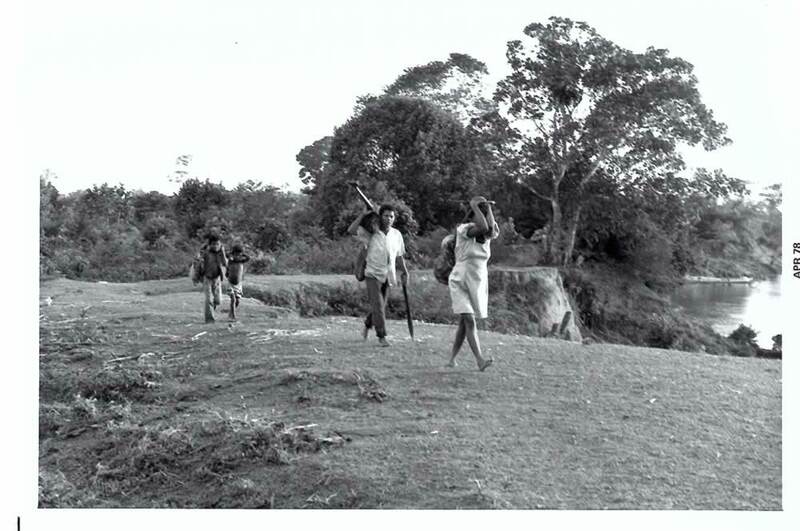 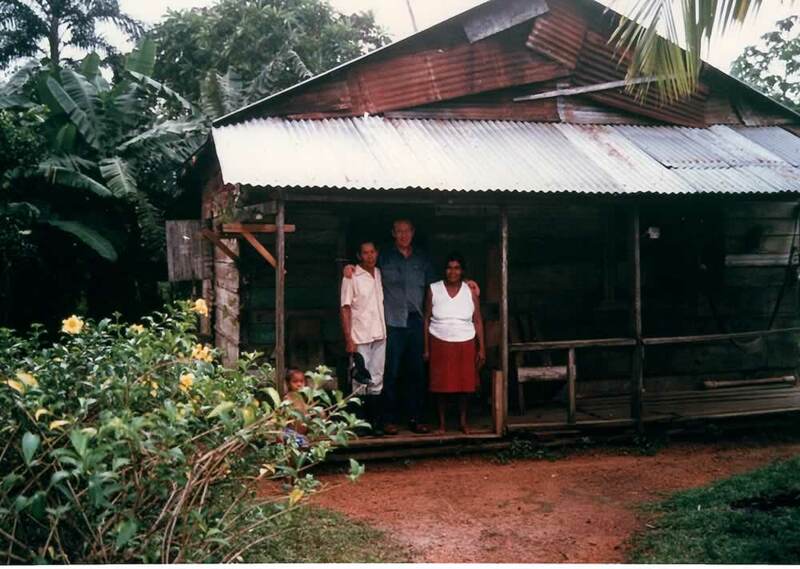 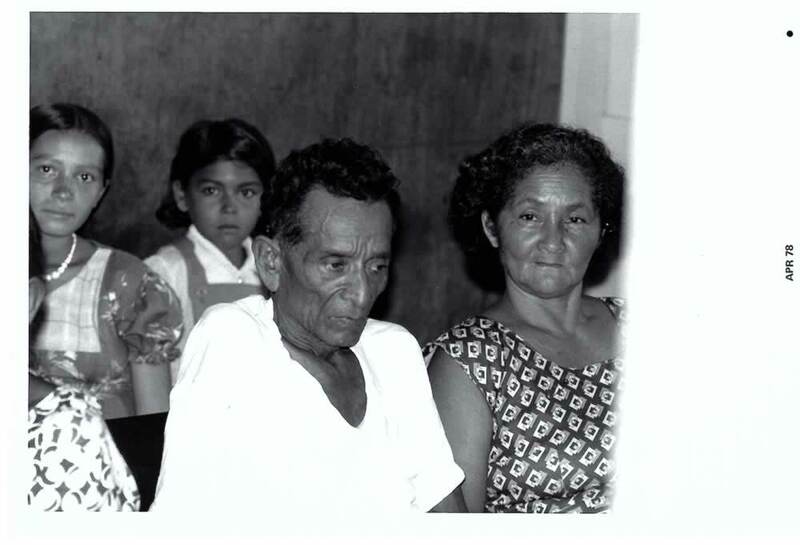 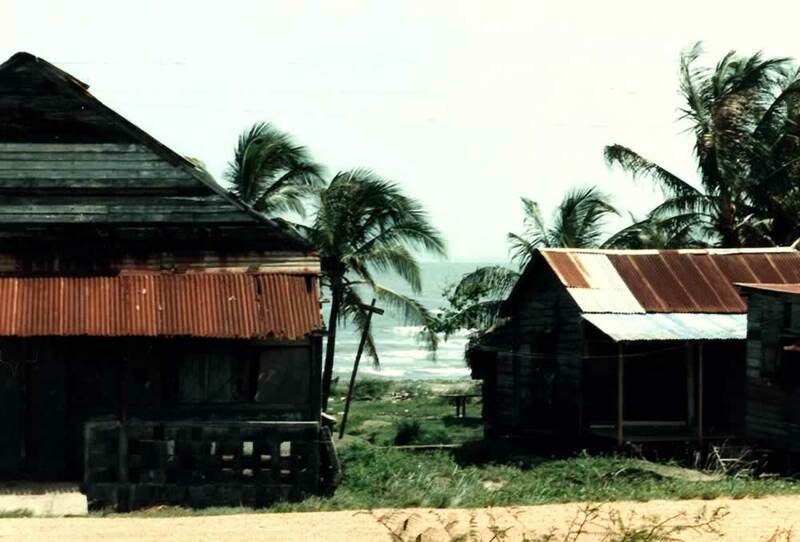 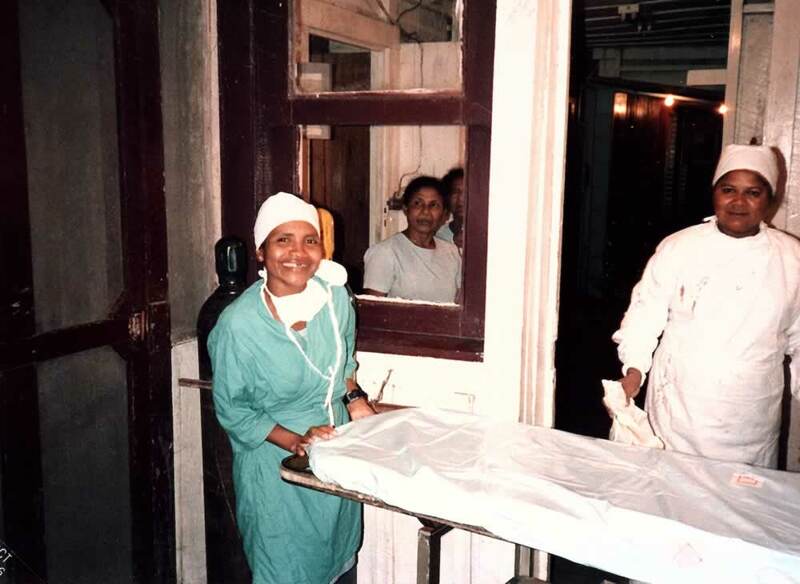 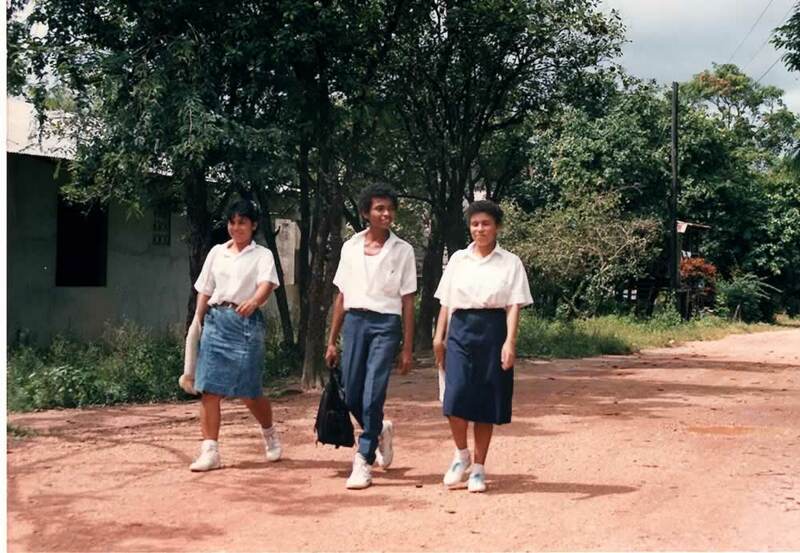 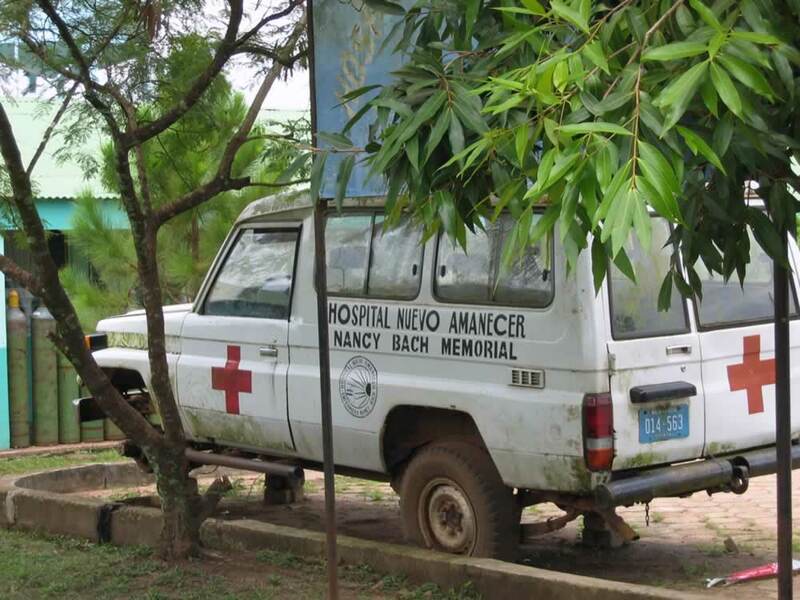 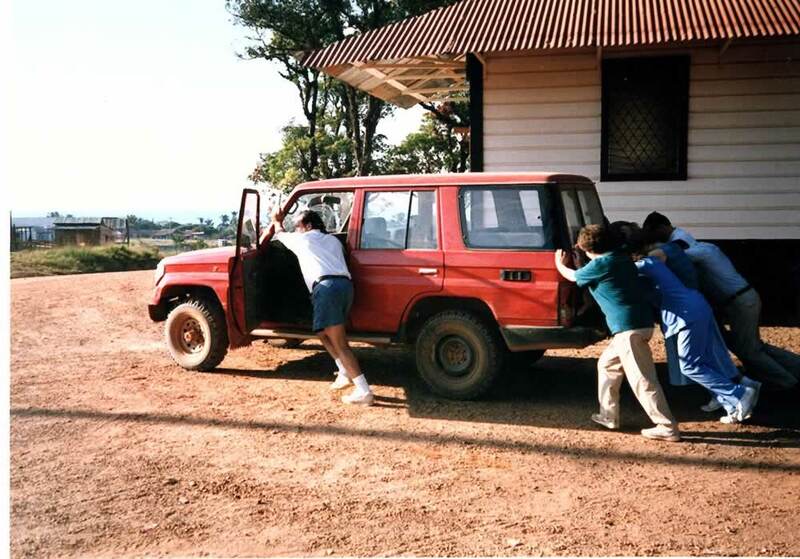 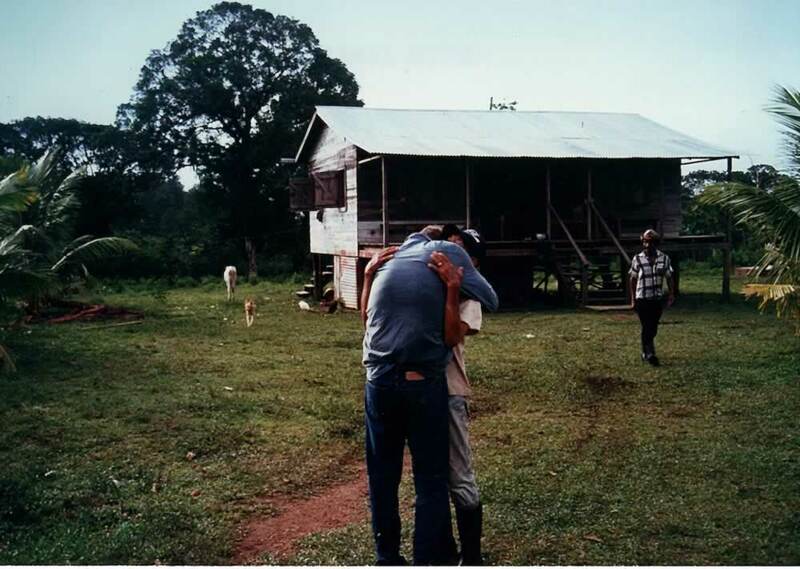 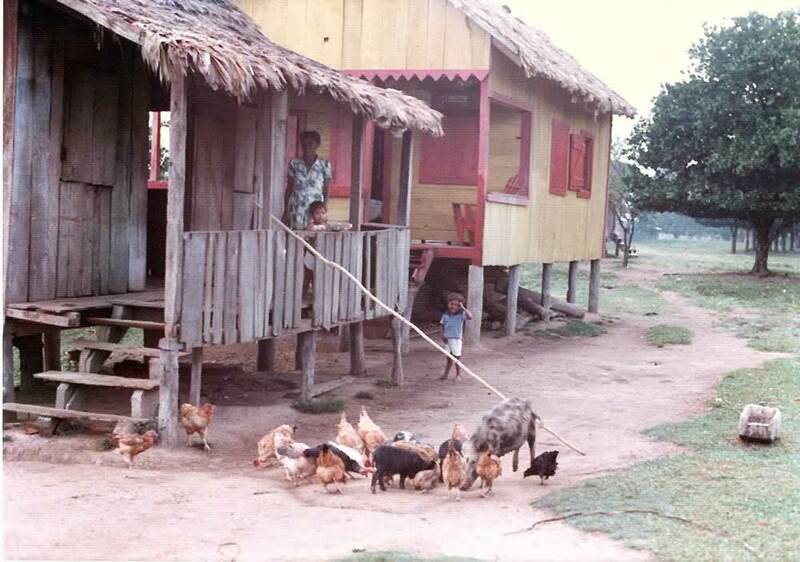 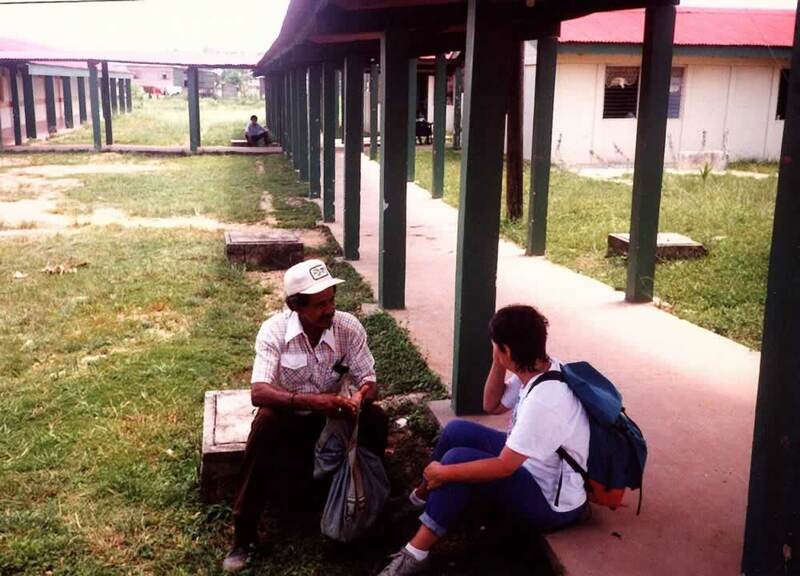 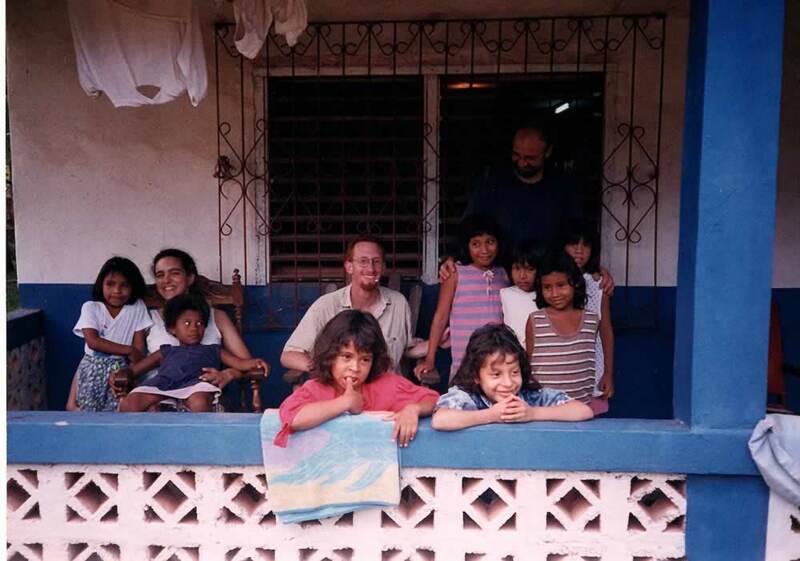 Dr. Bach returned to Nicaragua after the war ended in 1989 and found the medical infrastructure devastated. 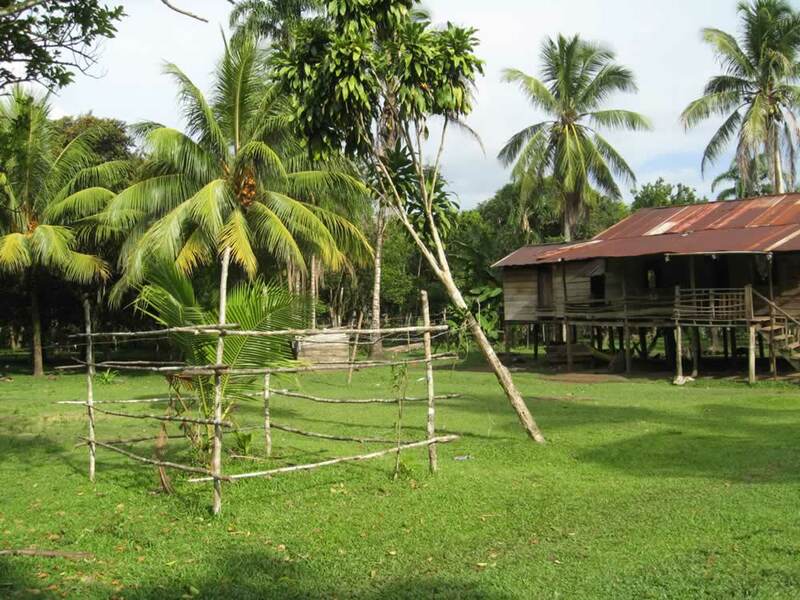 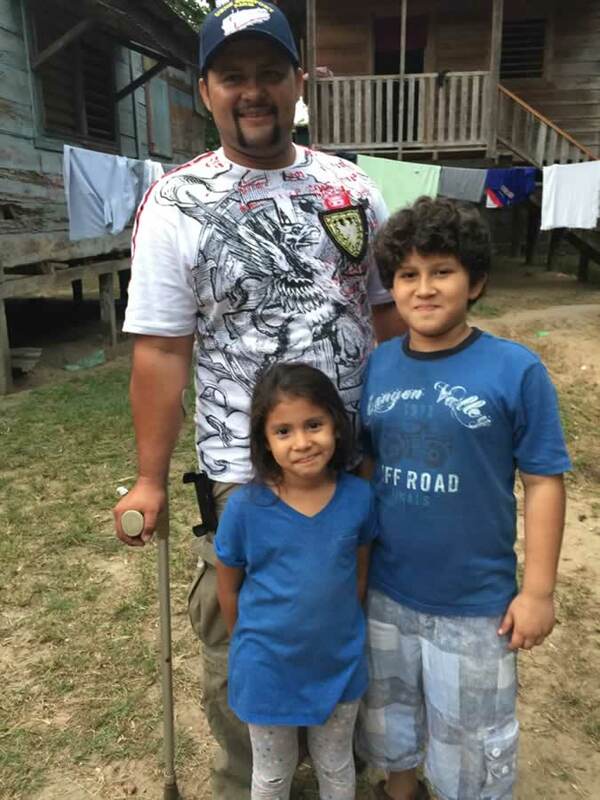 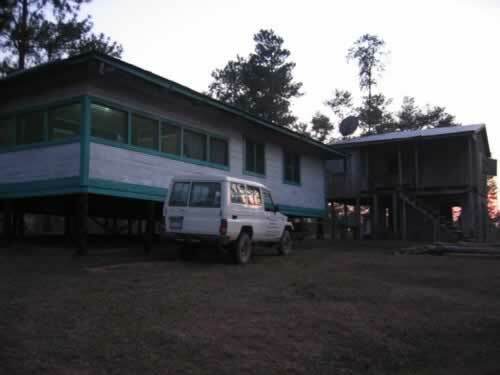 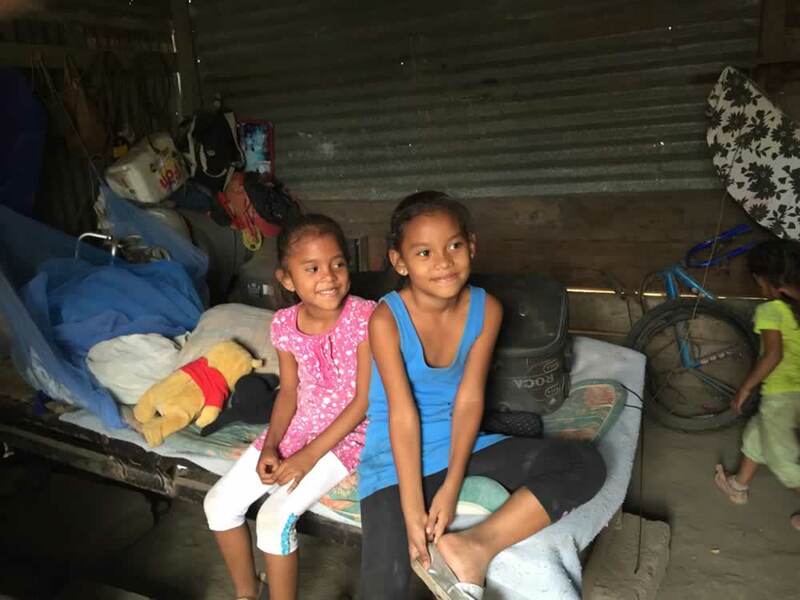 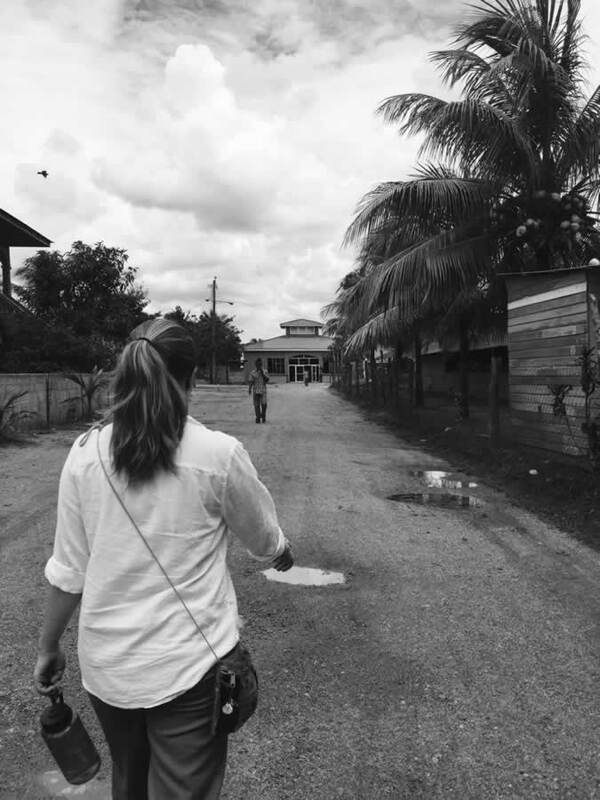 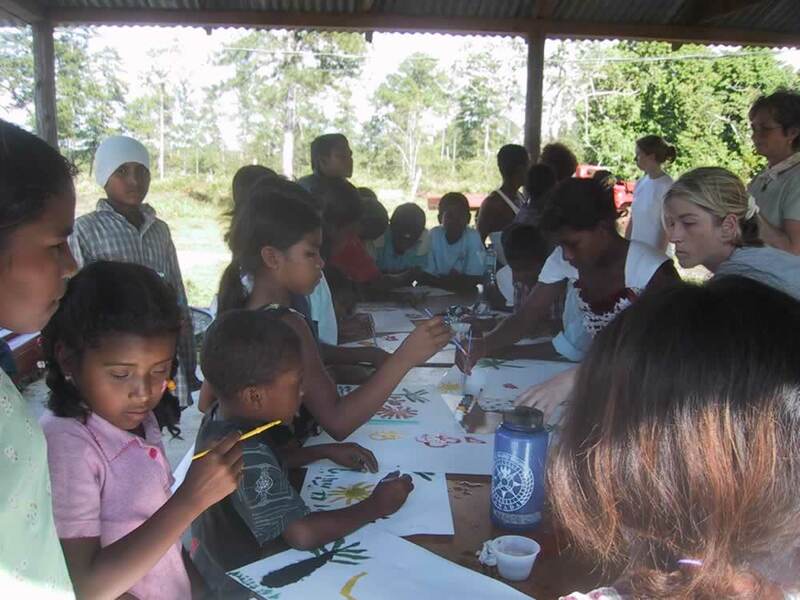 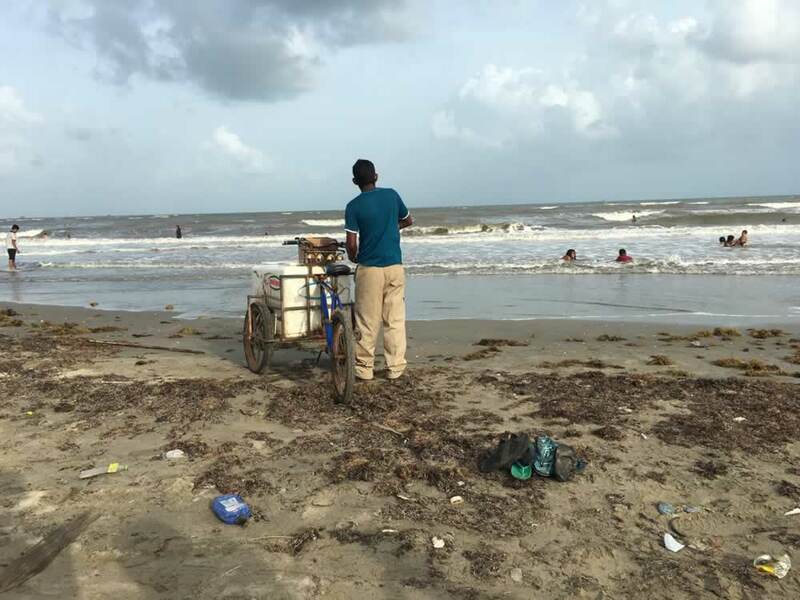 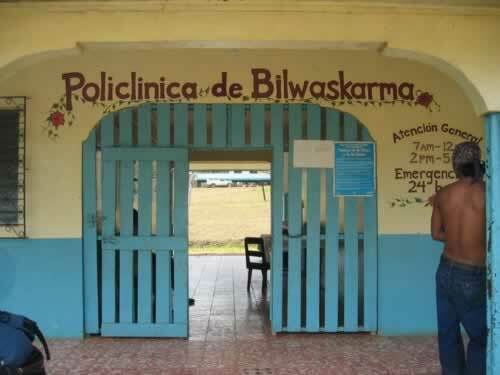 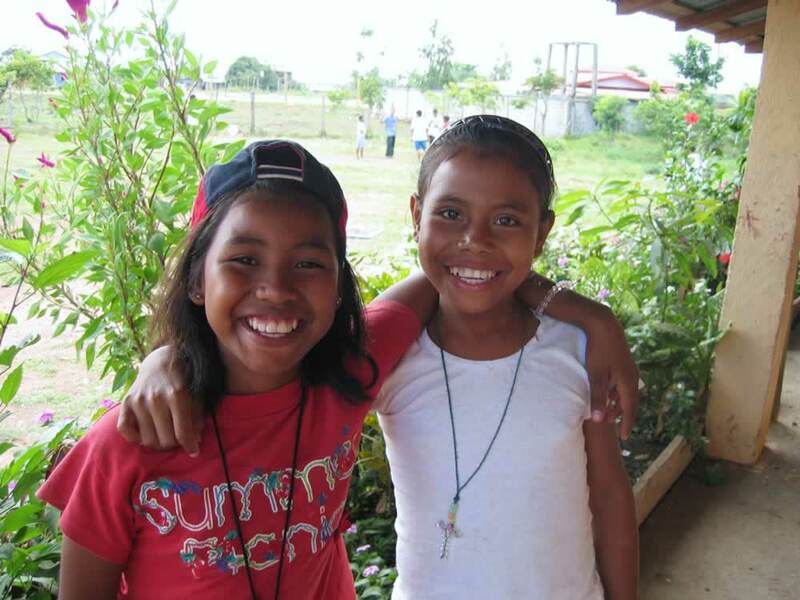 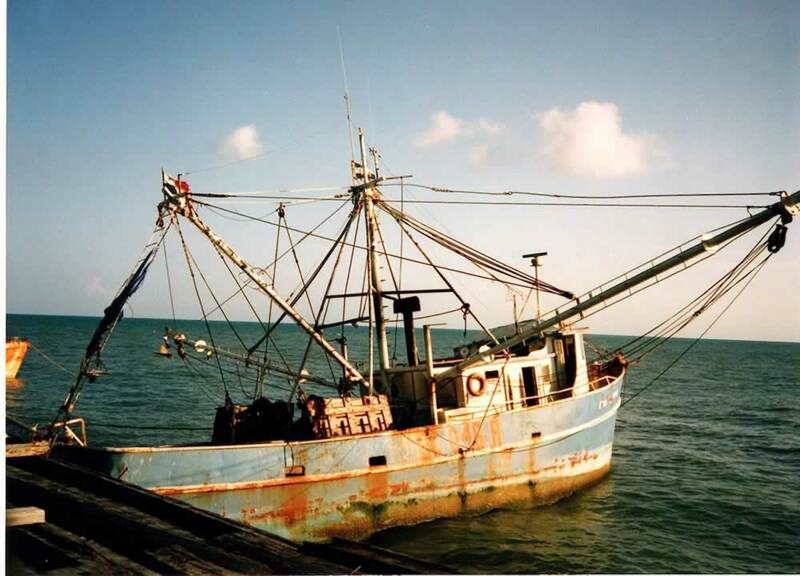 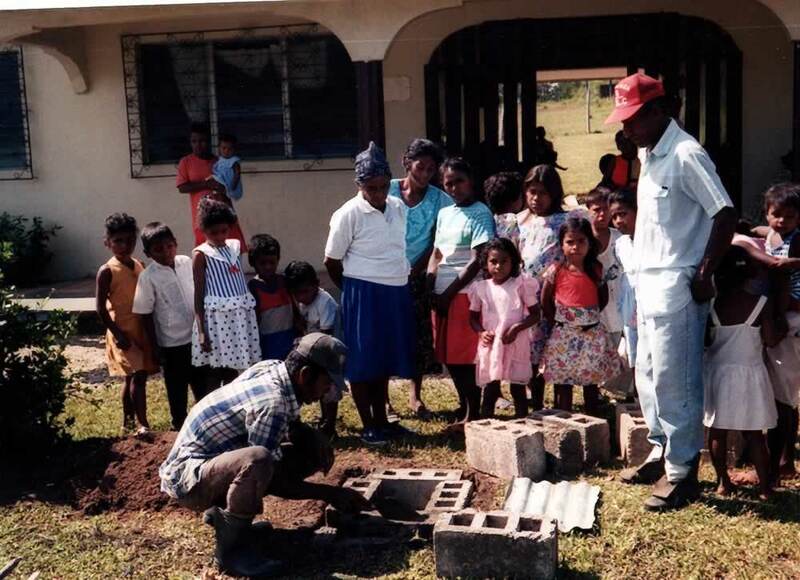 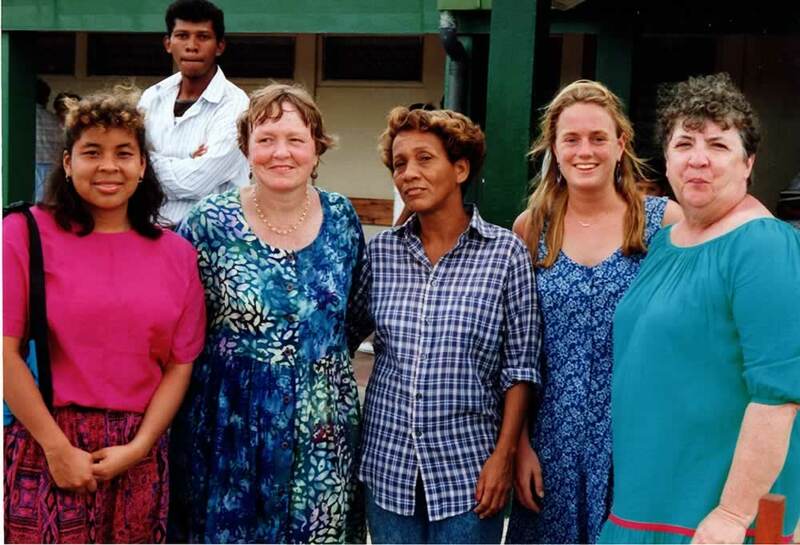 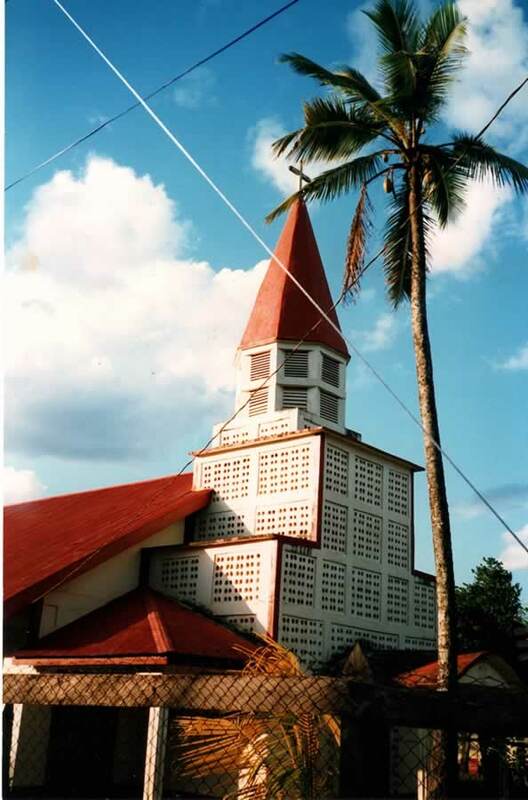 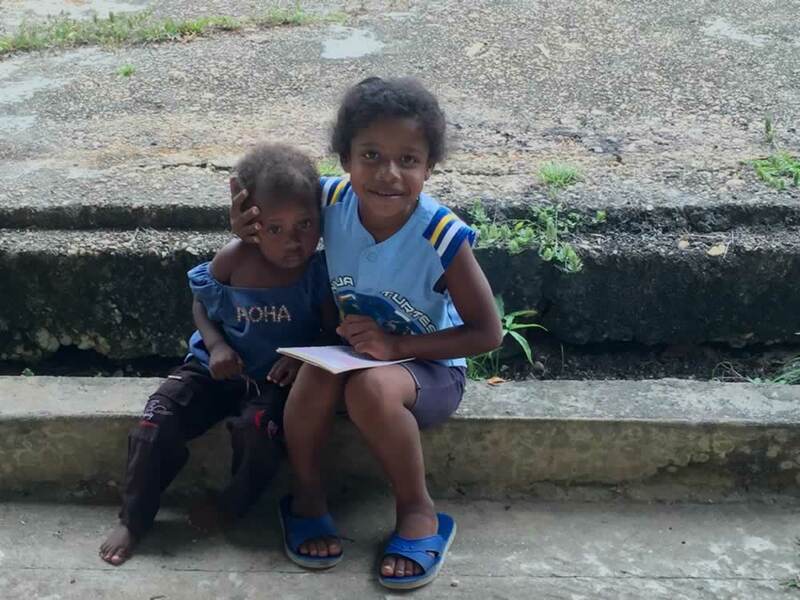 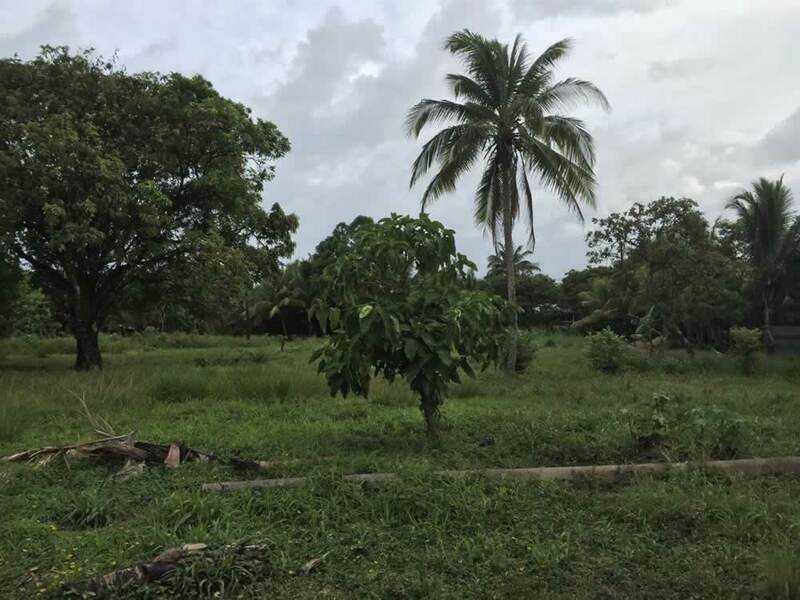 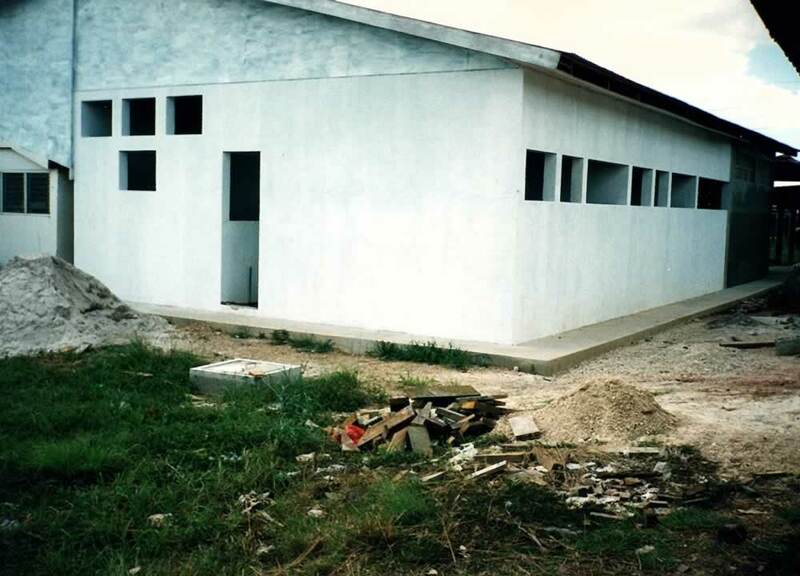 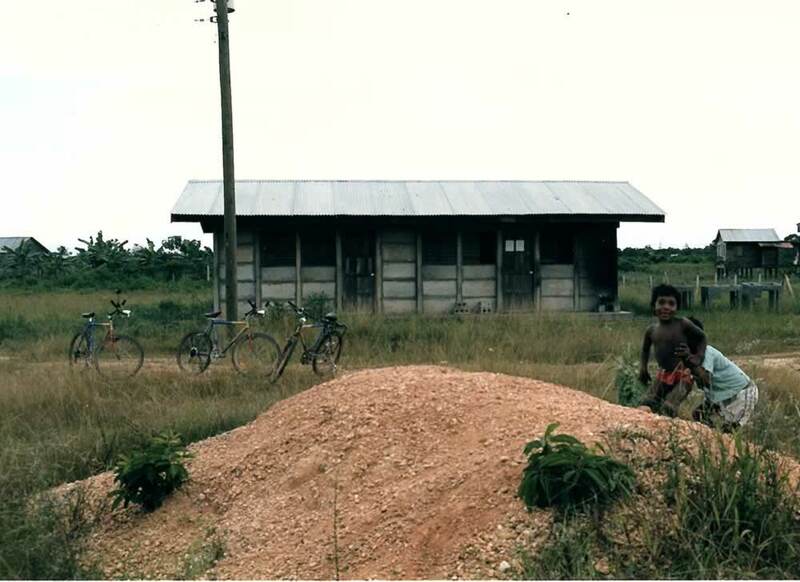 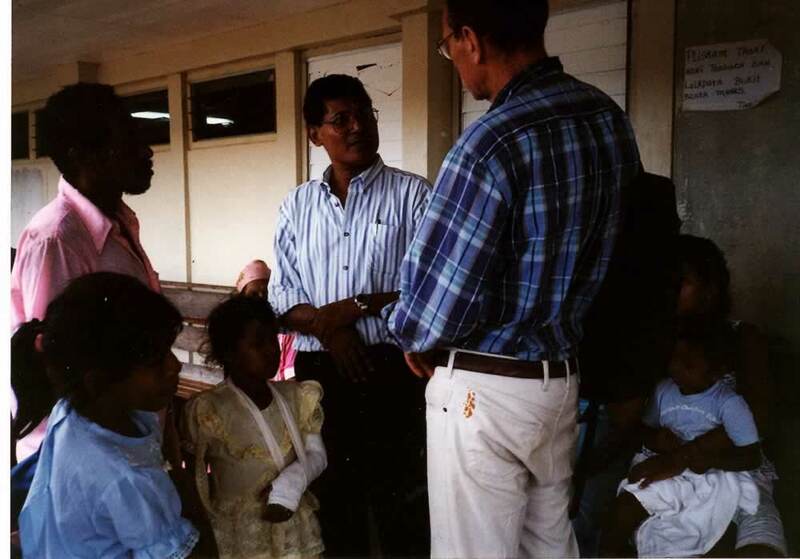 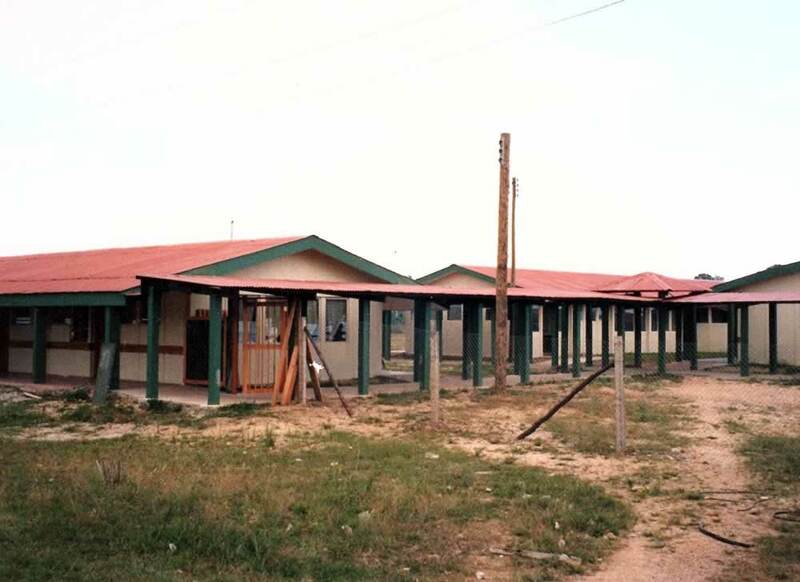 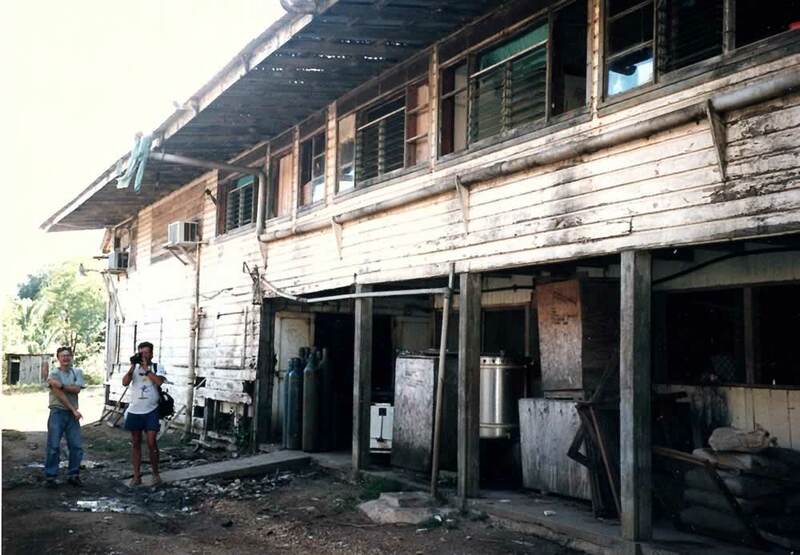 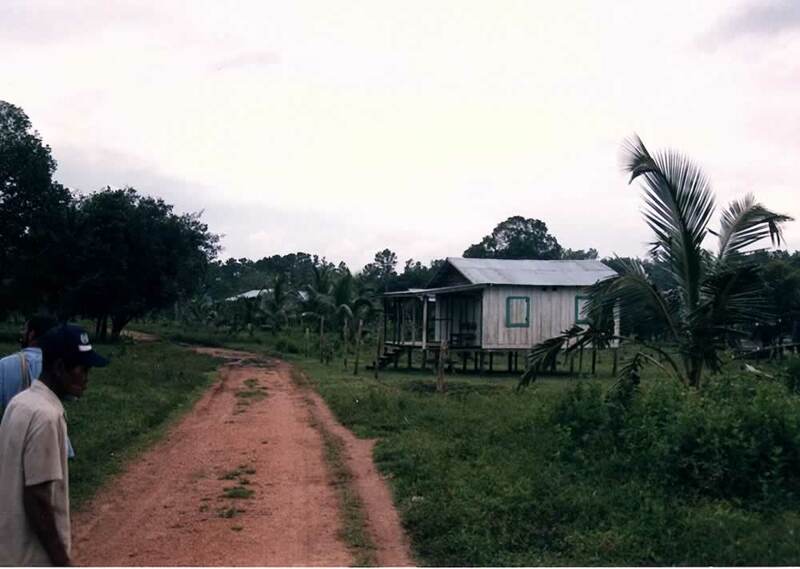 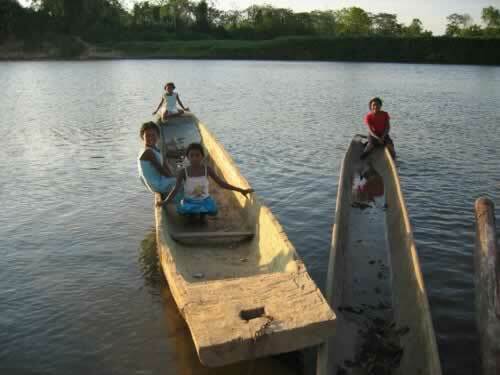 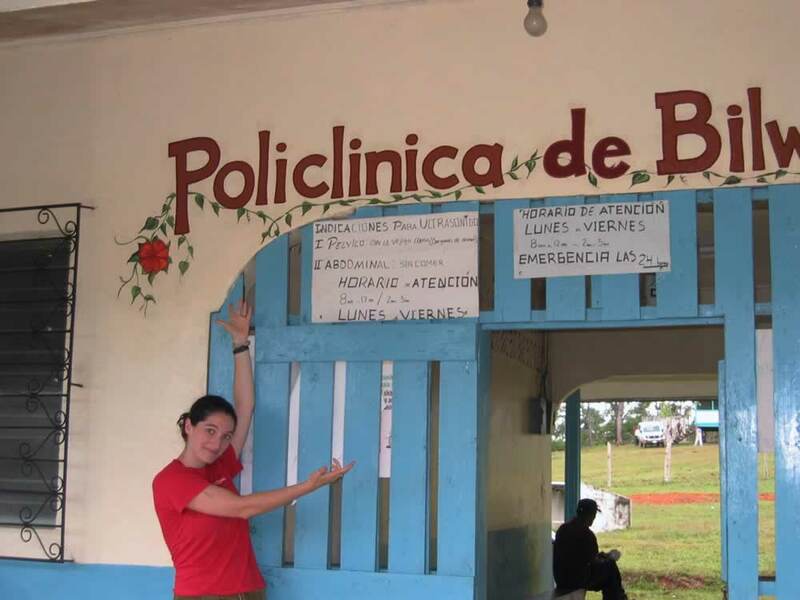 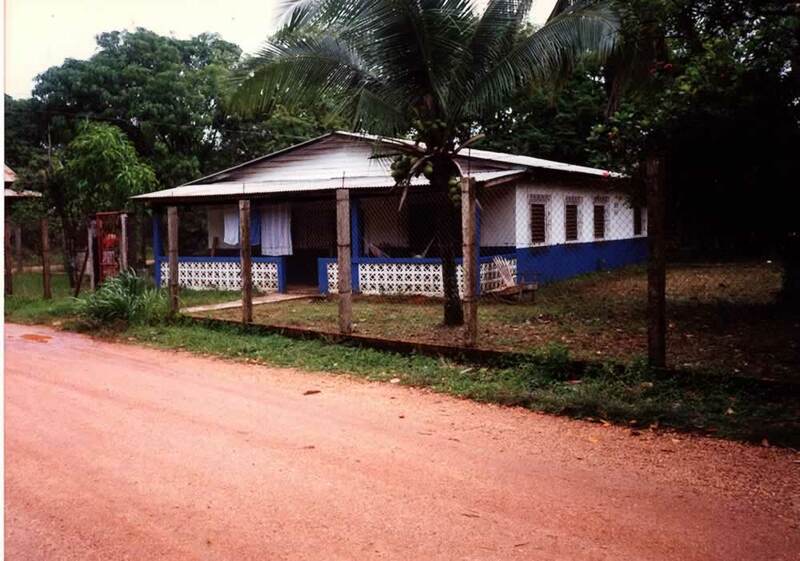 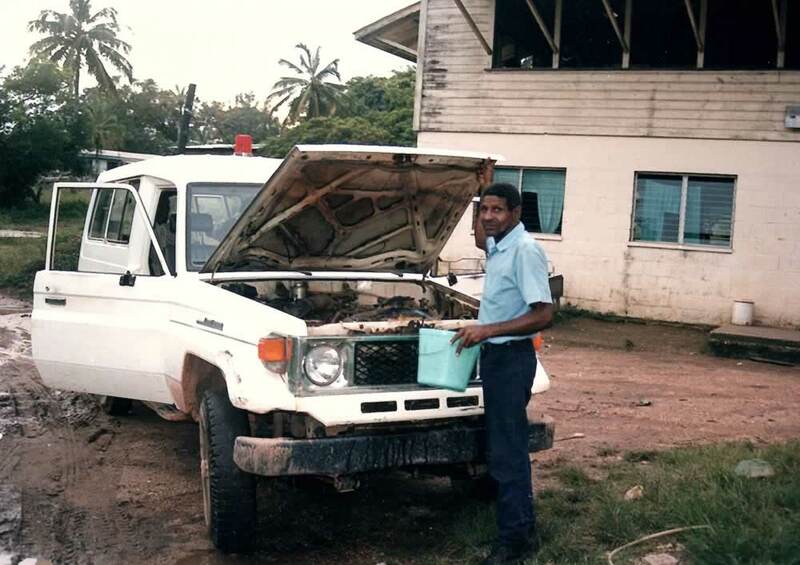 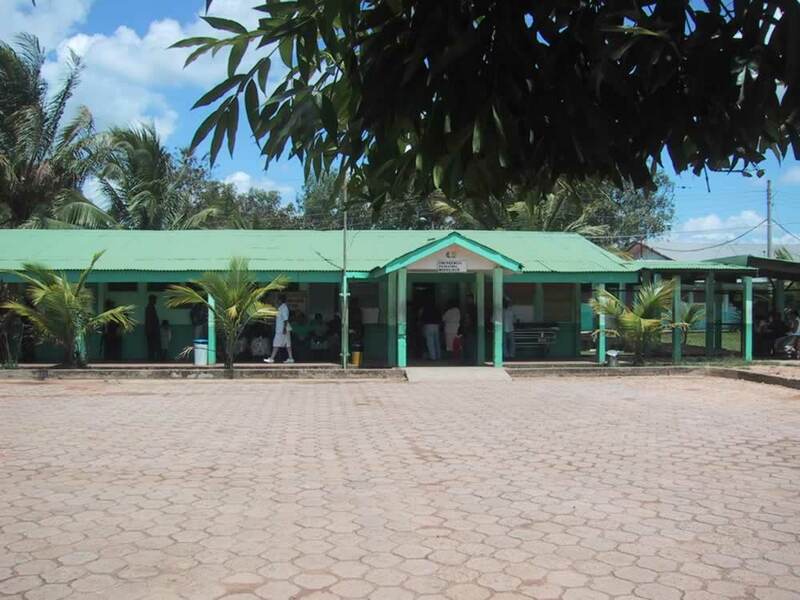 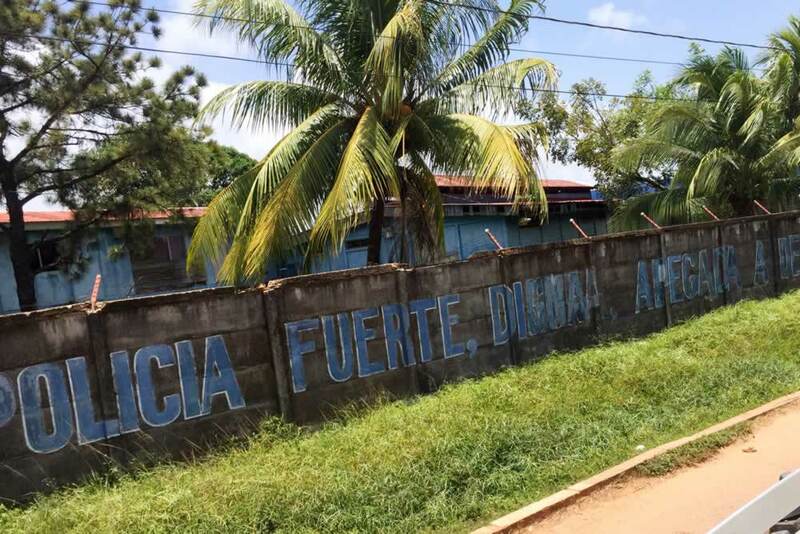 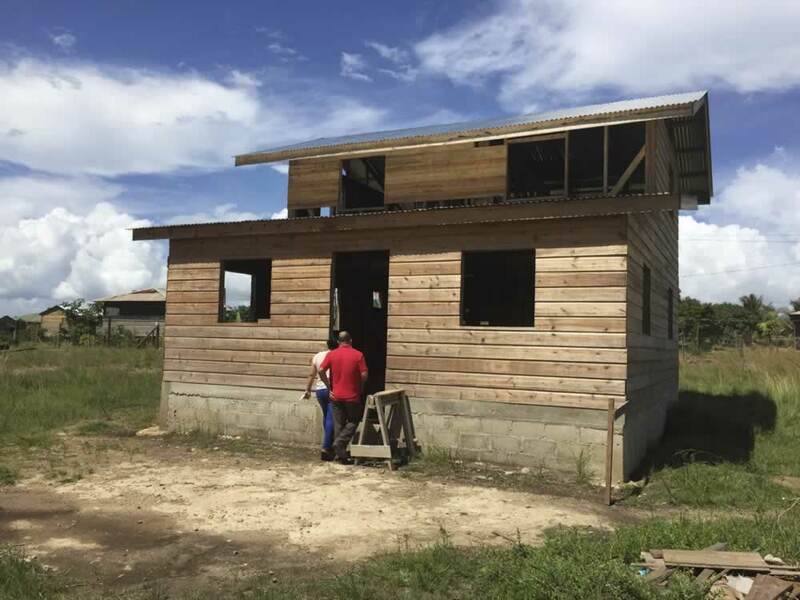 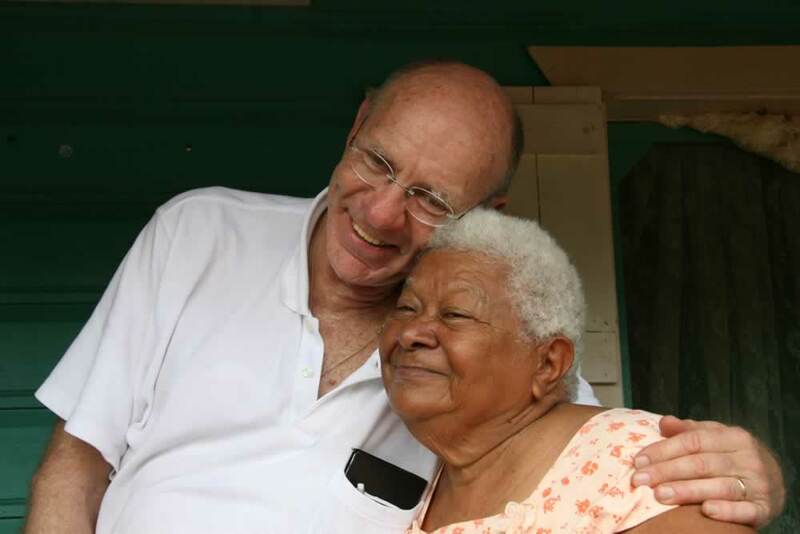 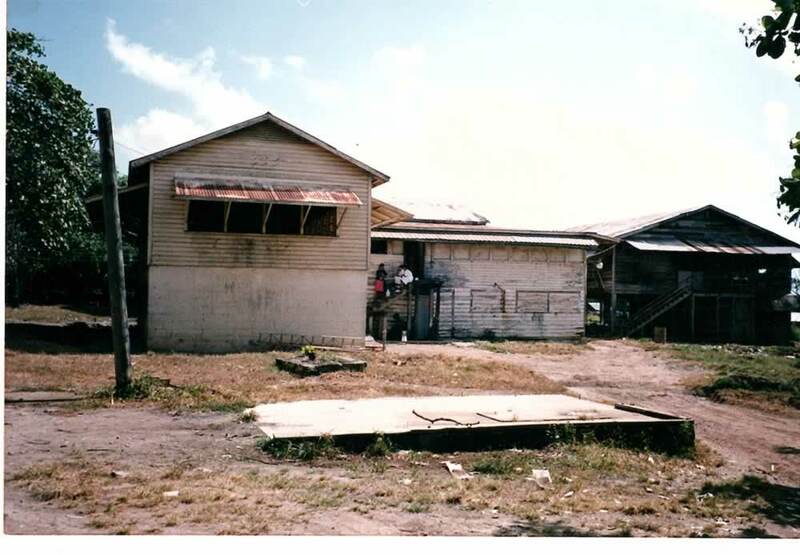 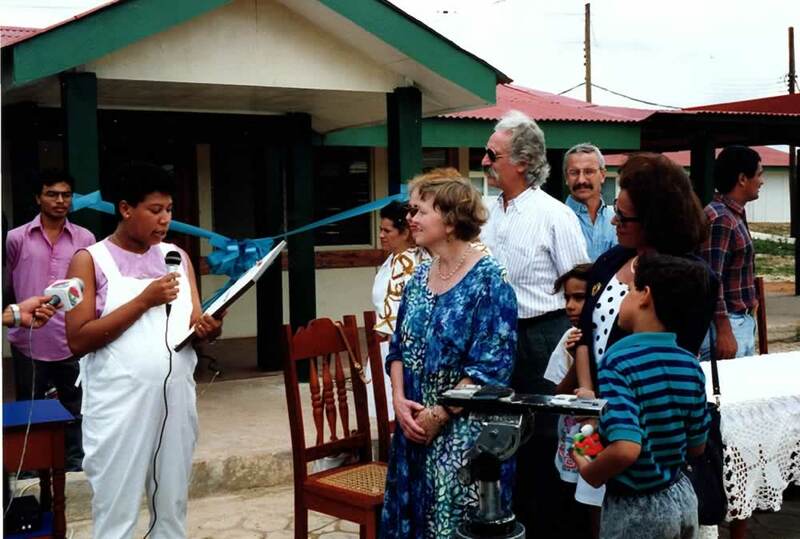 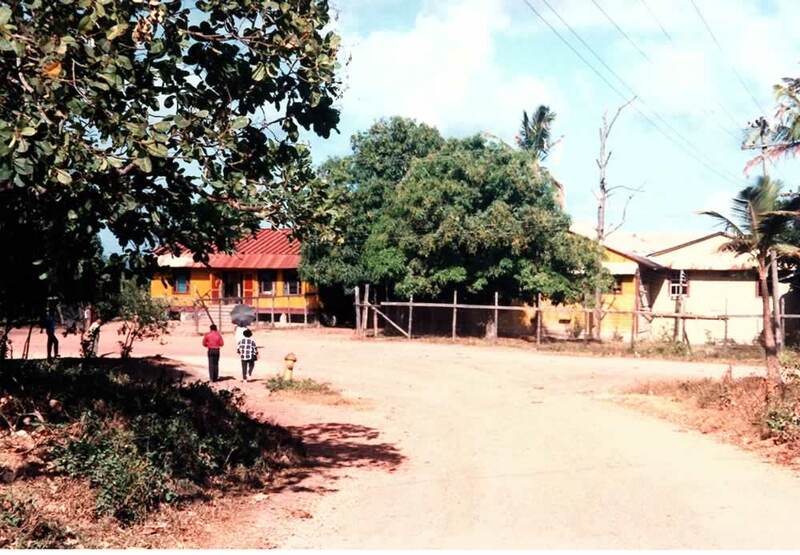 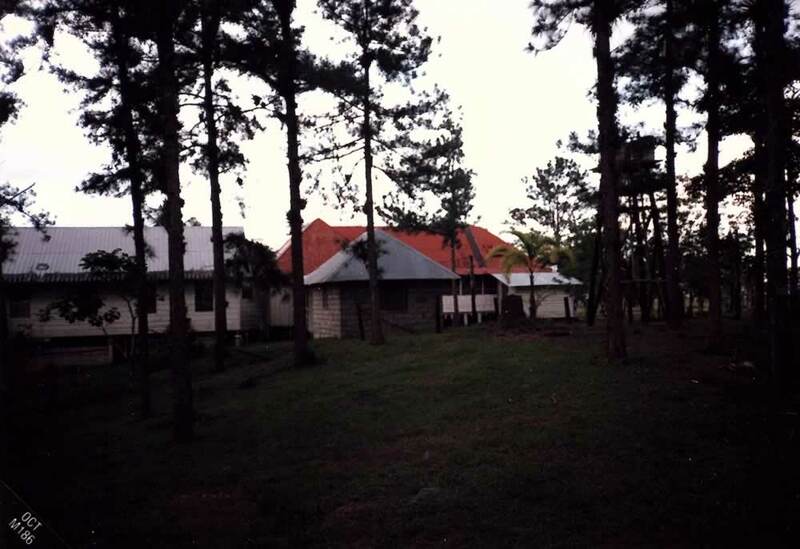 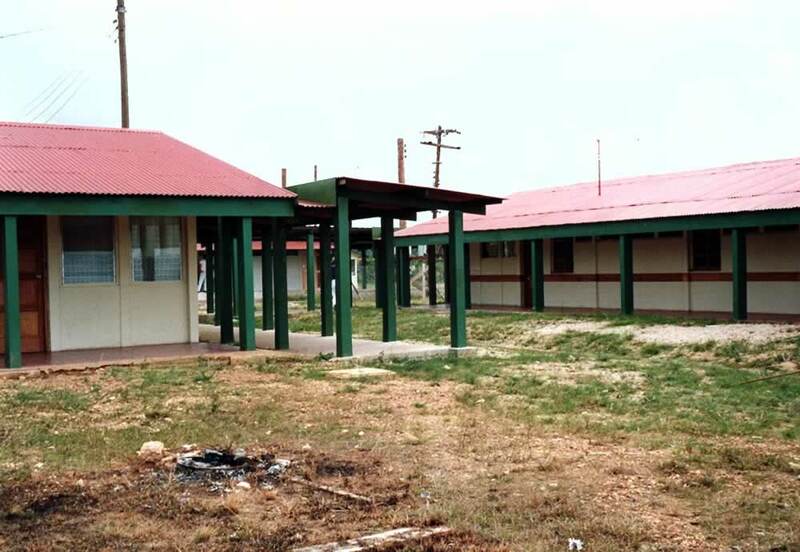 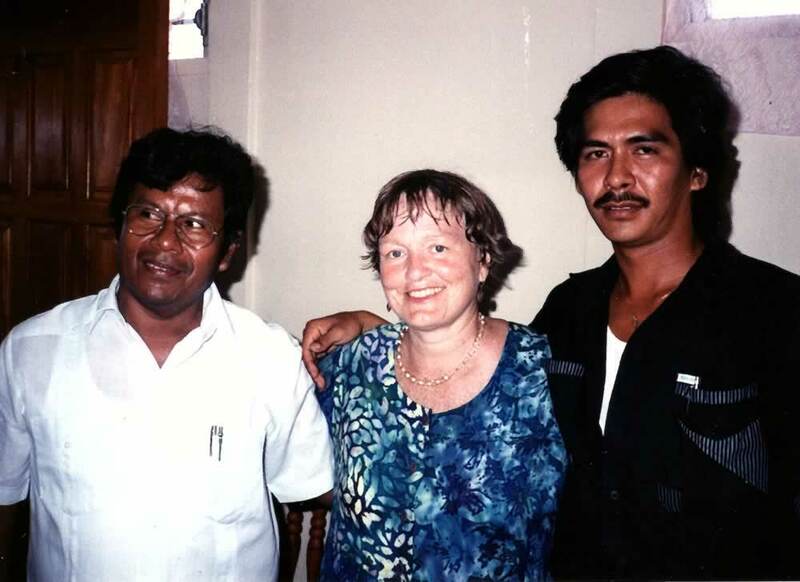 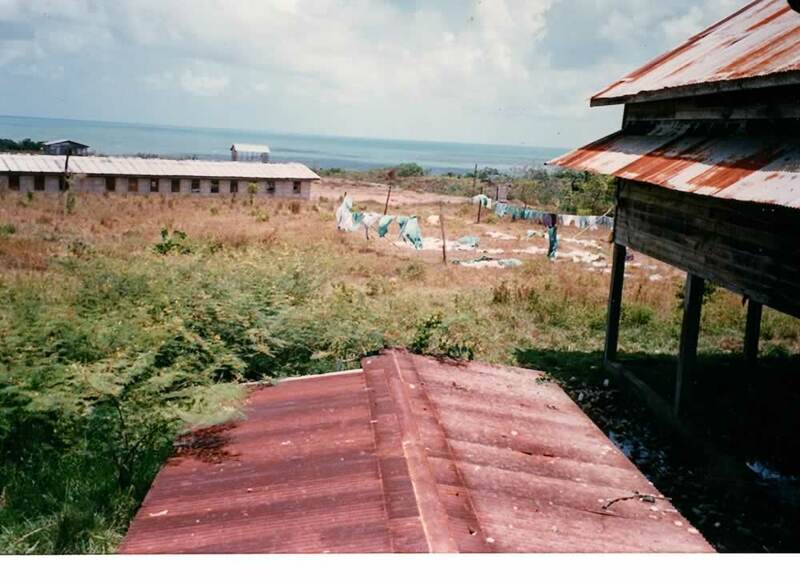 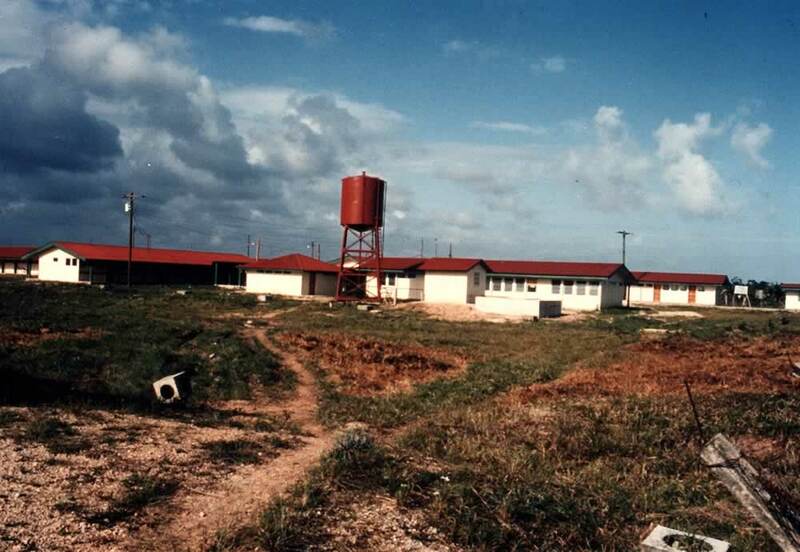 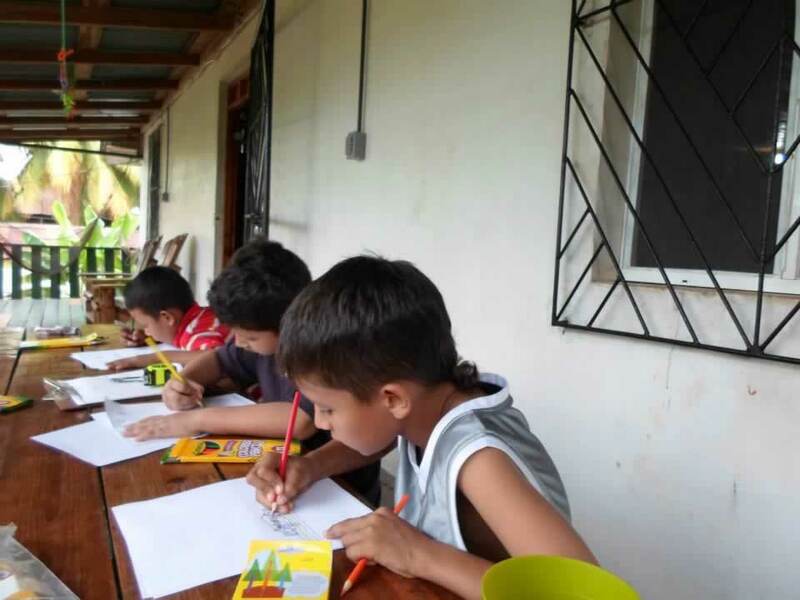 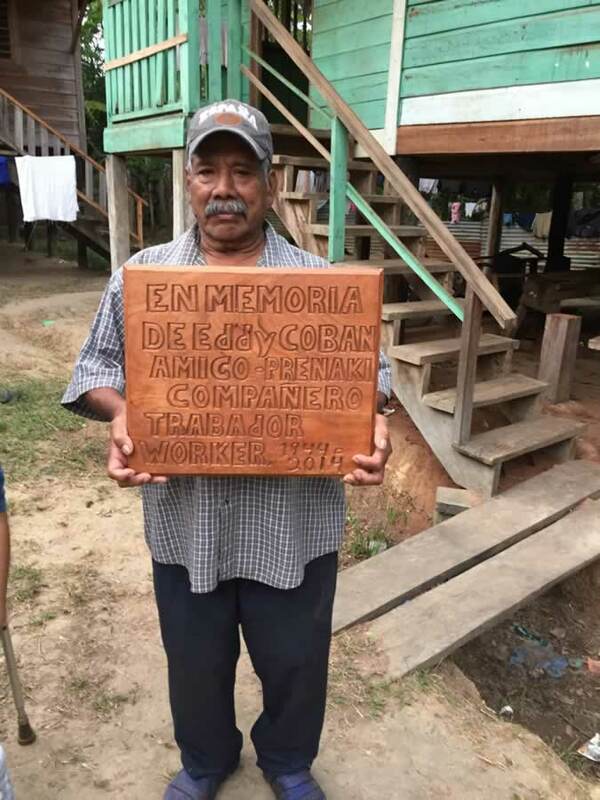 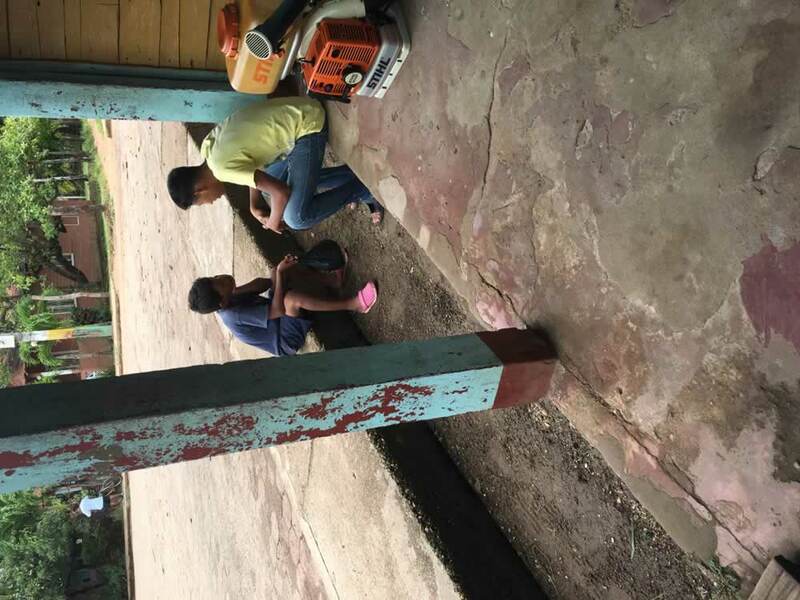 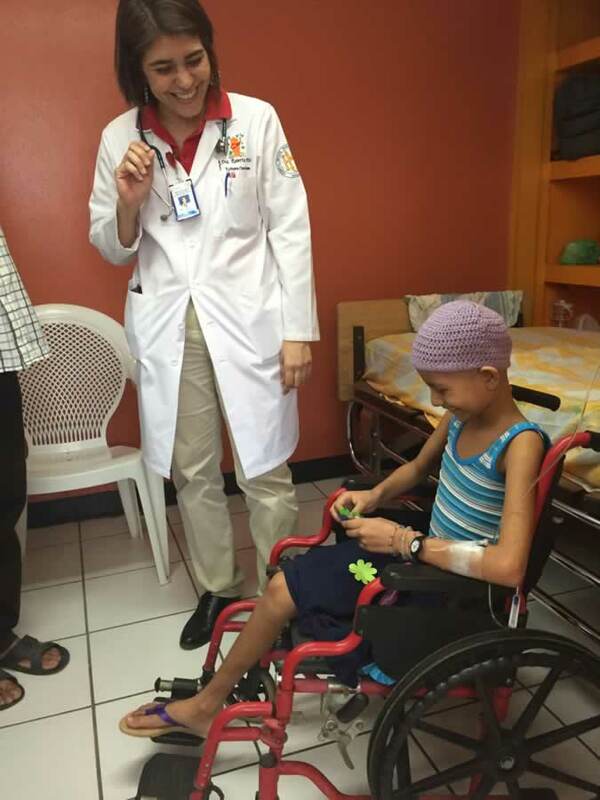 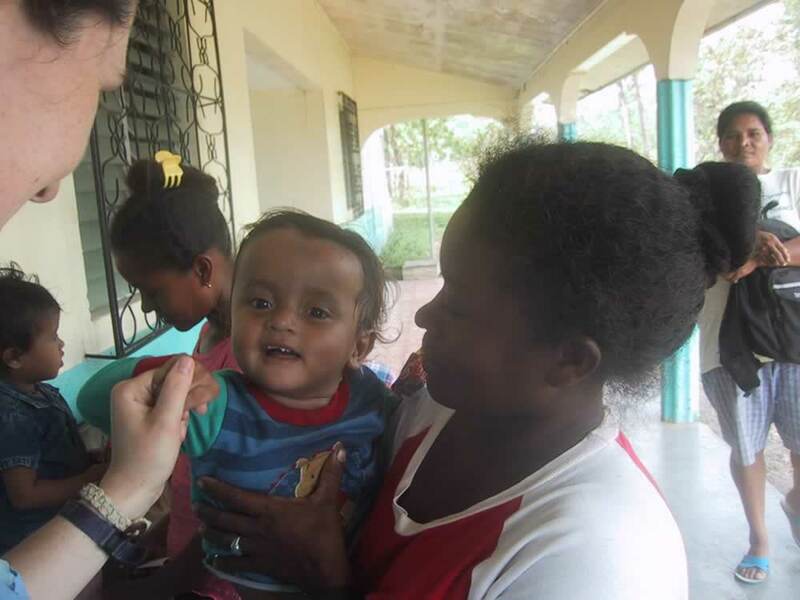 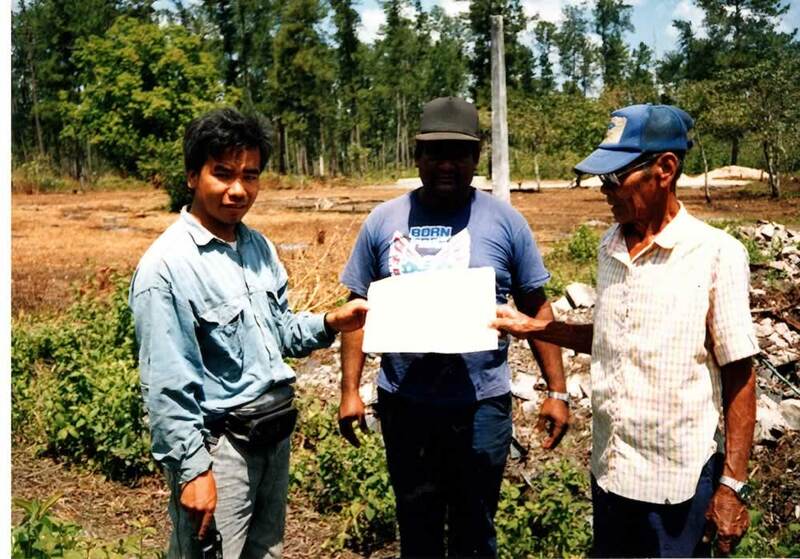 PIH pushed for the rebuilding of the hospital in Puerto Cabezas and were able to obtain pledges from the US State Department through USAID and from the United Nations. 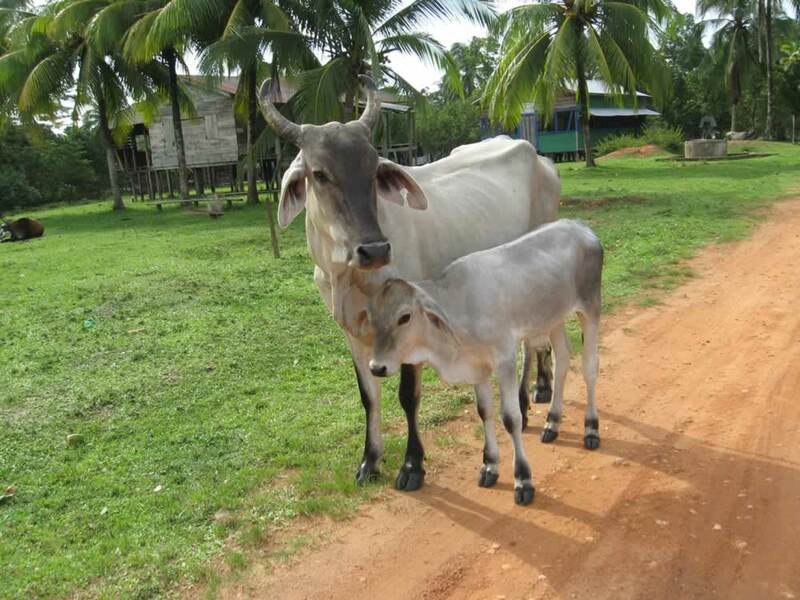 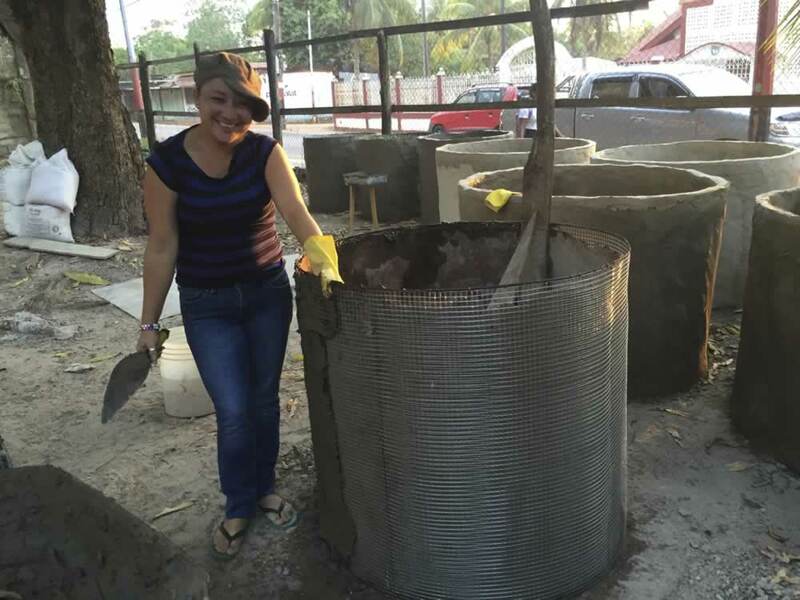 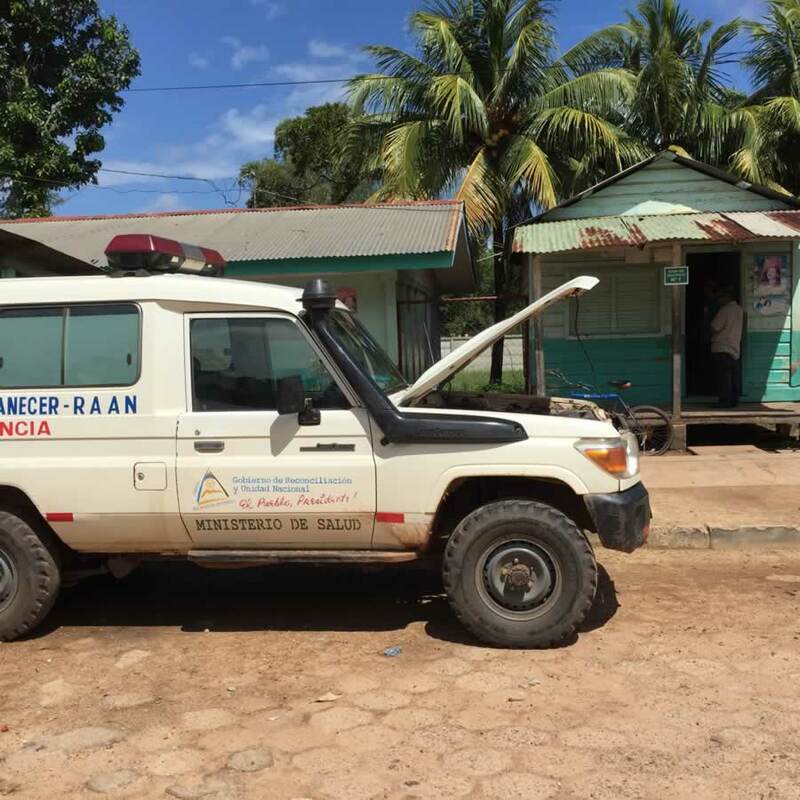 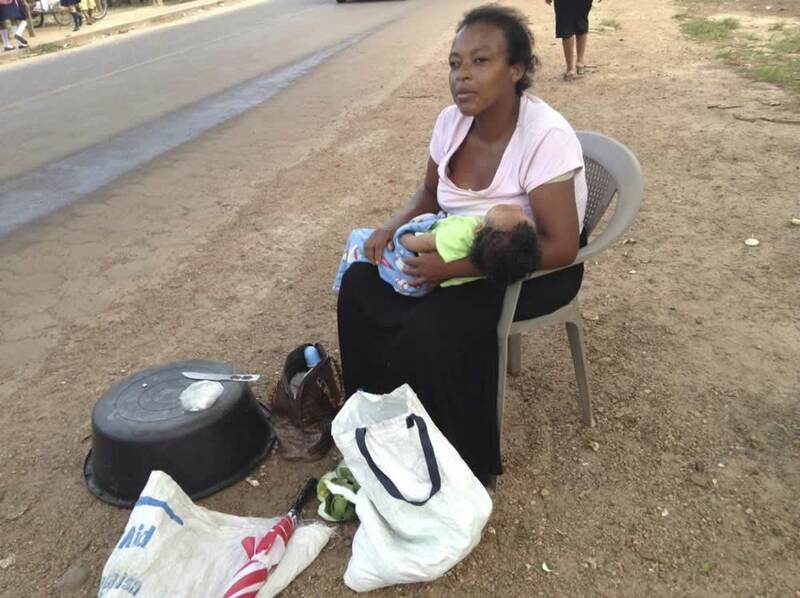 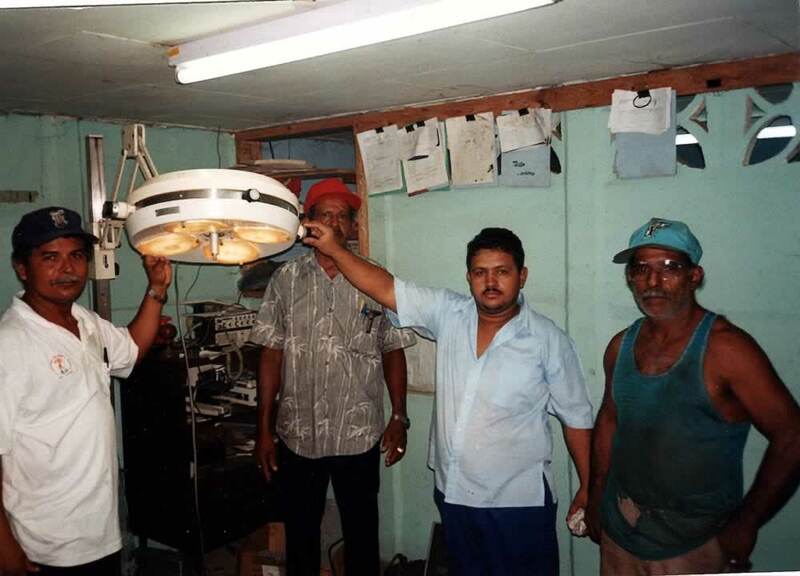 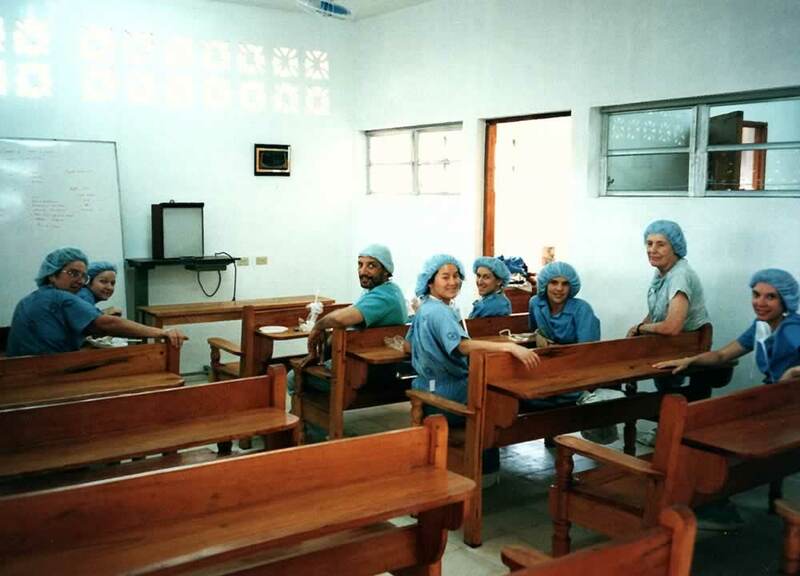 PIH fully replaced the hospital equipment and provided supplies and training. 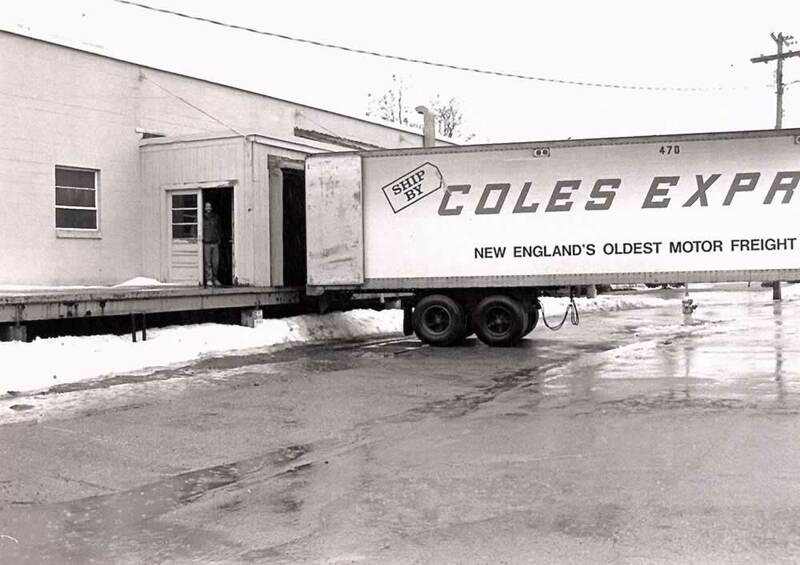 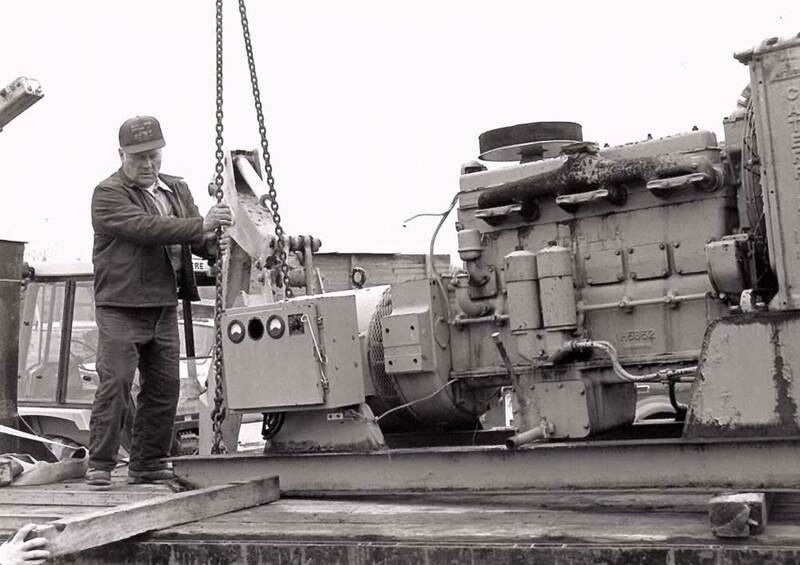 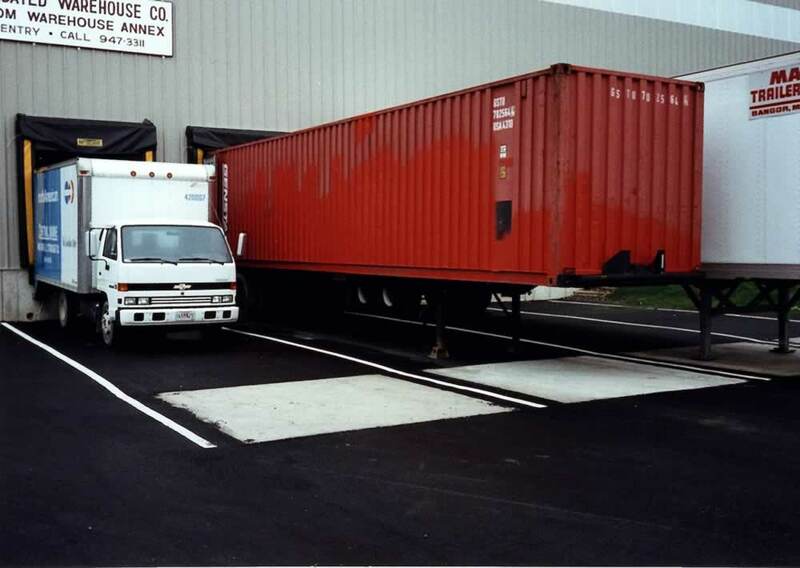 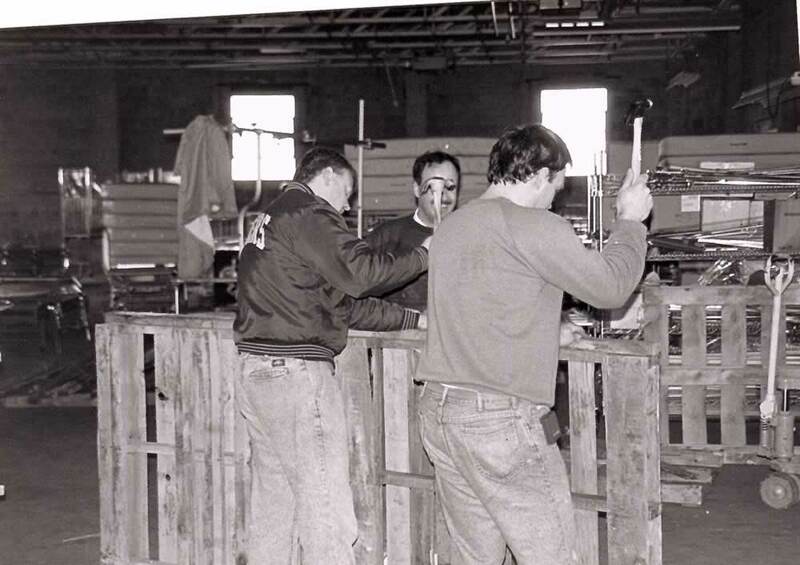 In 1991 PIH collected over 66,000 lbs. 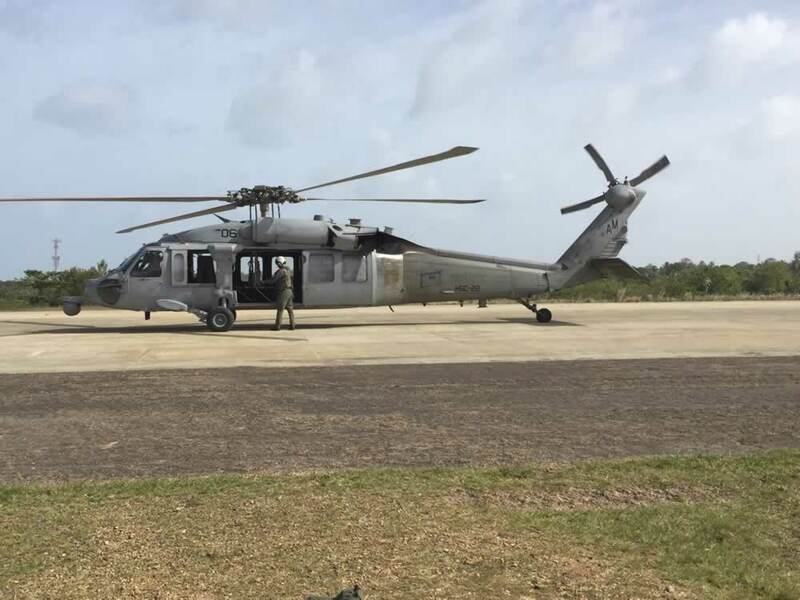 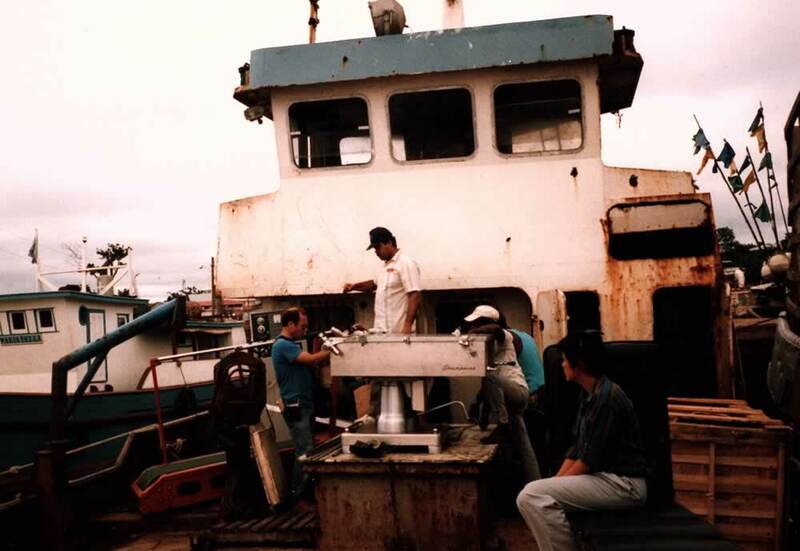 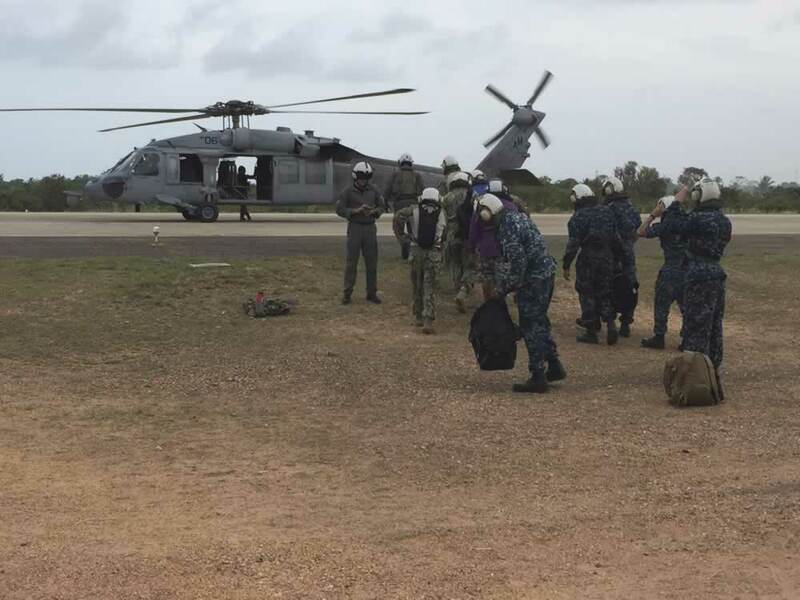 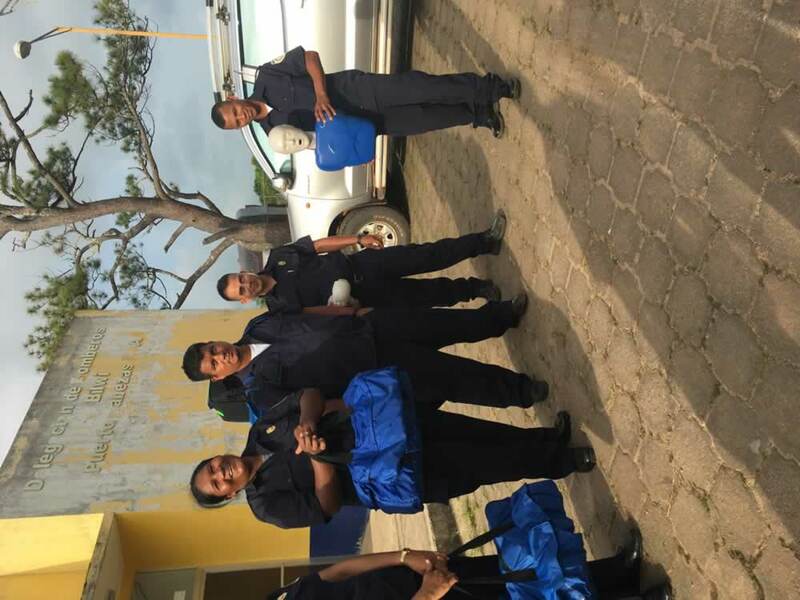 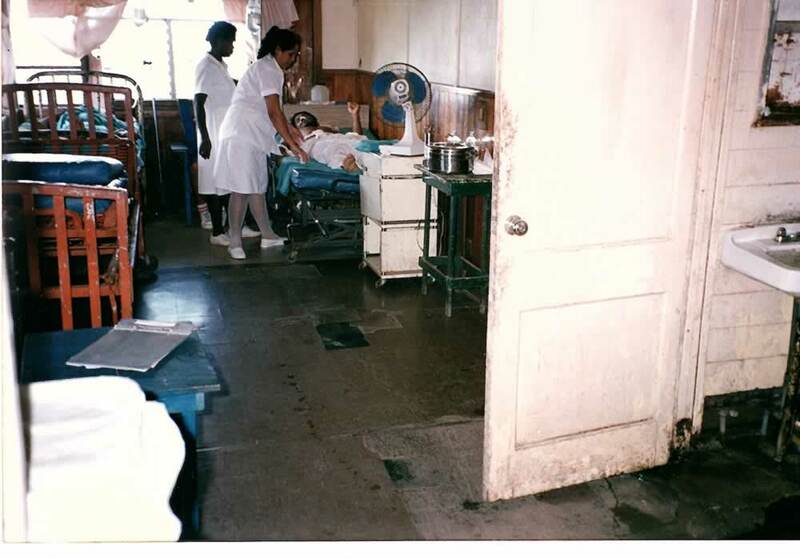 of donated medical equipment and supplies that were flown to Puerto Cabezas by the US Air Force and Air National Guard. 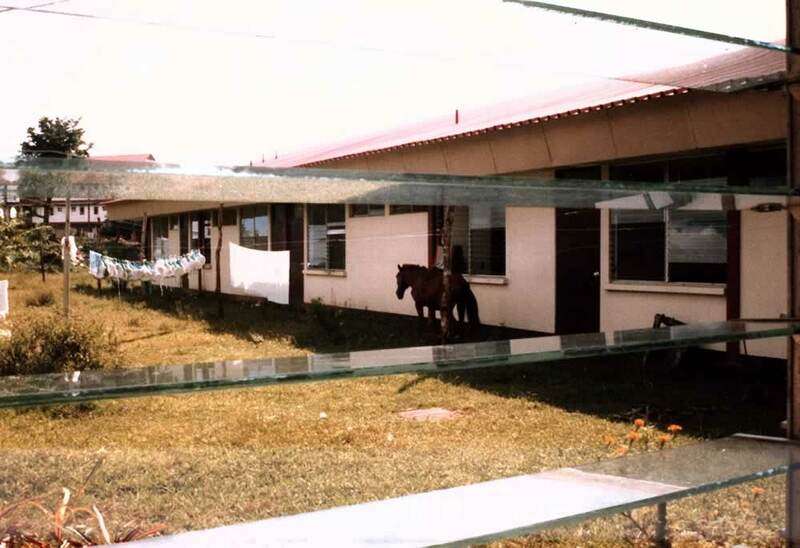 The new 60-bed hospital was dedicated in 1992. 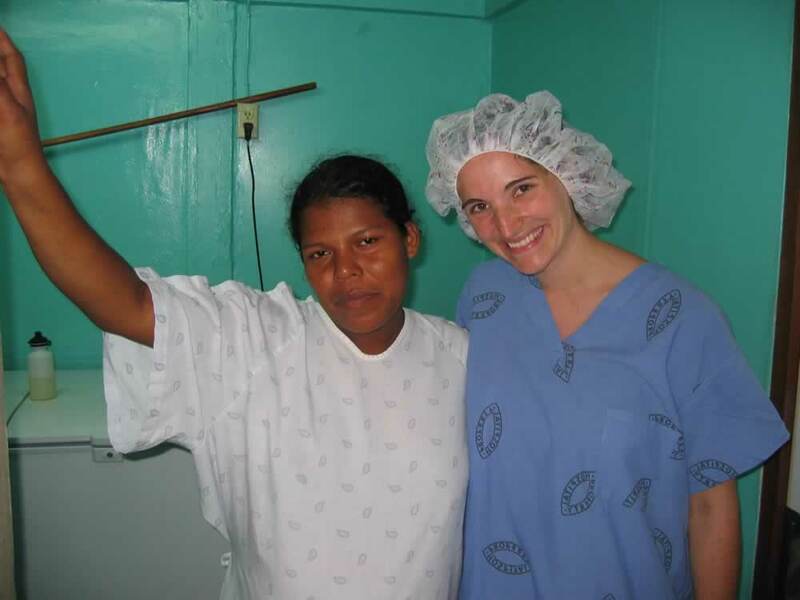 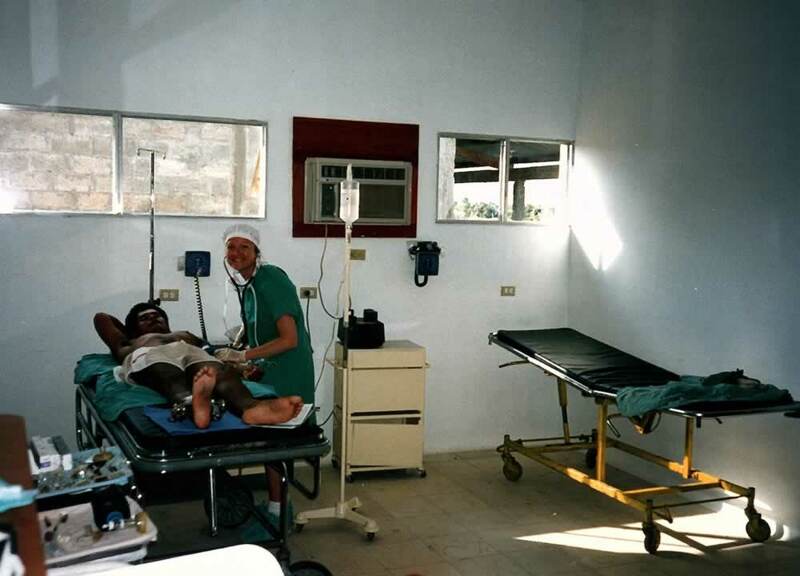 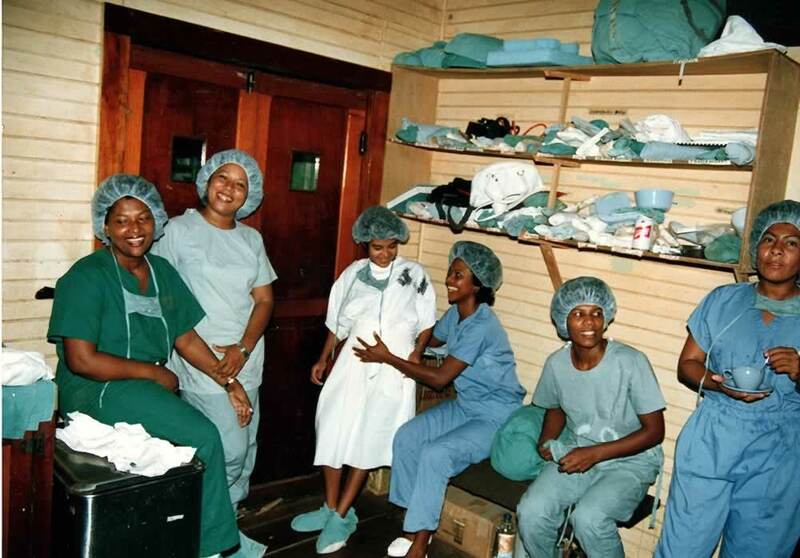 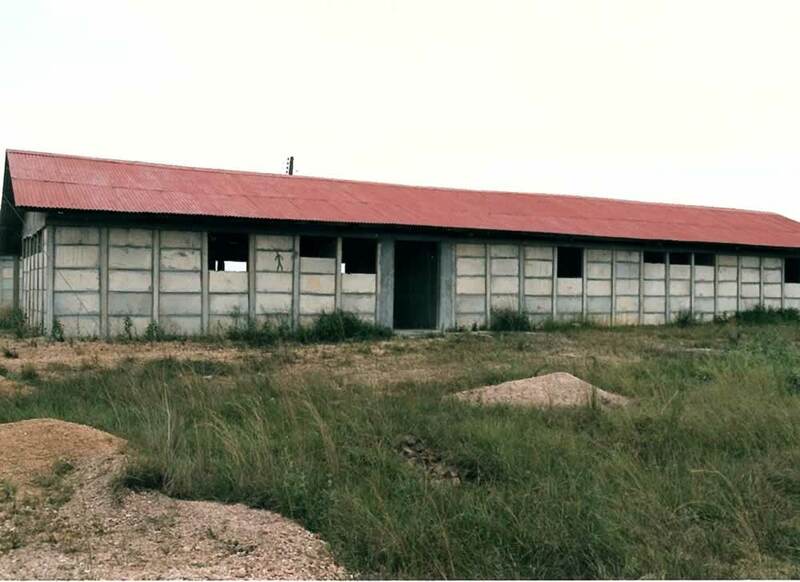 PIH funded the addition of two operating rooms several years later.